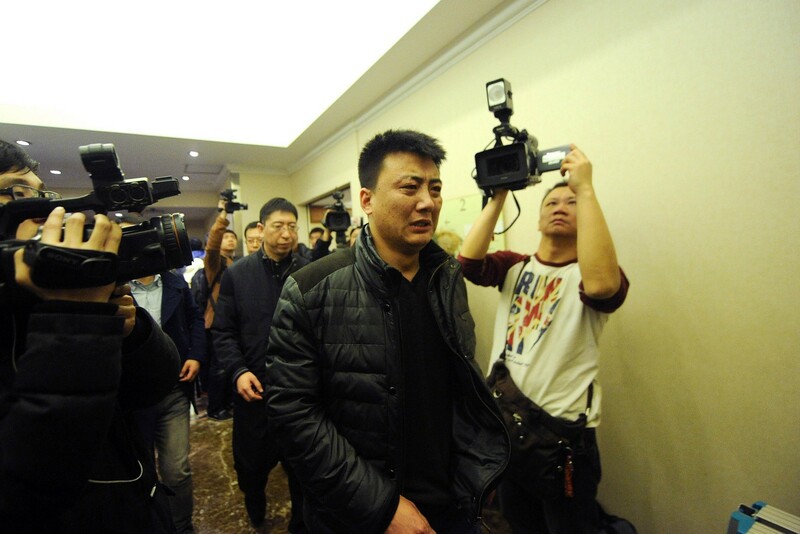 Chinese police stand at the entrance of the Metro Park Lido Hotel where relatives of passengers from missing Malaysia Airlines flight MH370 have gathered in Beijing on March 17, 2014. 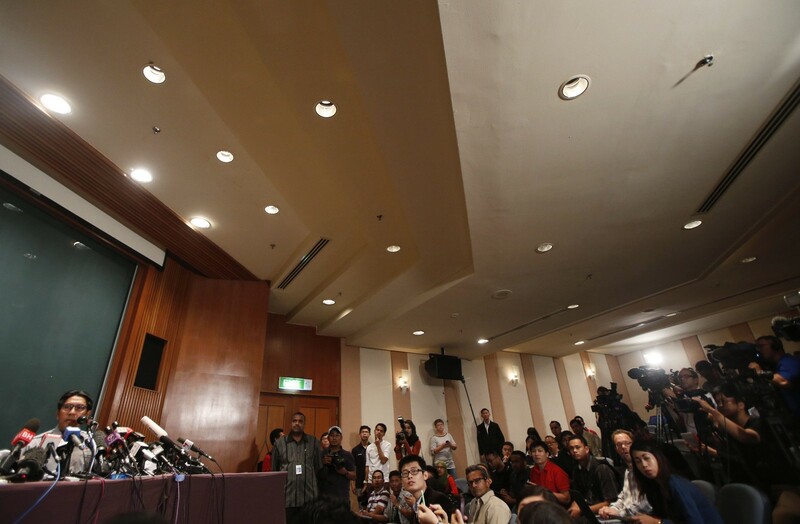 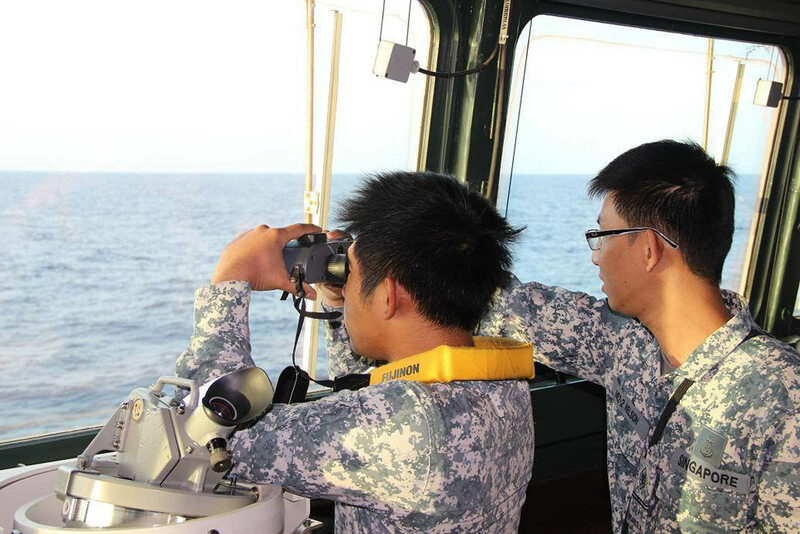 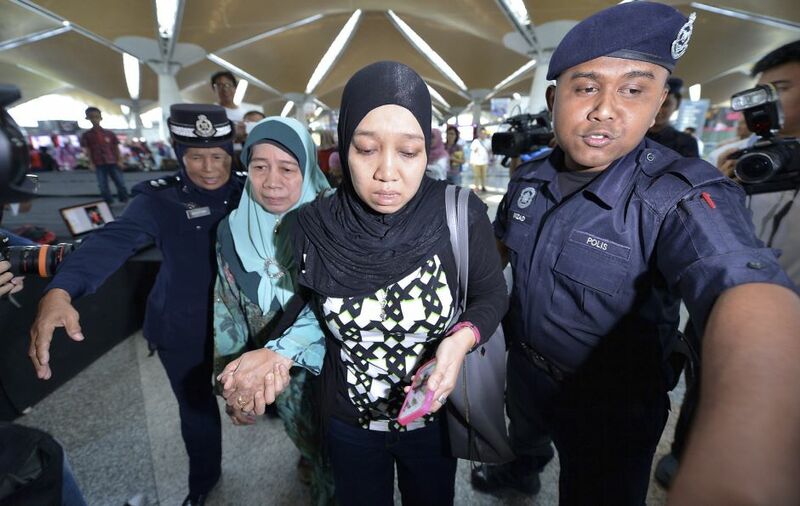 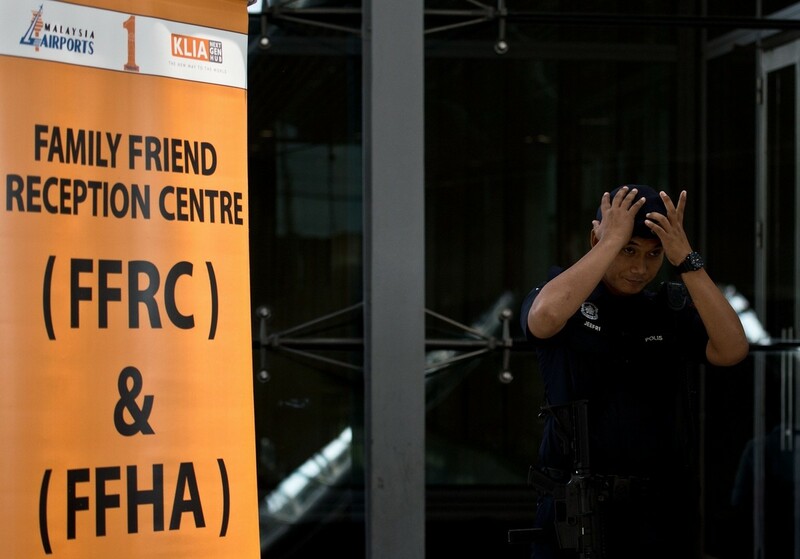 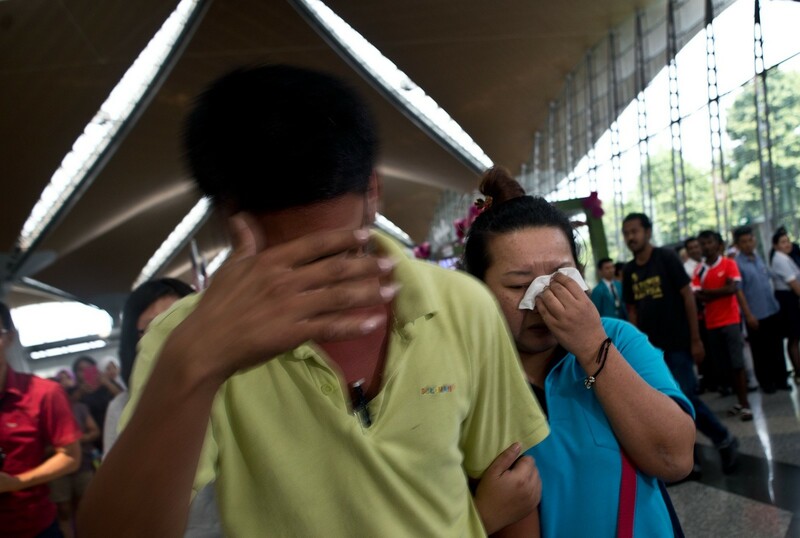 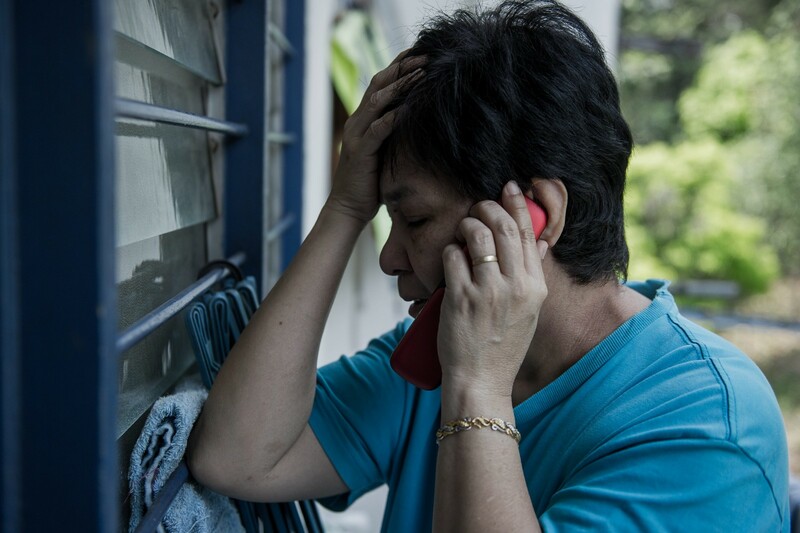 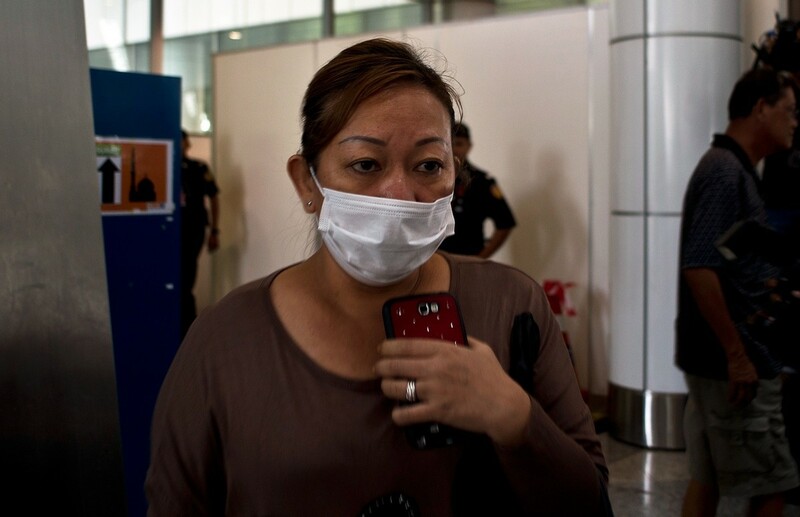 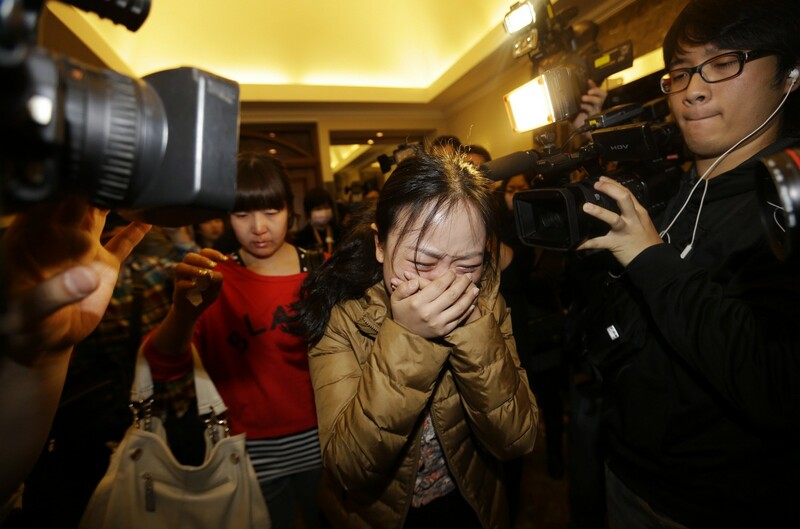 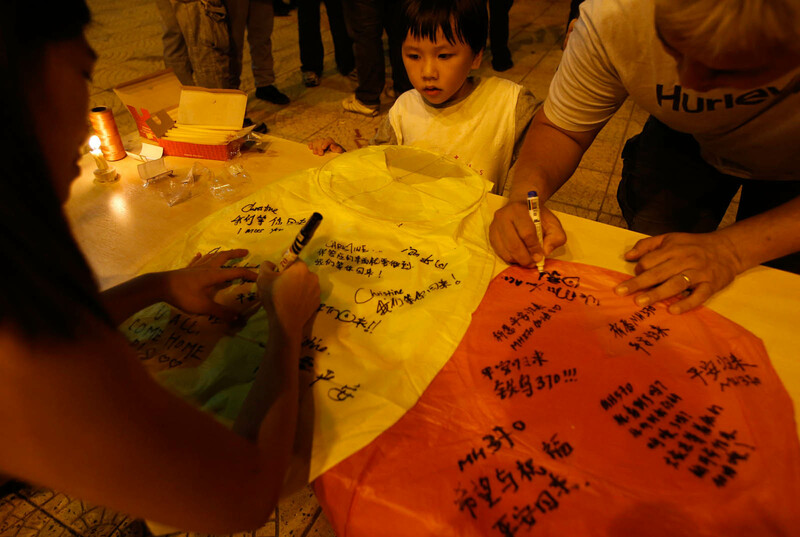 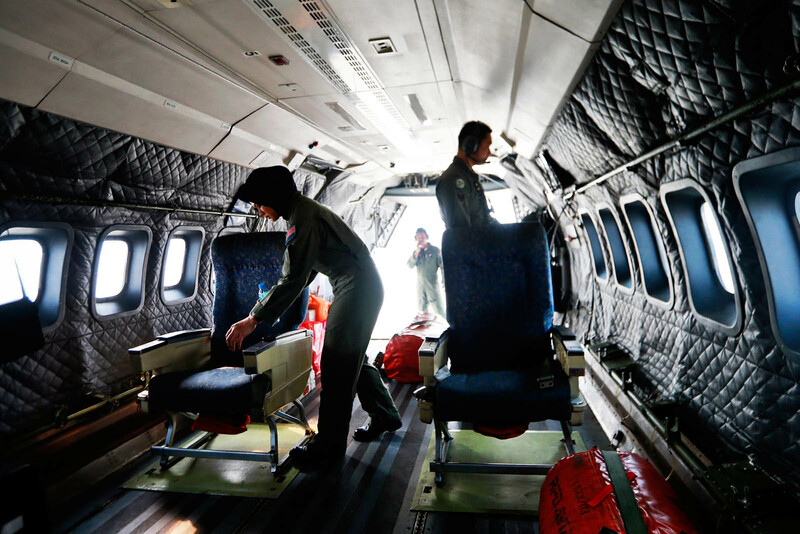 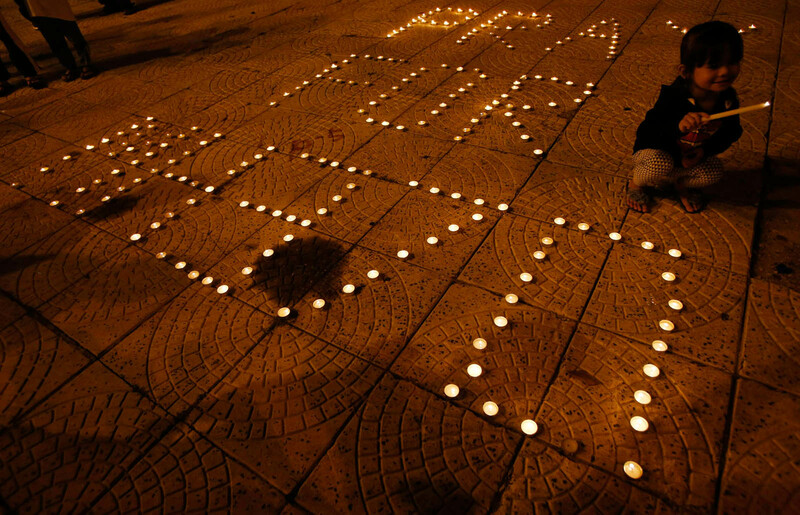 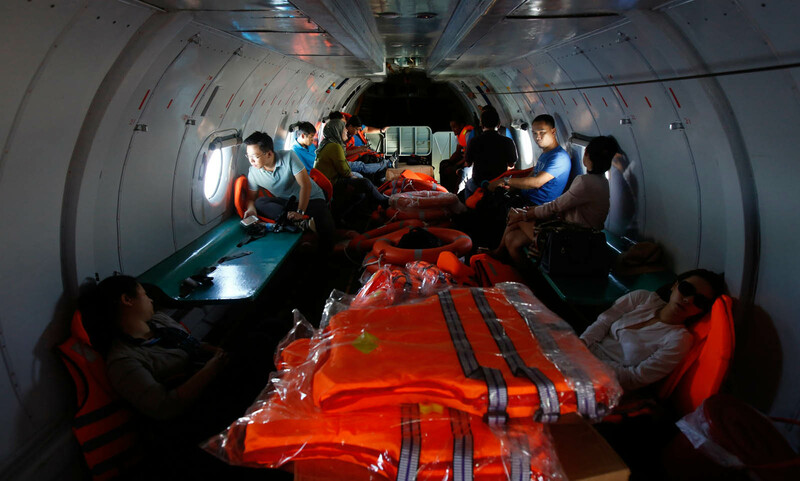 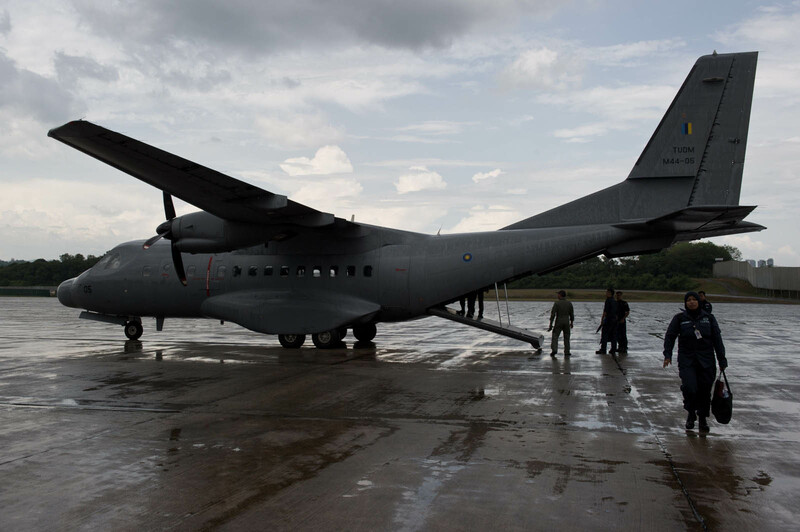 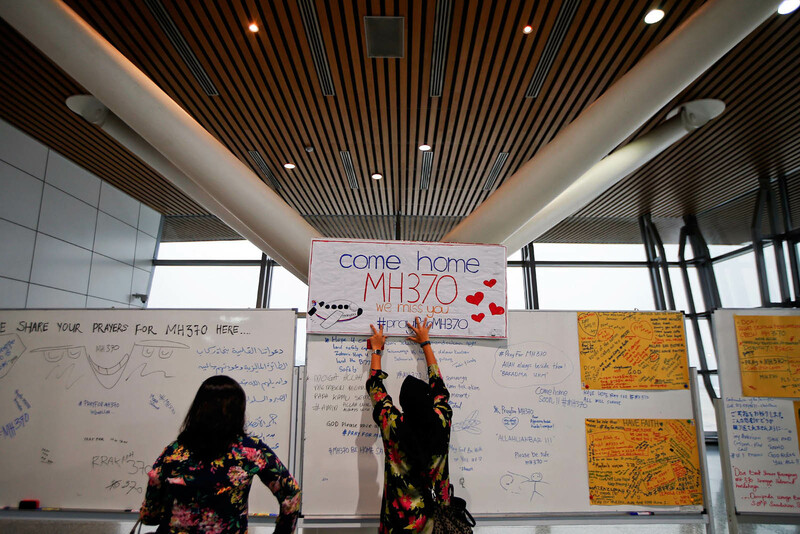 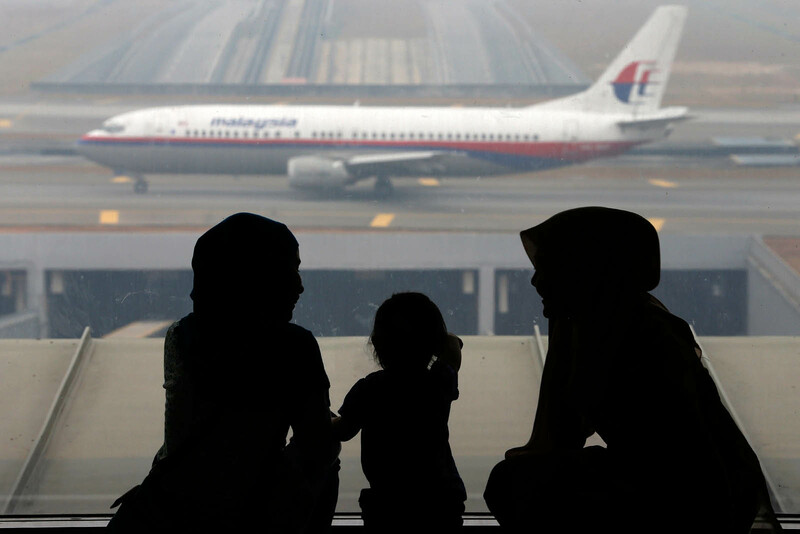 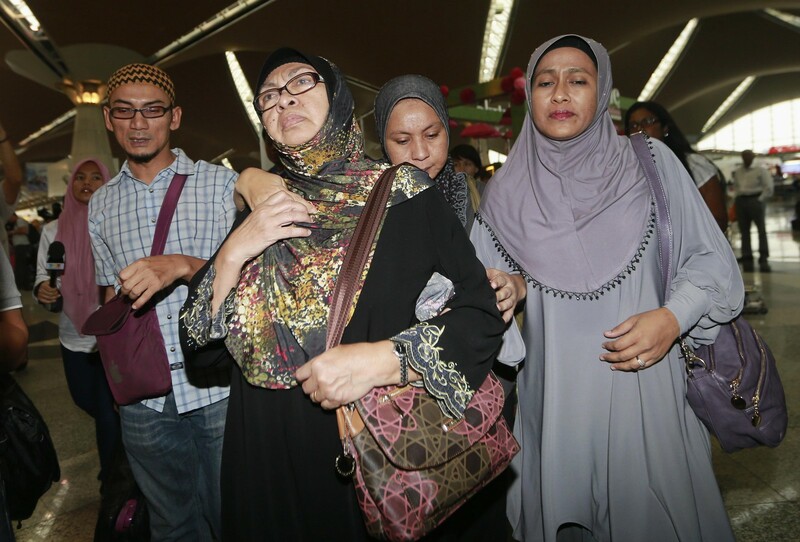 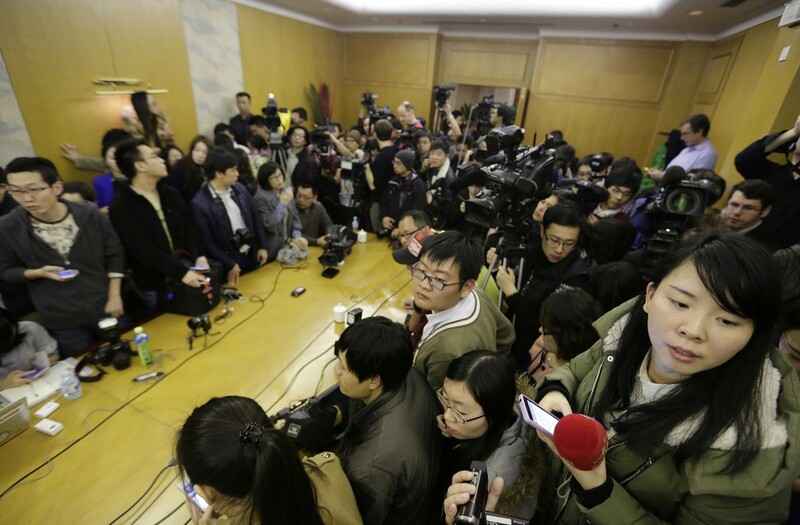 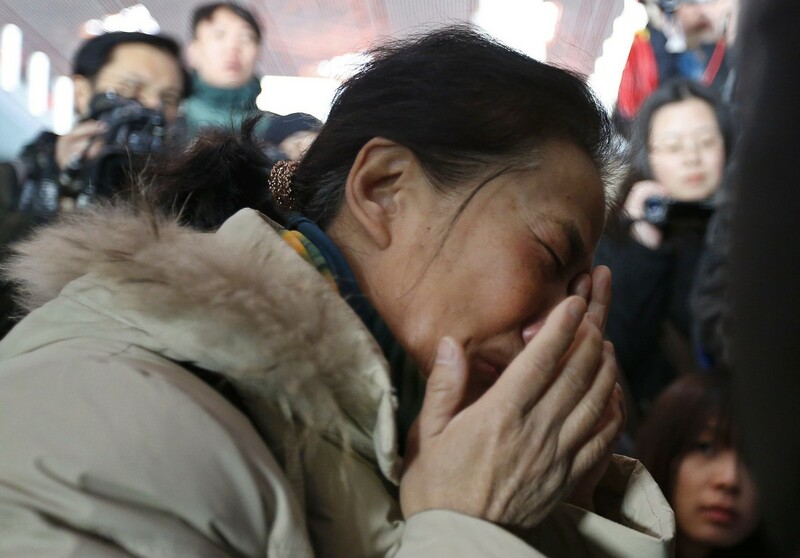 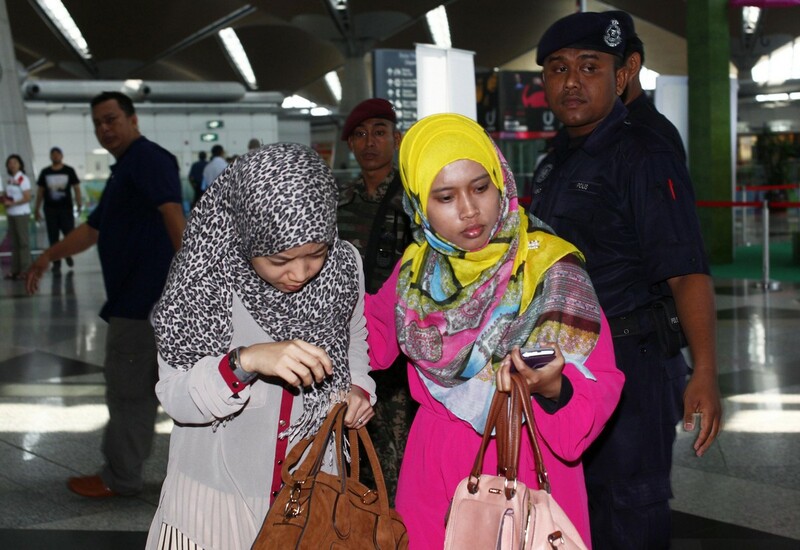 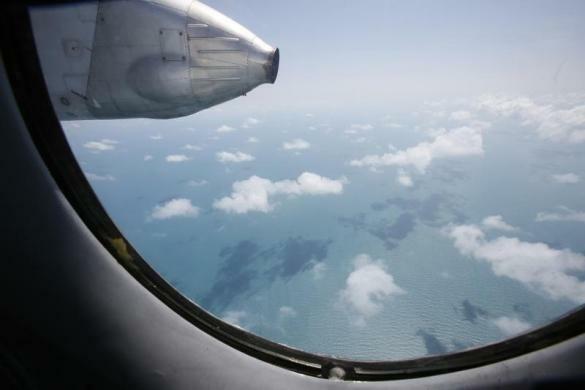 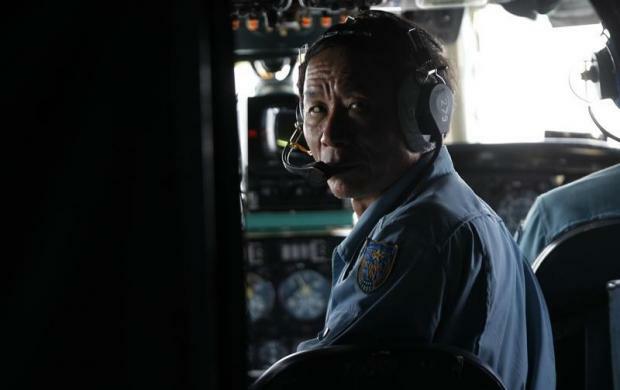 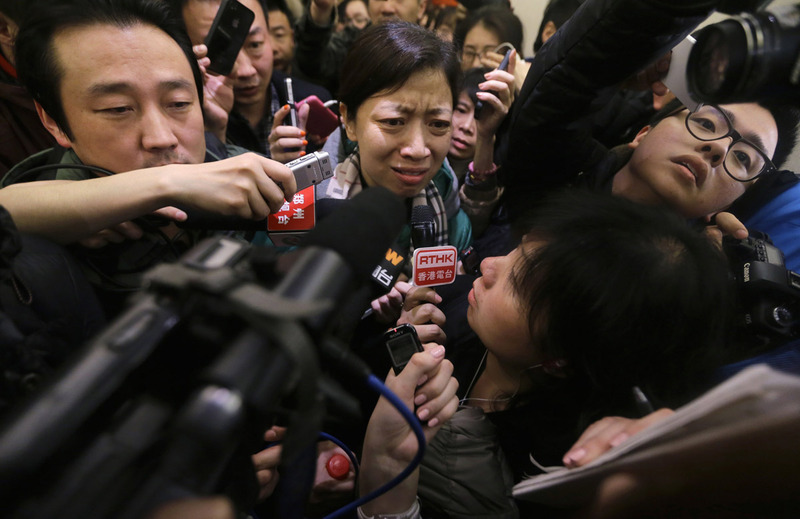 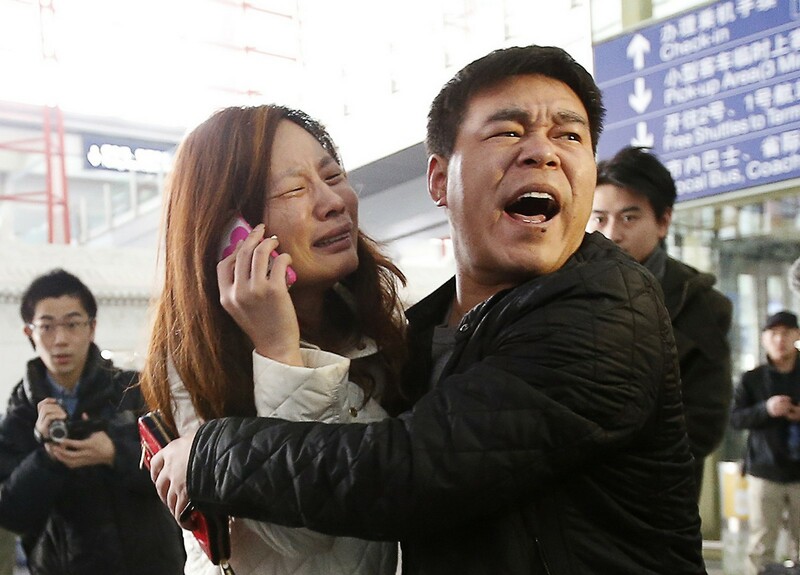 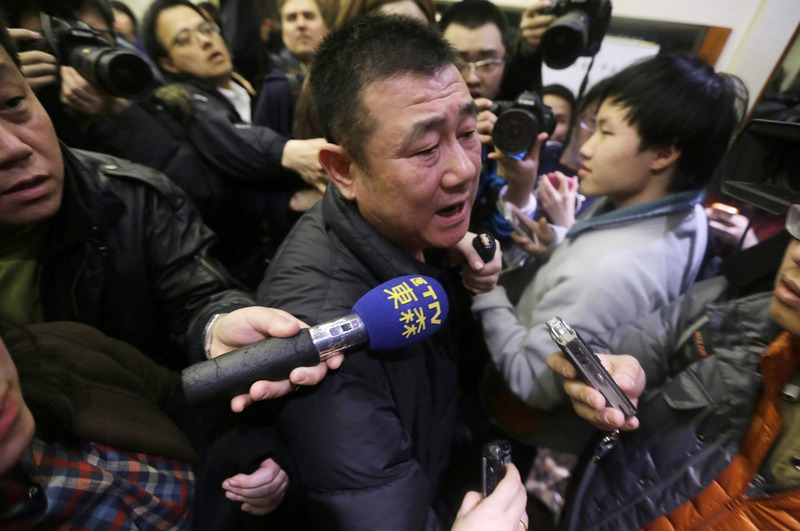 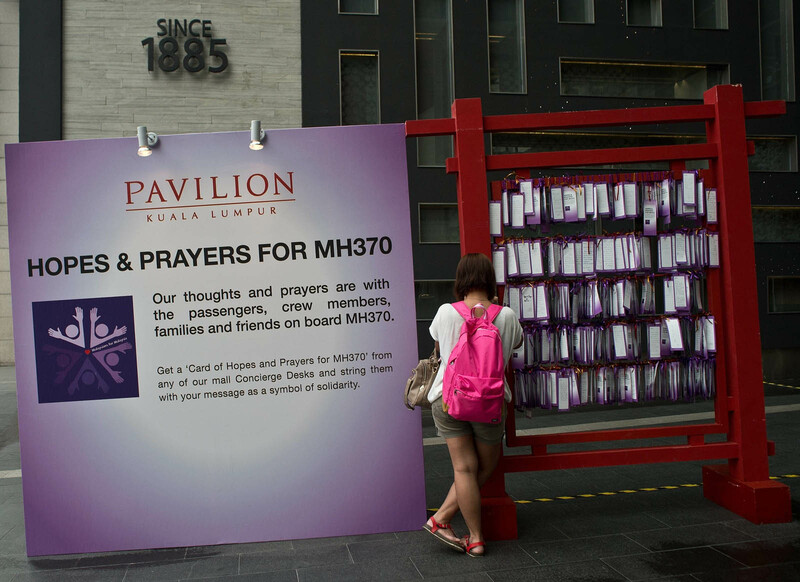 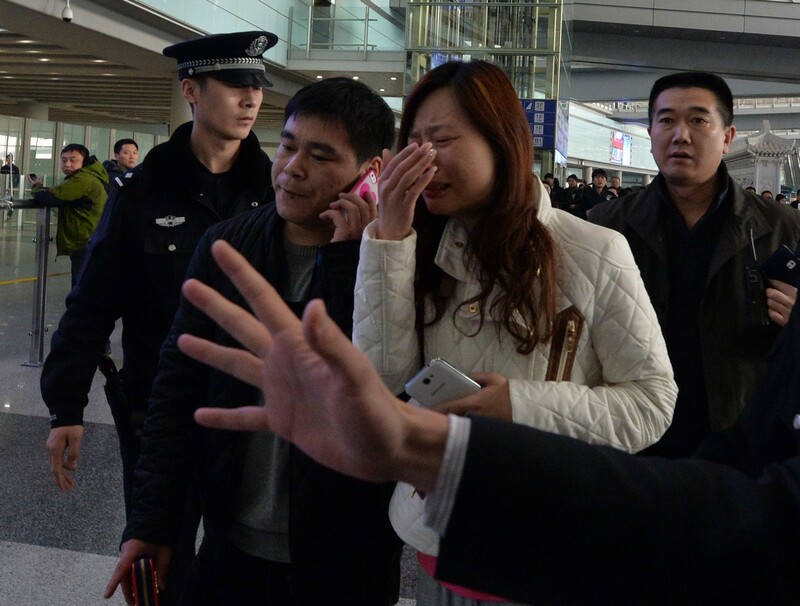 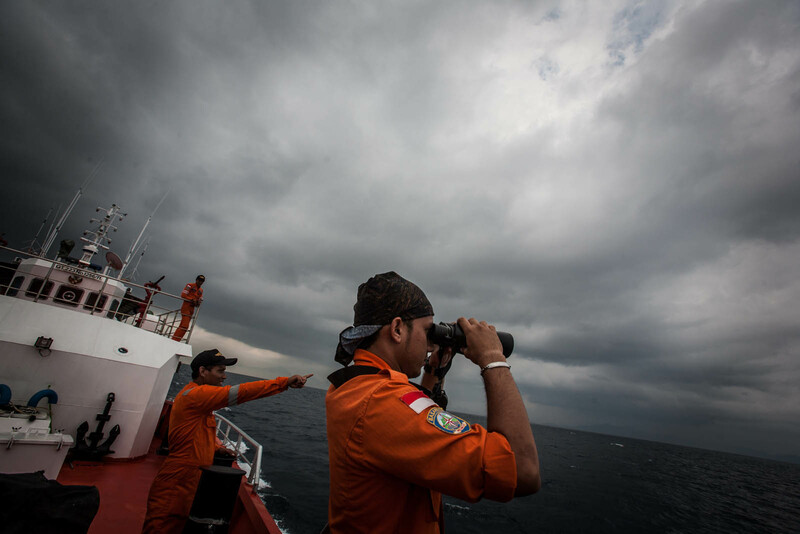 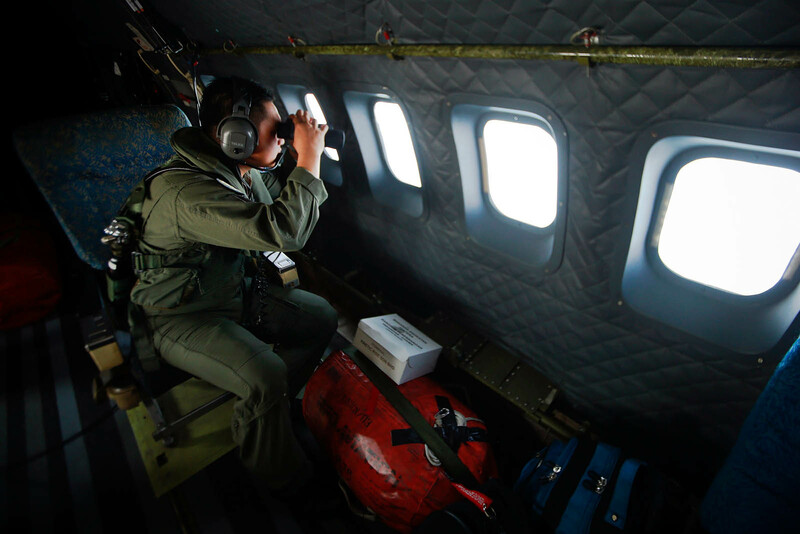 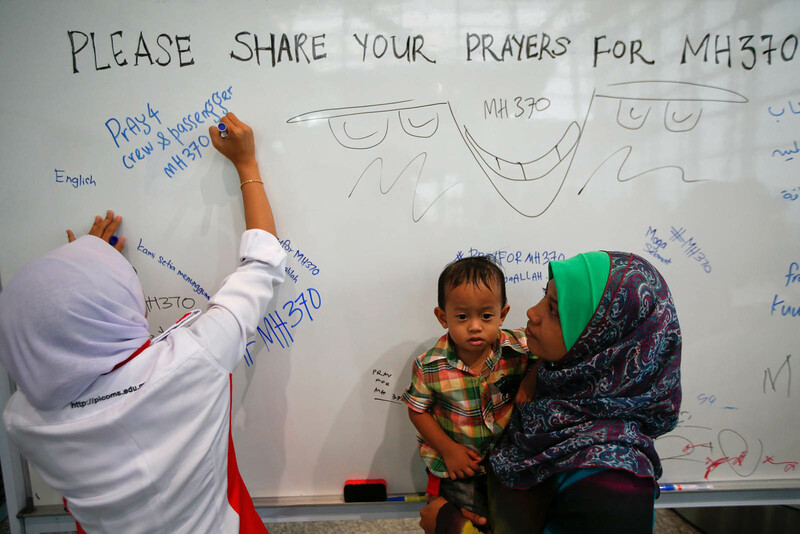 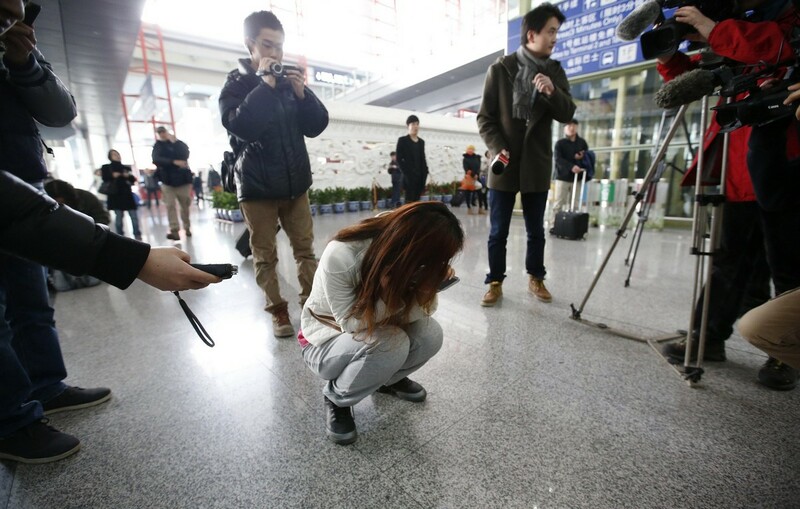 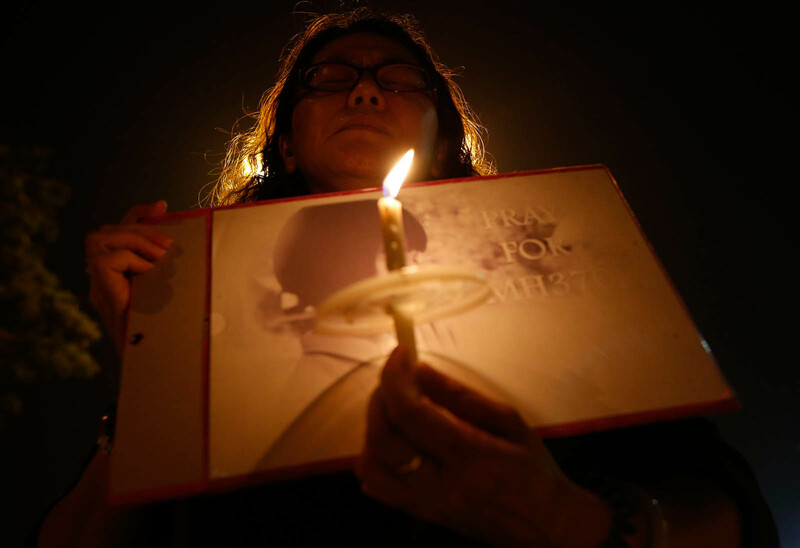 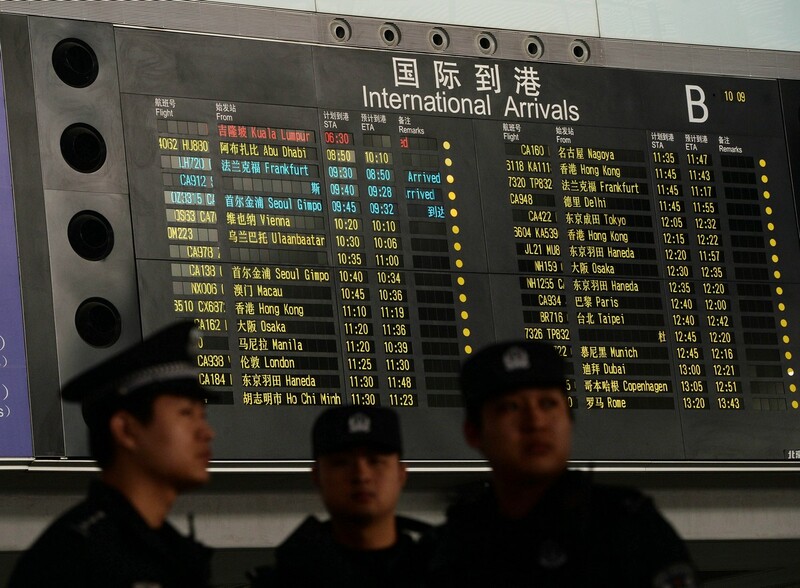 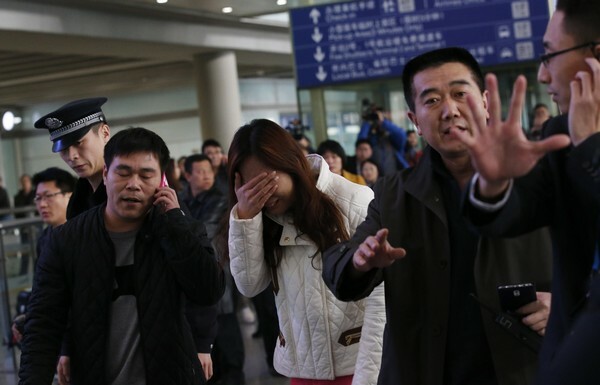 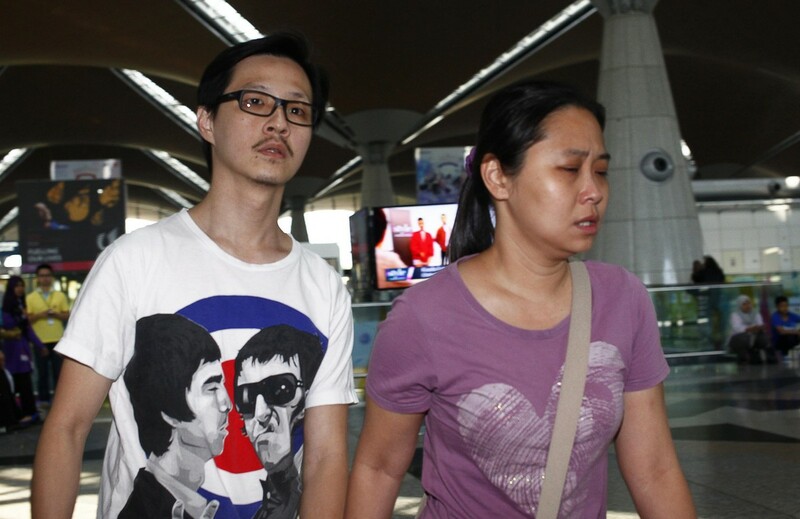 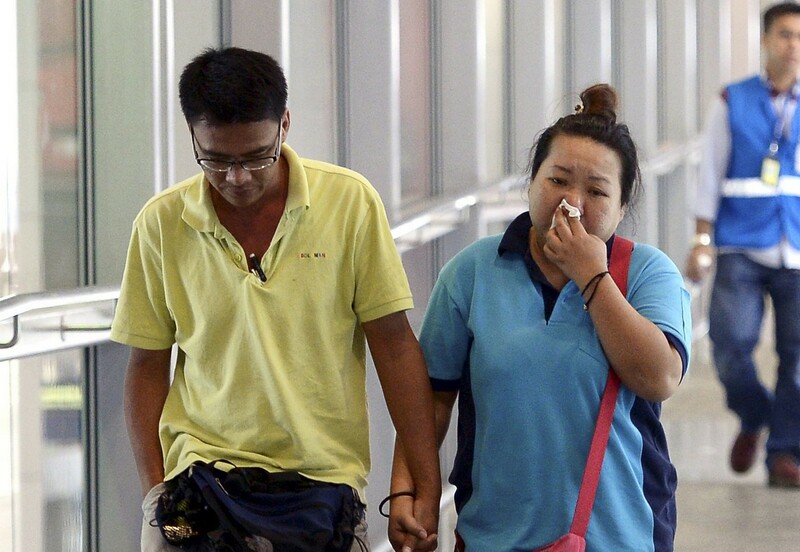 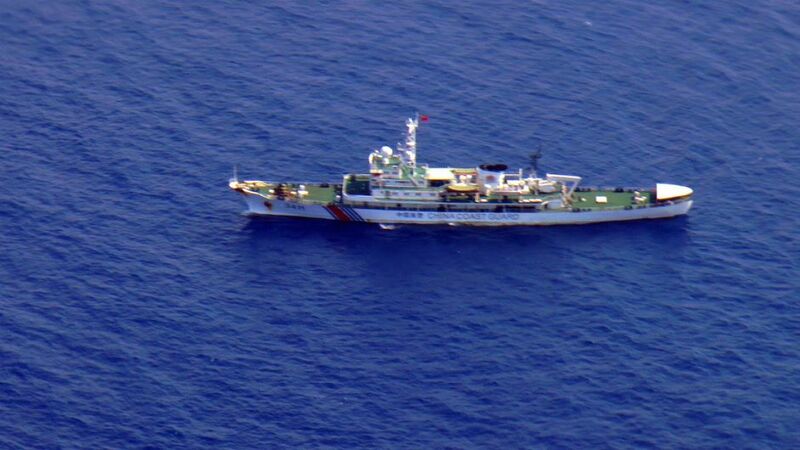 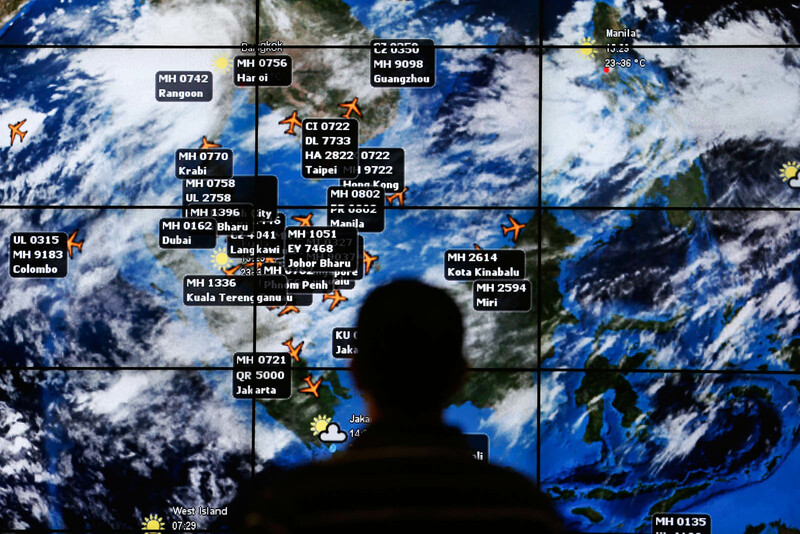 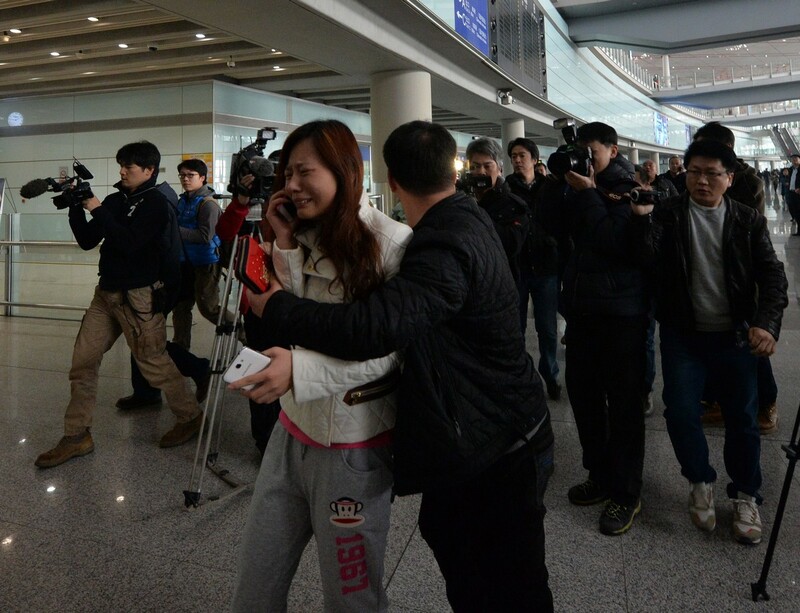 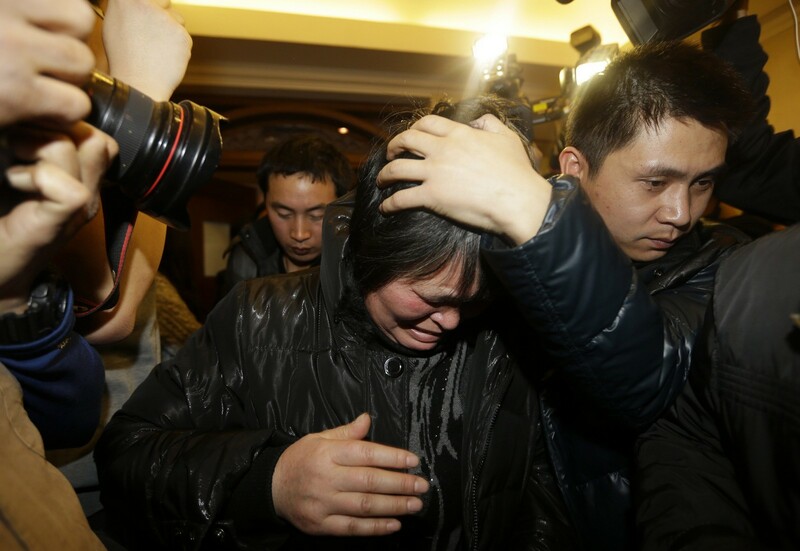 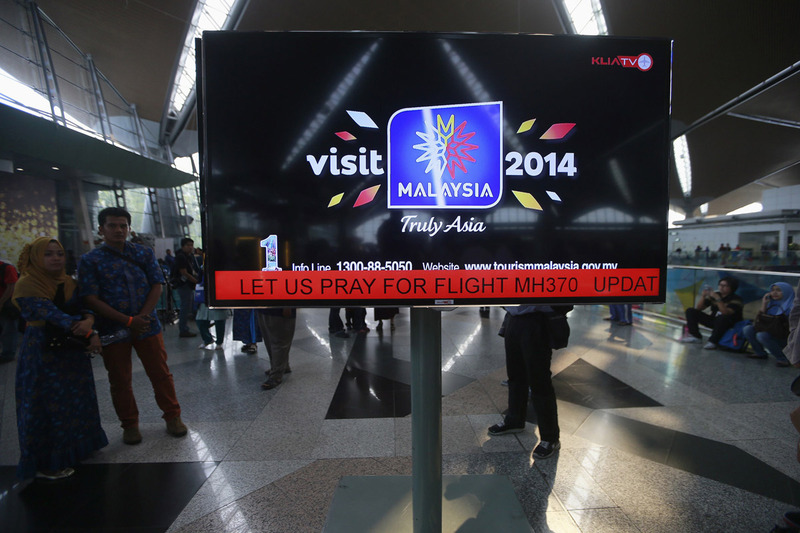 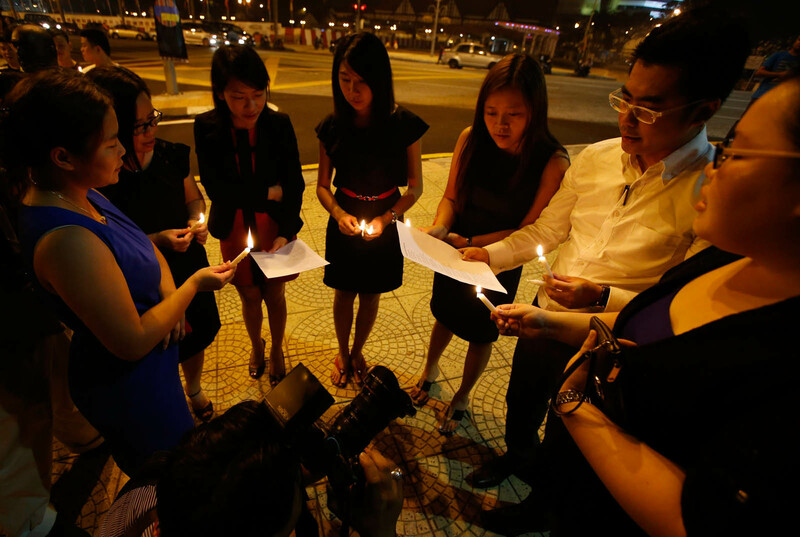 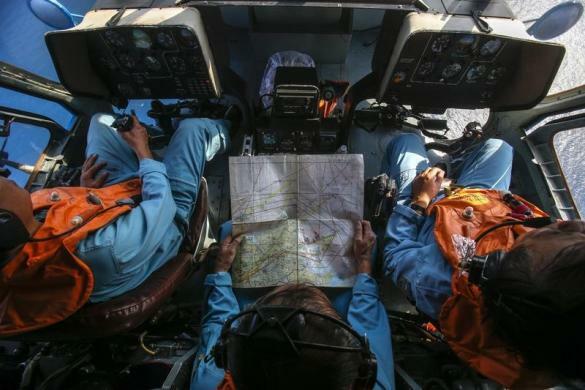 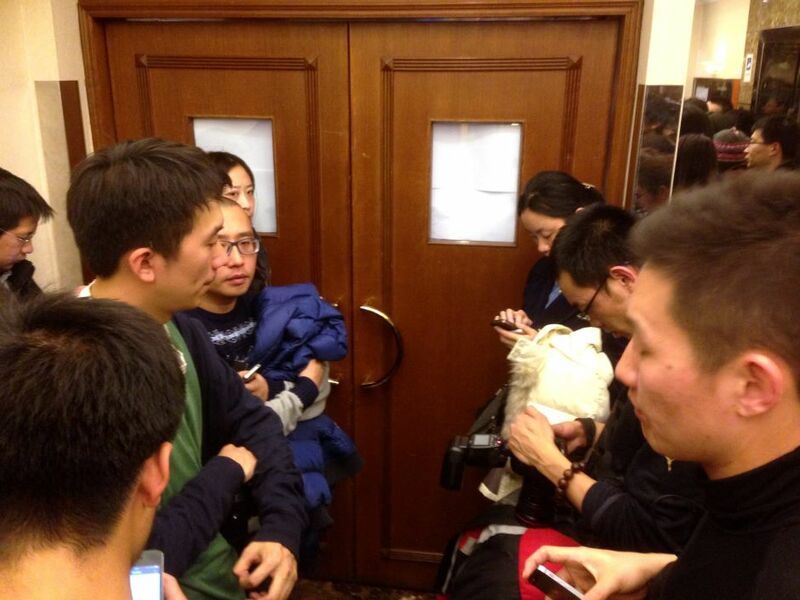 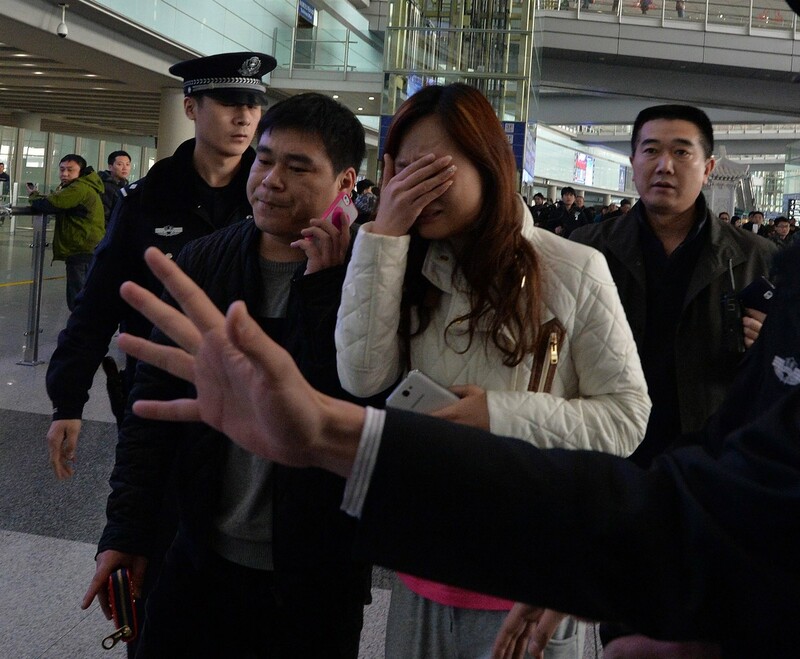 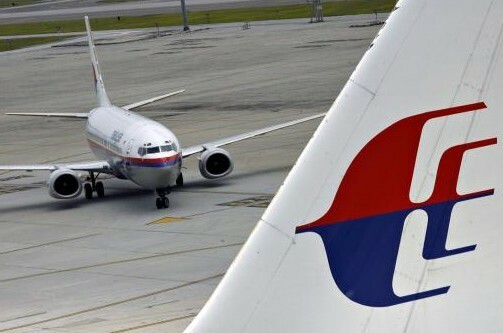 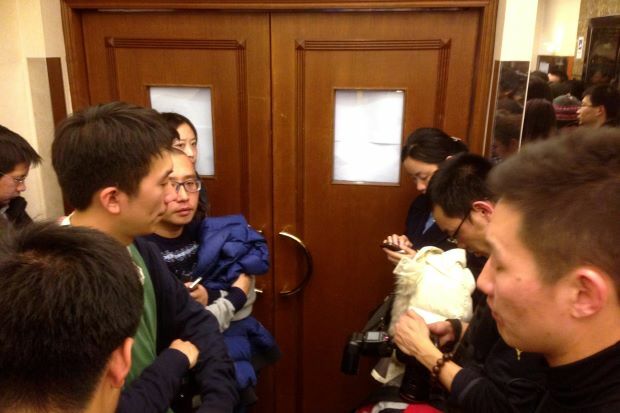 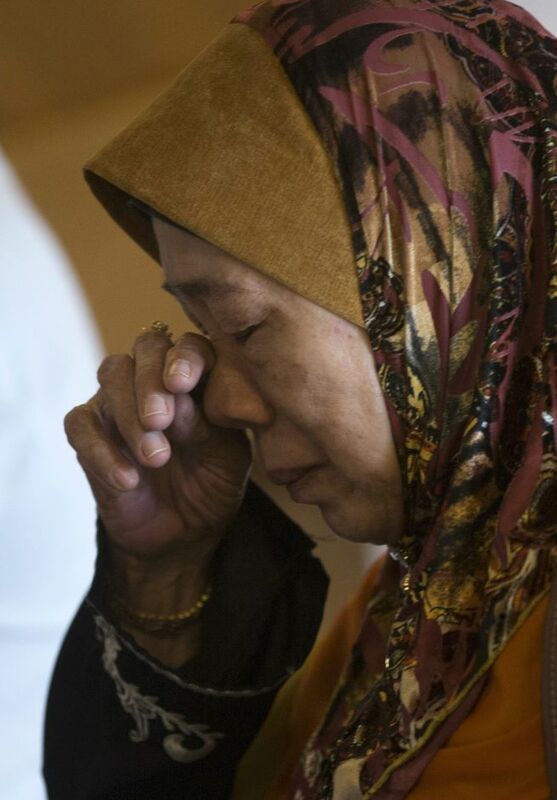 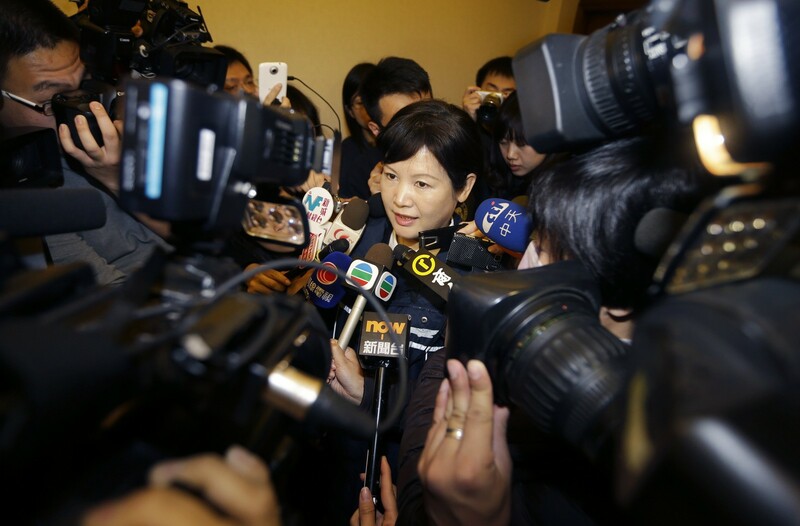 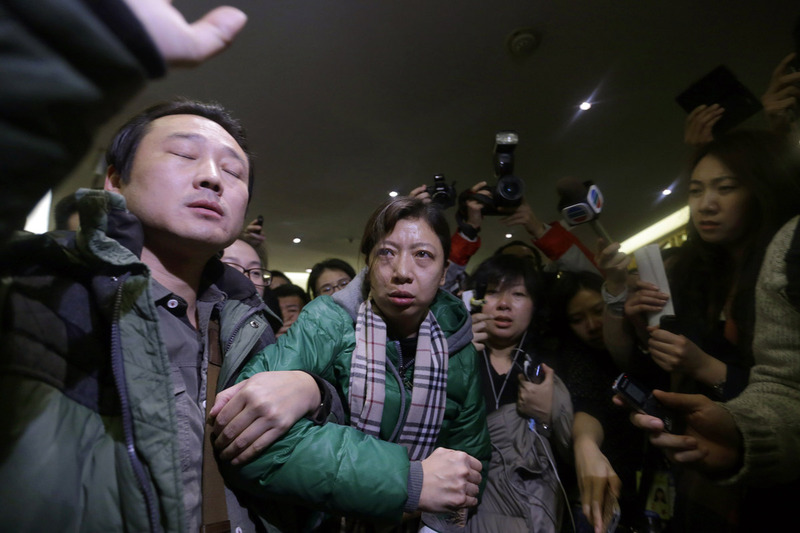 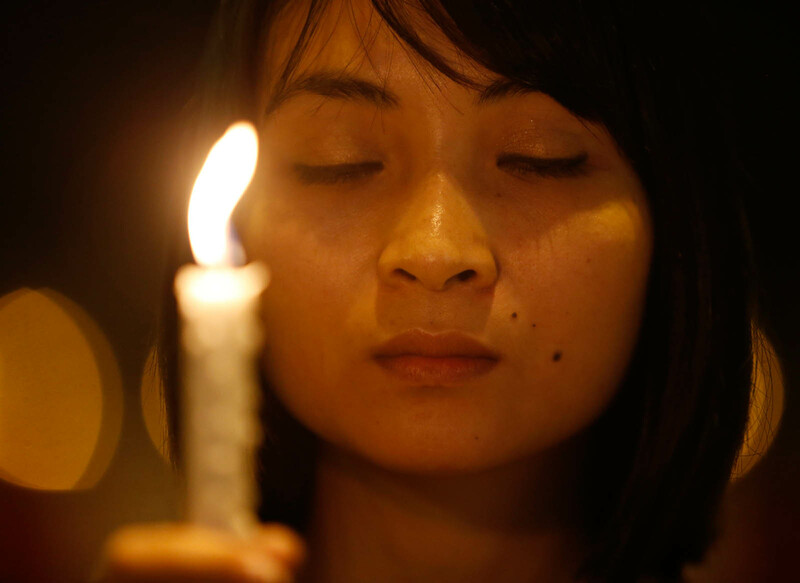 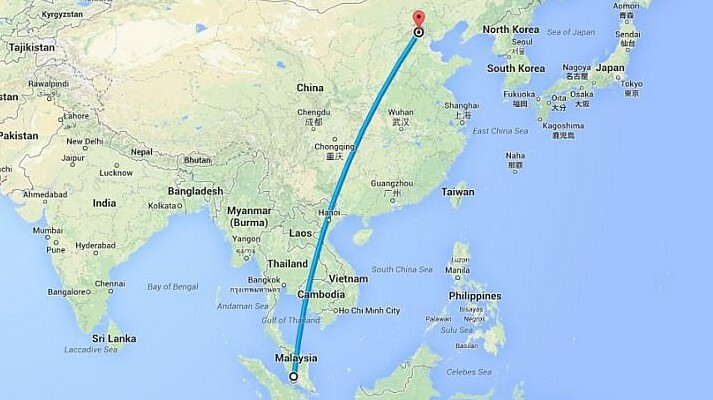 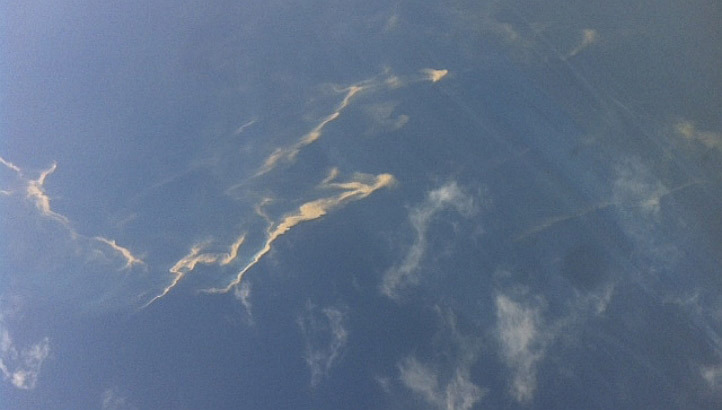 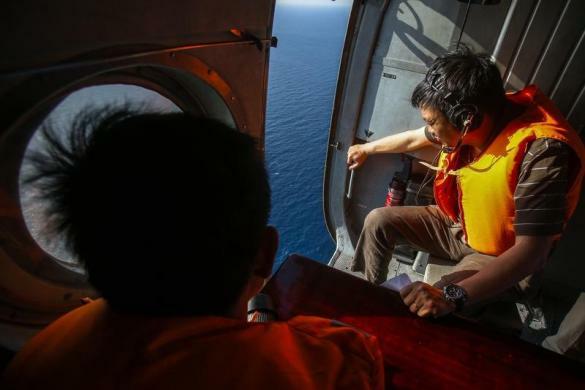 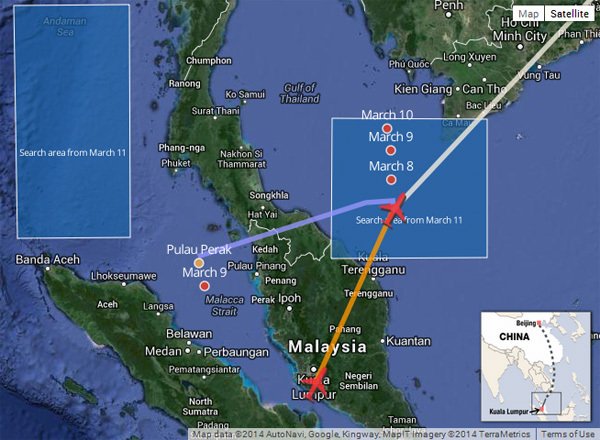 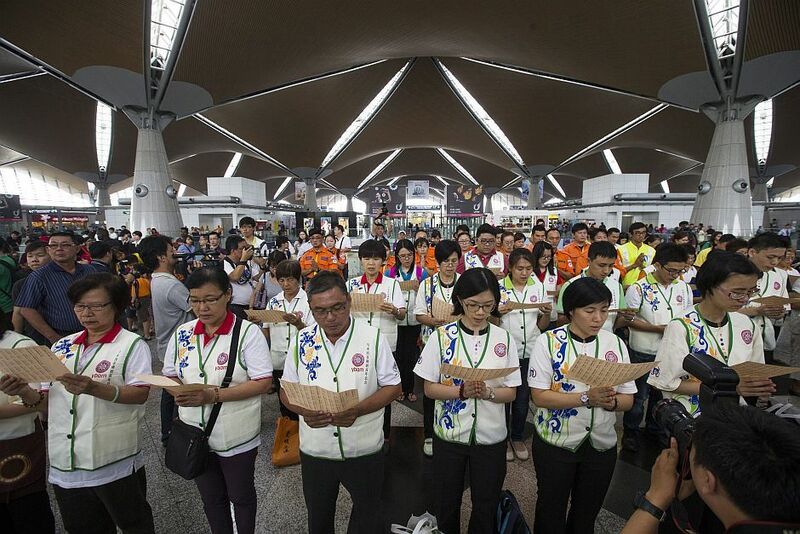 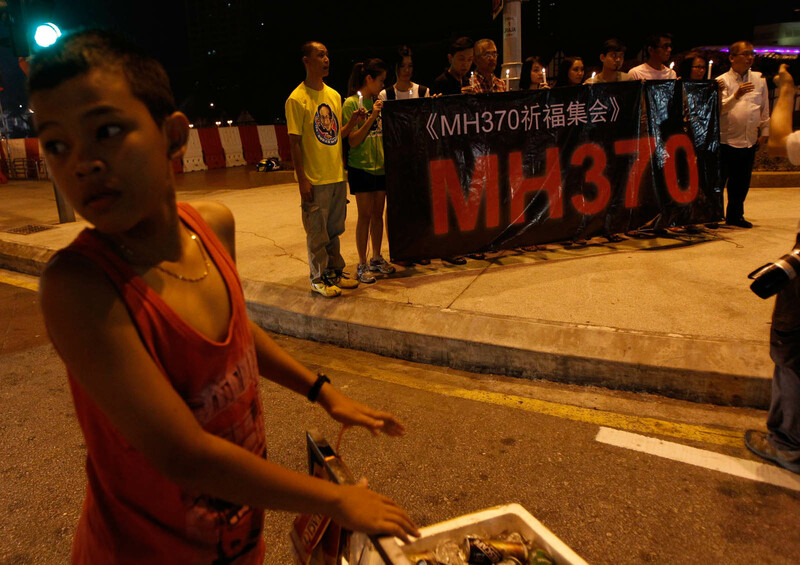 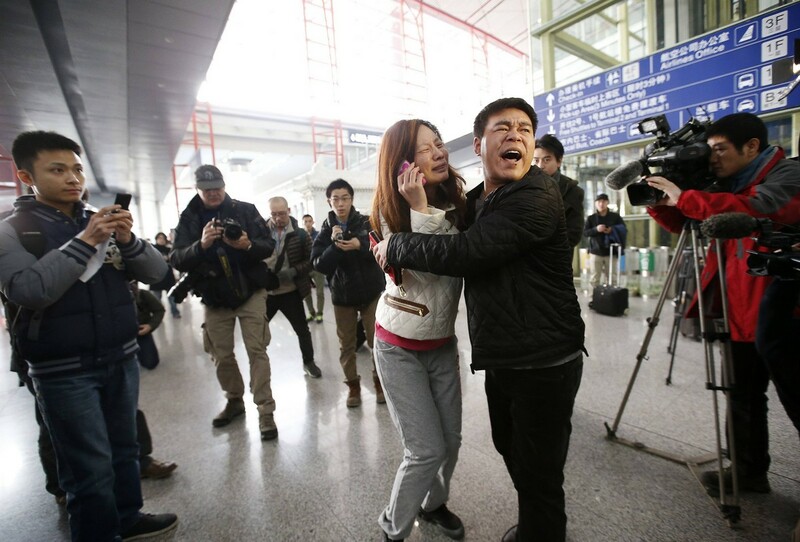 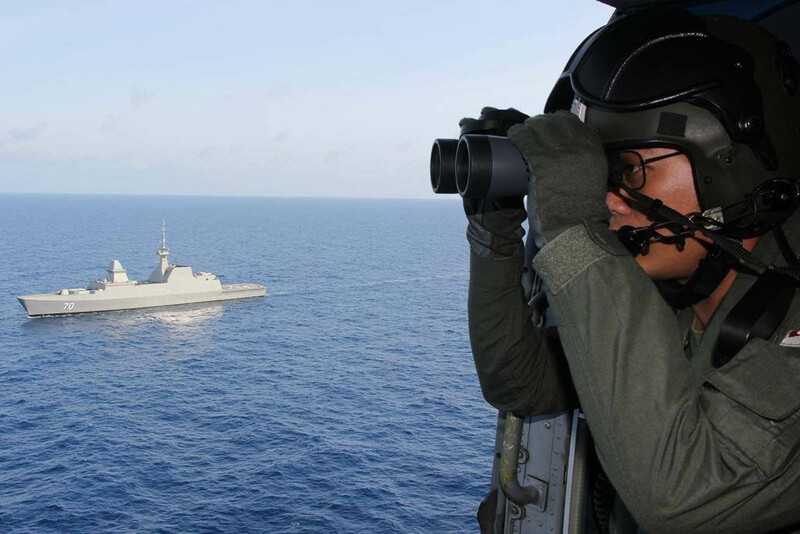 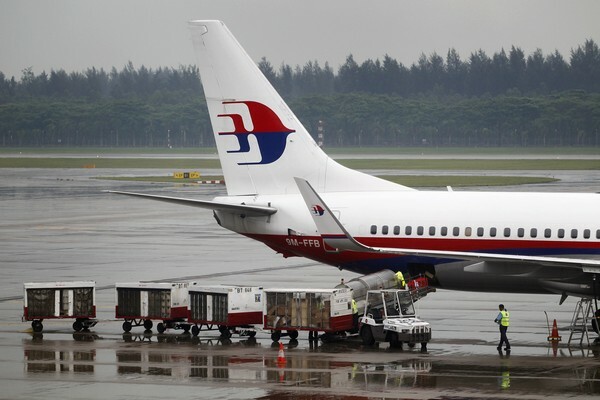 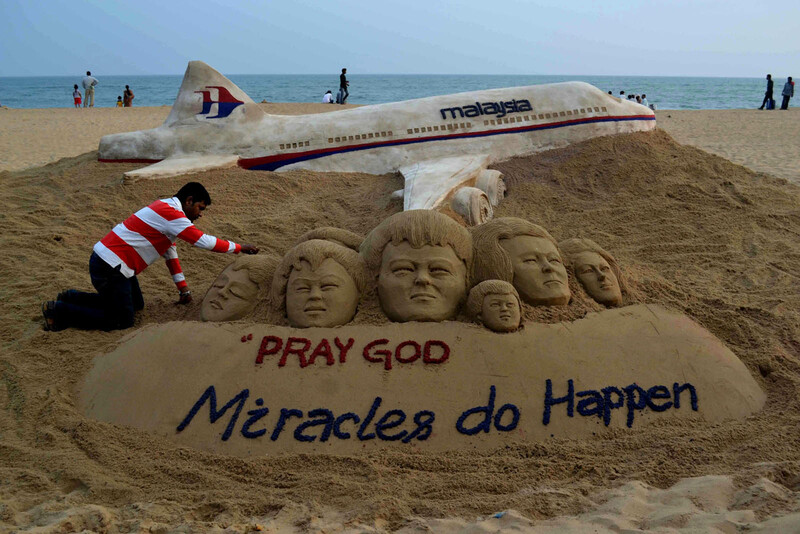 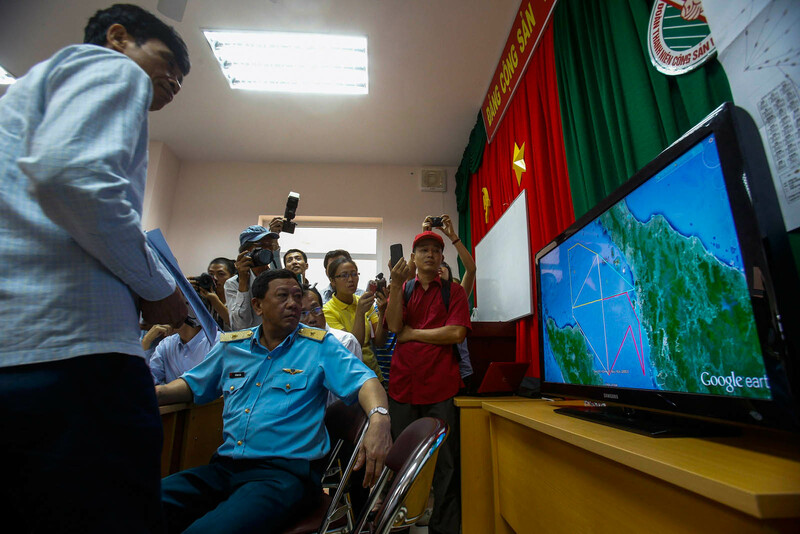 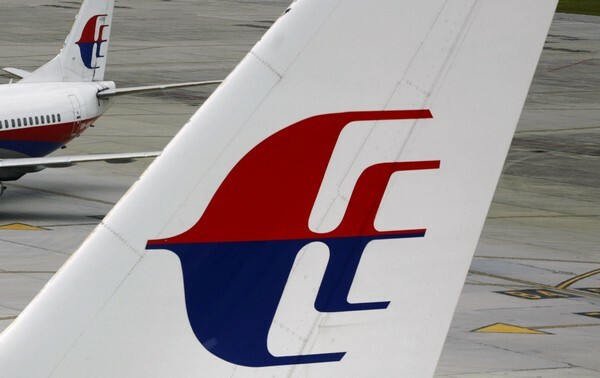 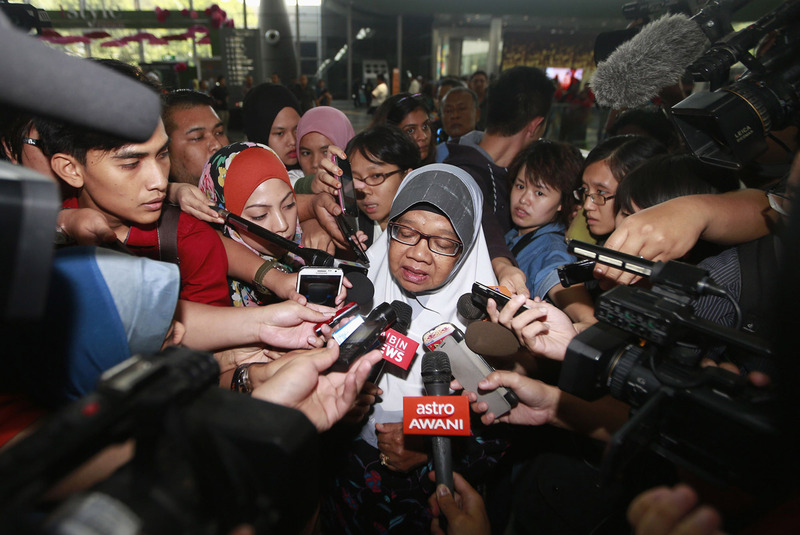 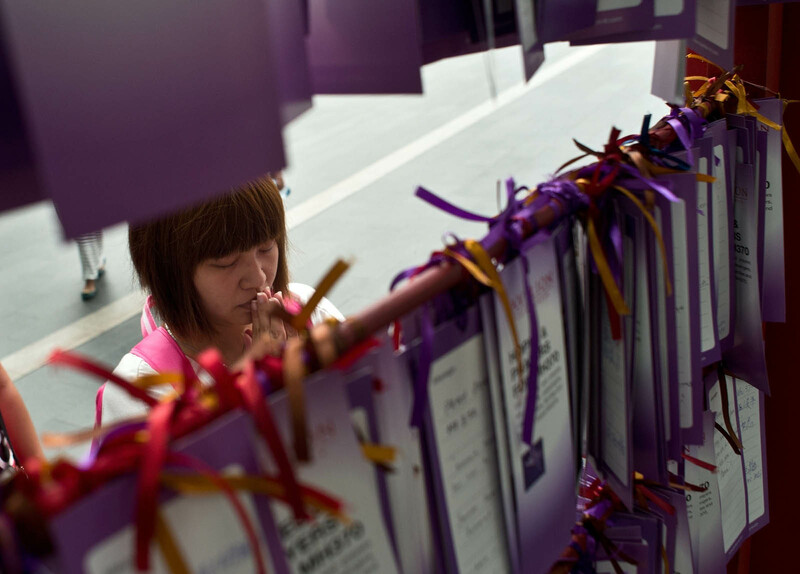 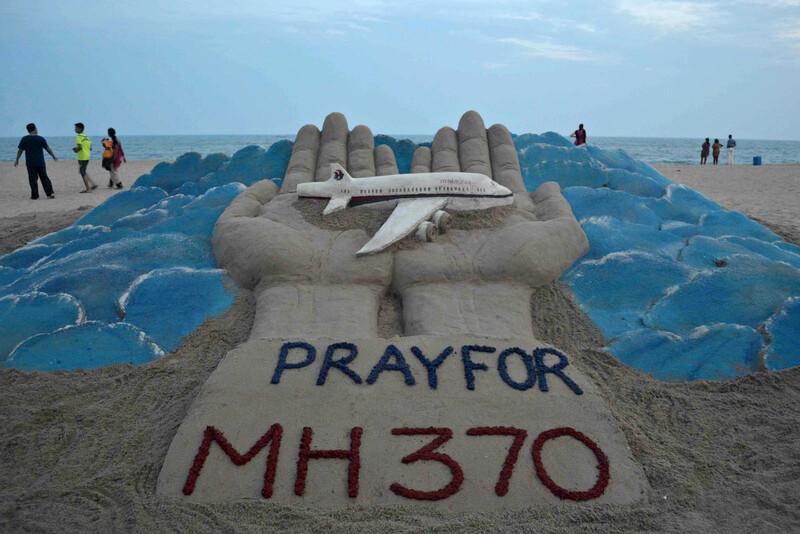 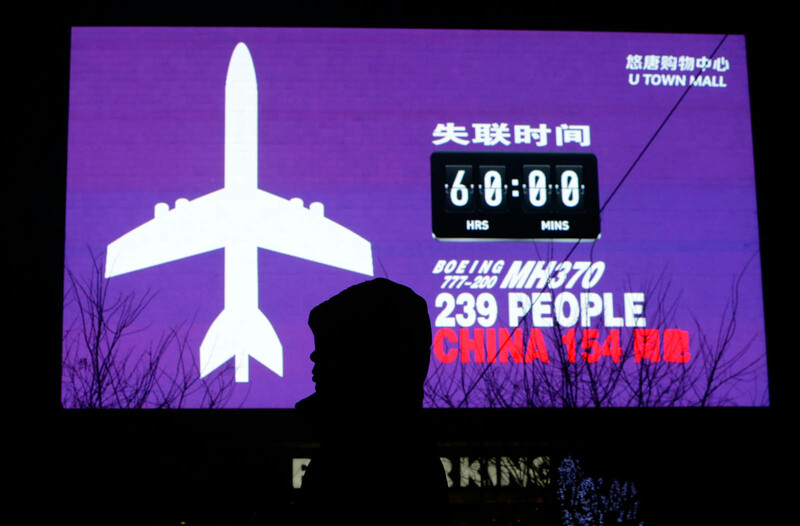 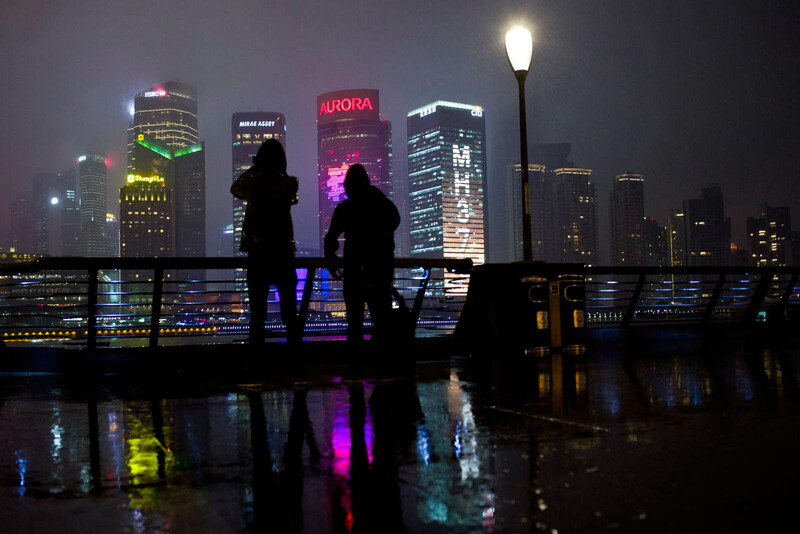 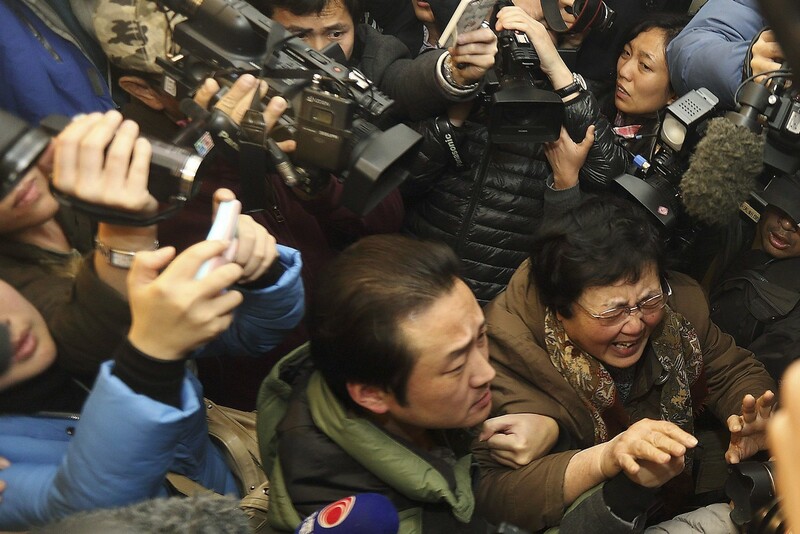 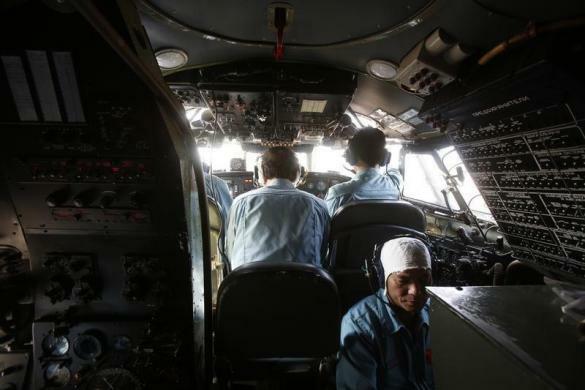 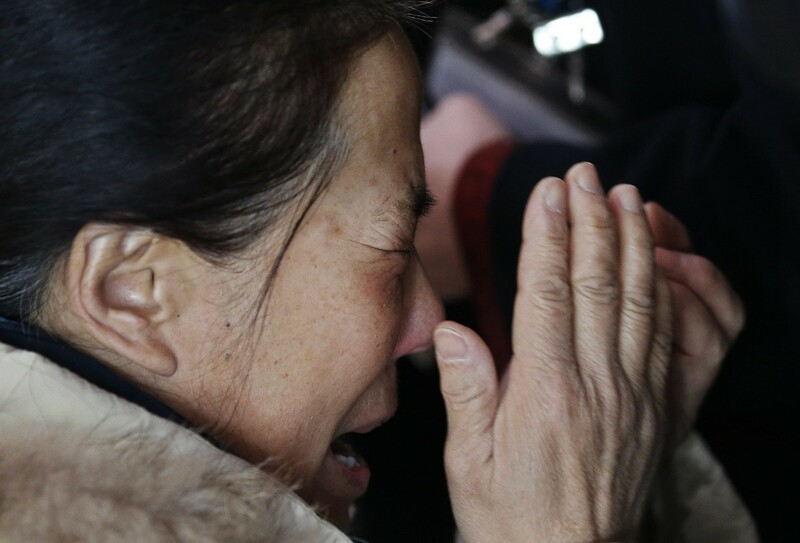 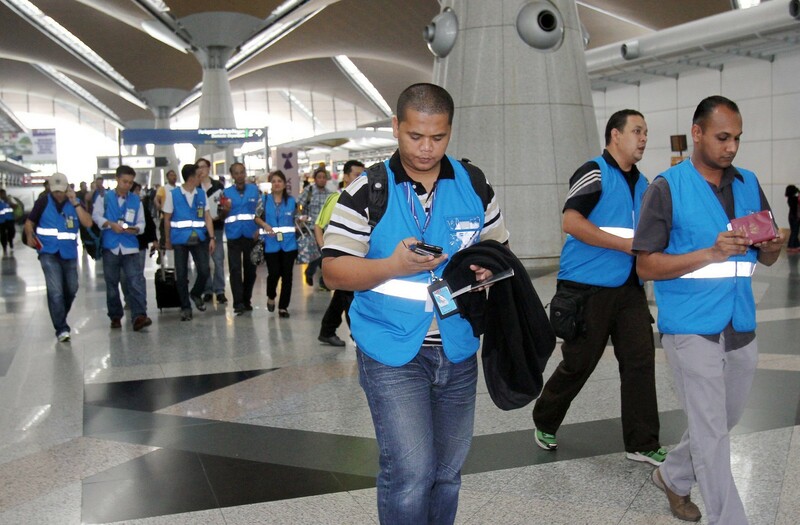 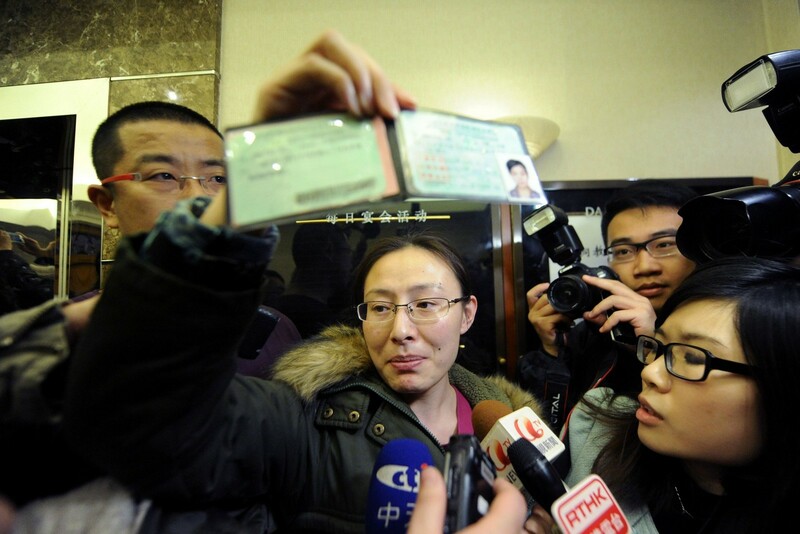 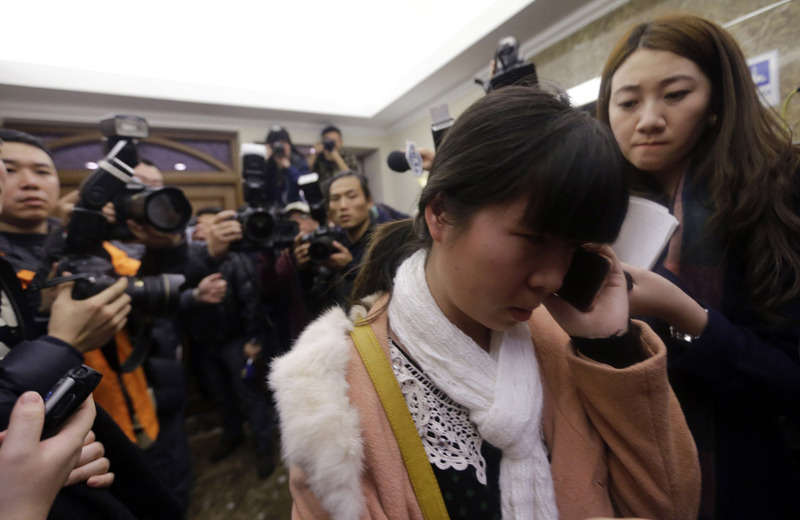 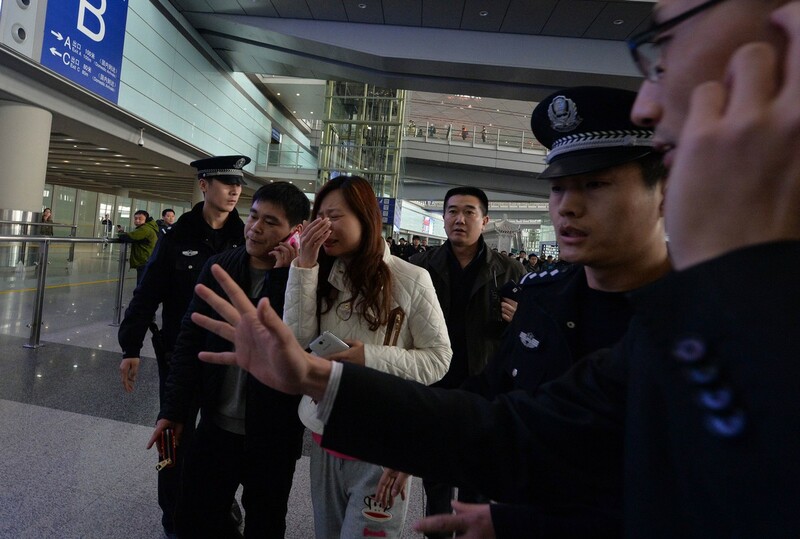 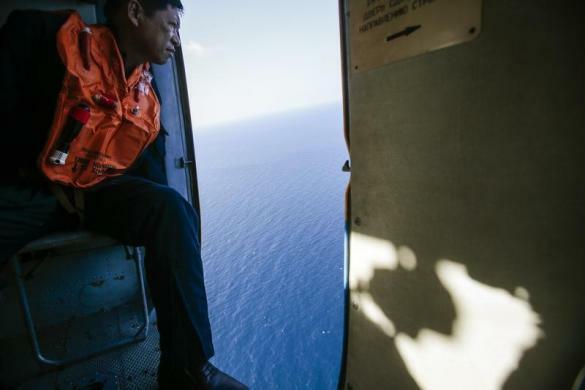 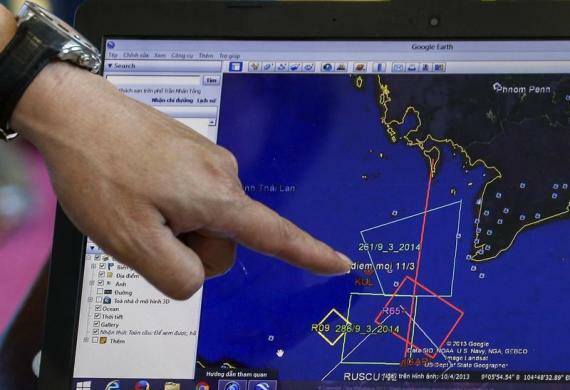 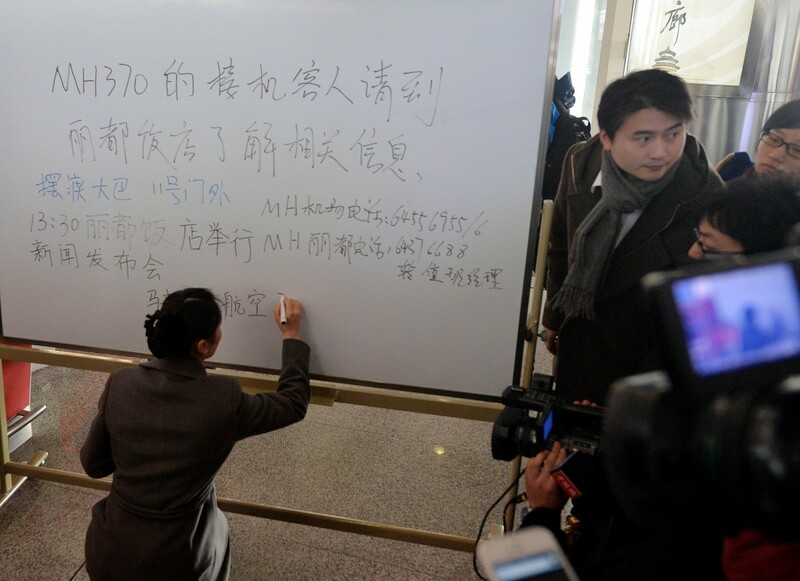 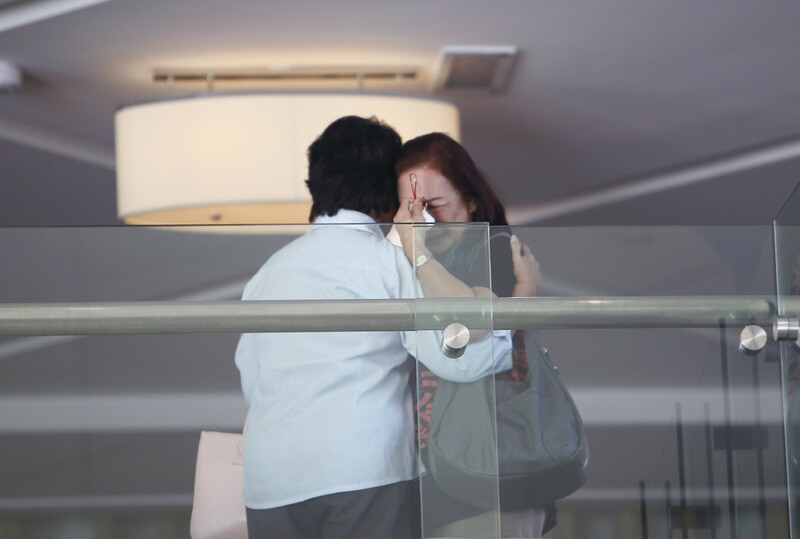 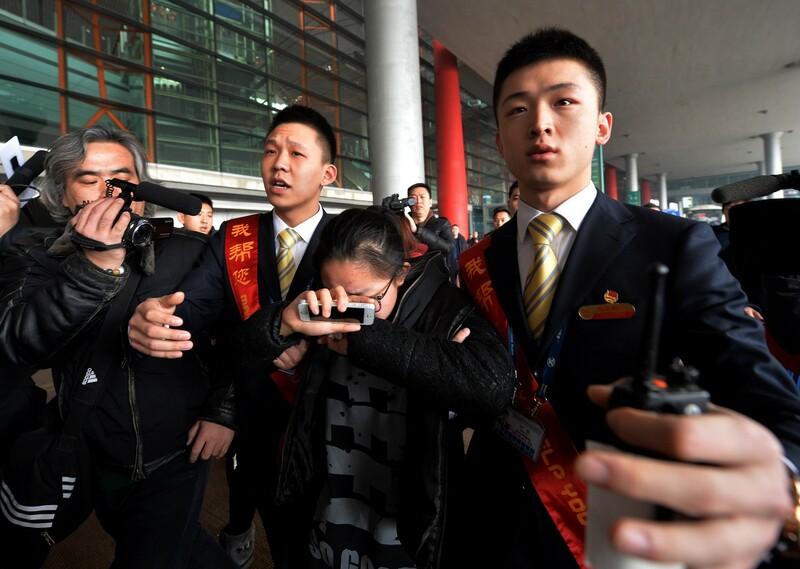 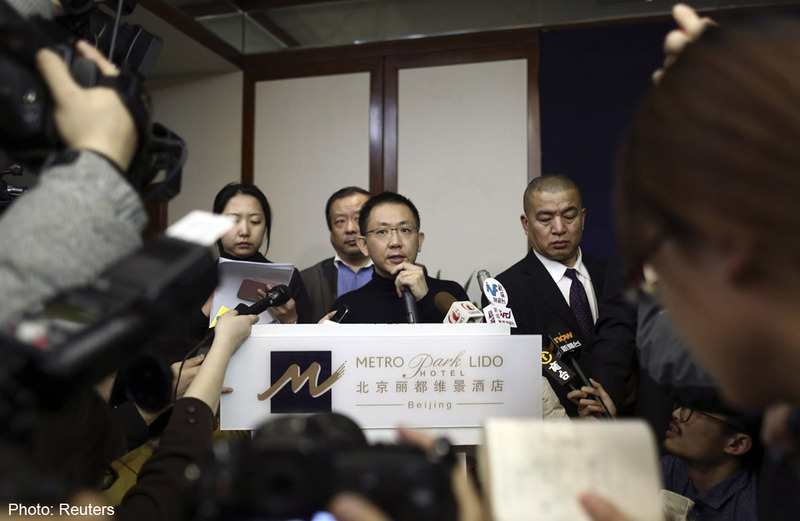 KUALA LUMPUR - Intelligence checks on the 153 Chinese passengers aboard a missing Malaysian airliner produced no red flags, China said Tuesday, as investigators struggled to clarify events that led to the plane's dramatic disappearance. 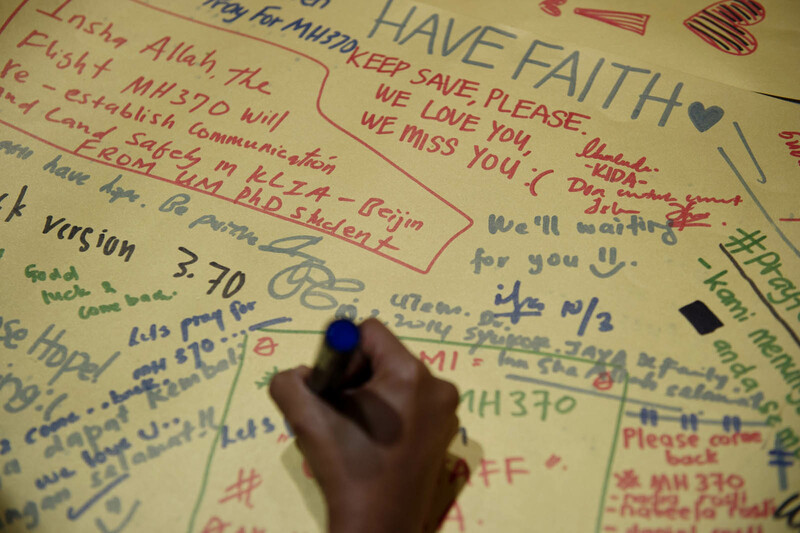 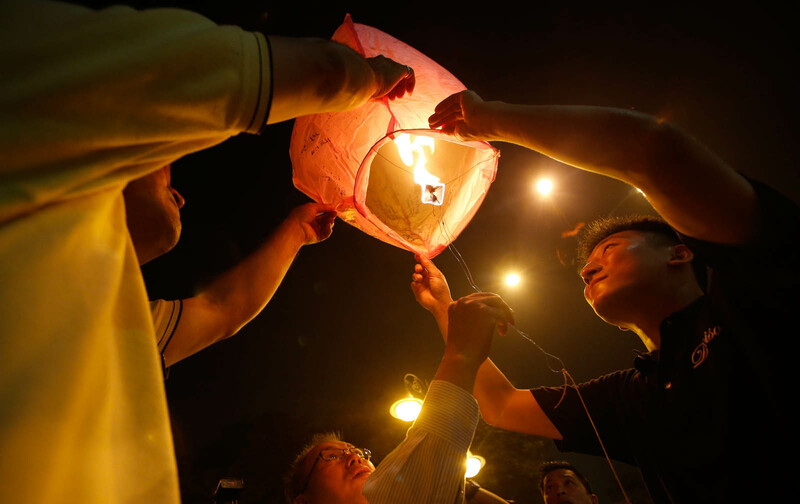 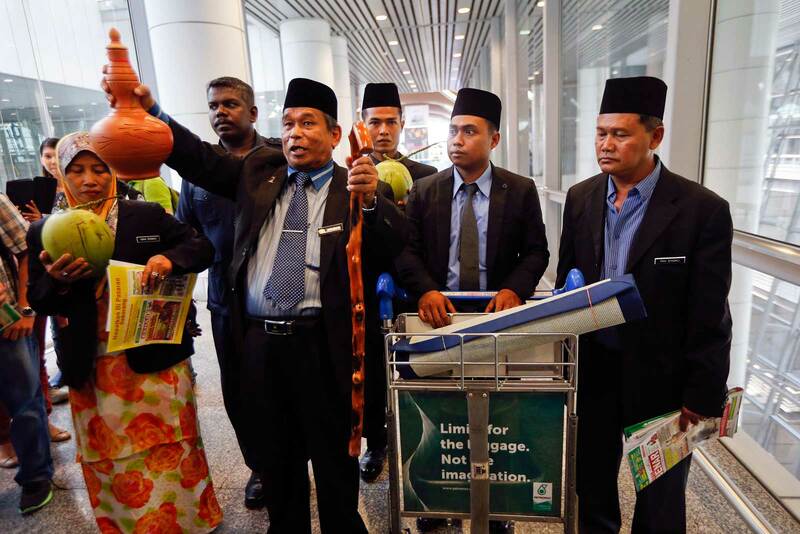 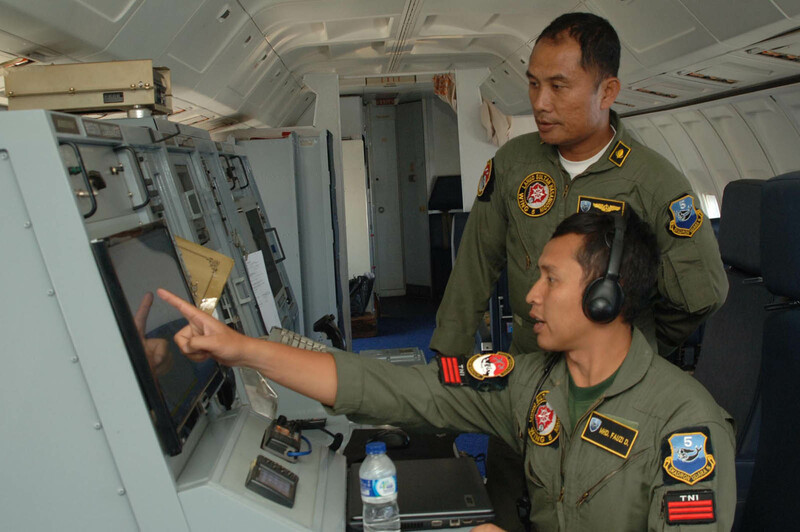 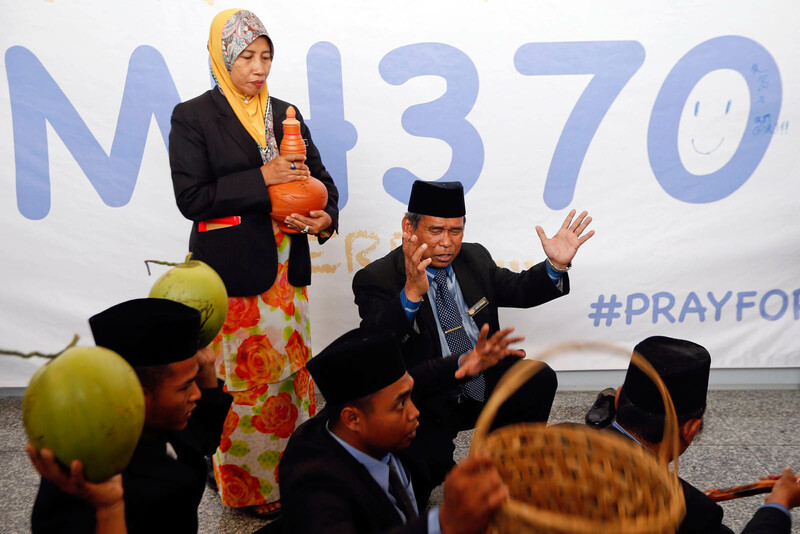 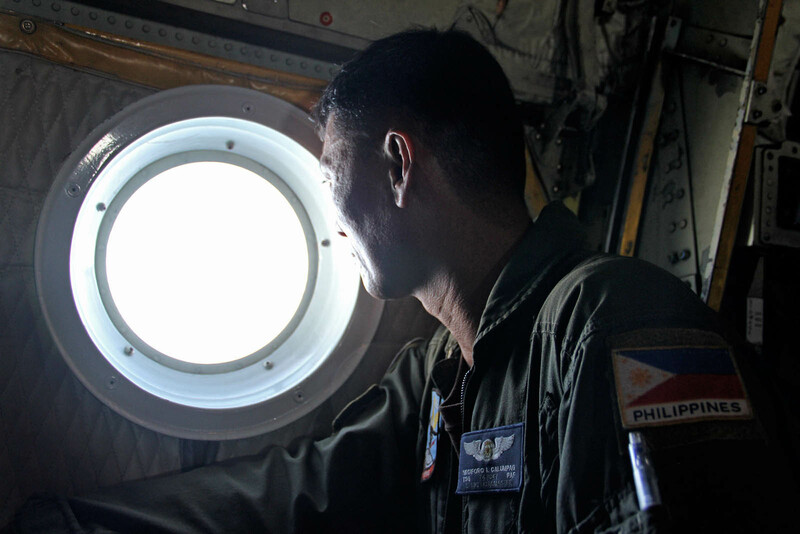 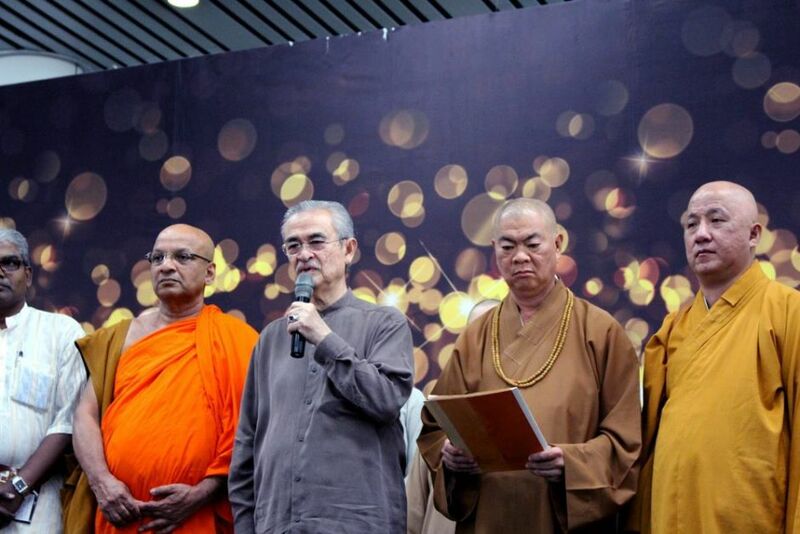 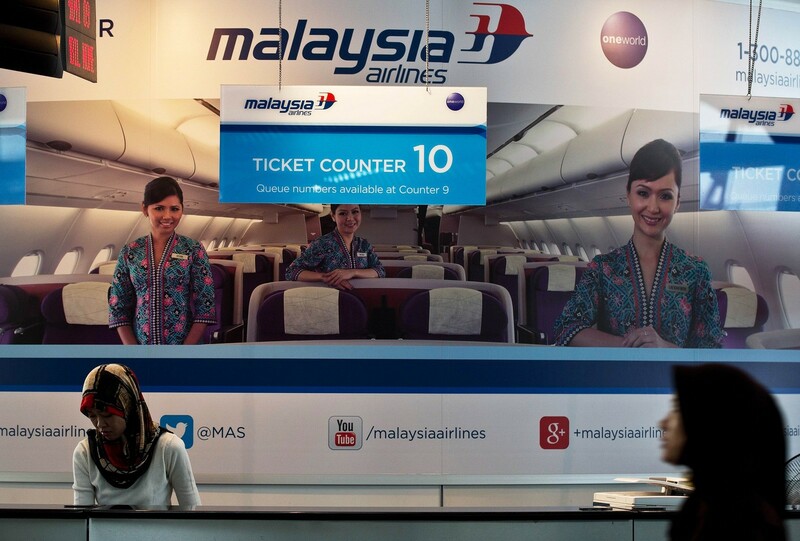 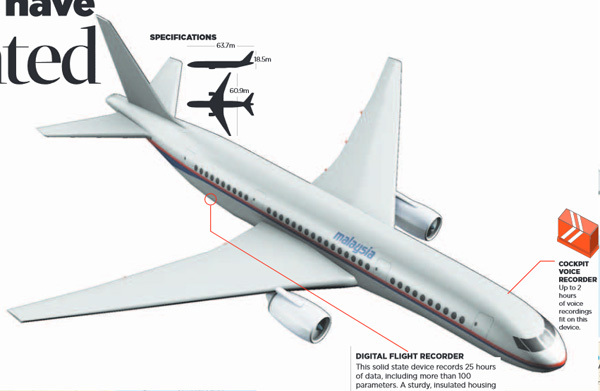 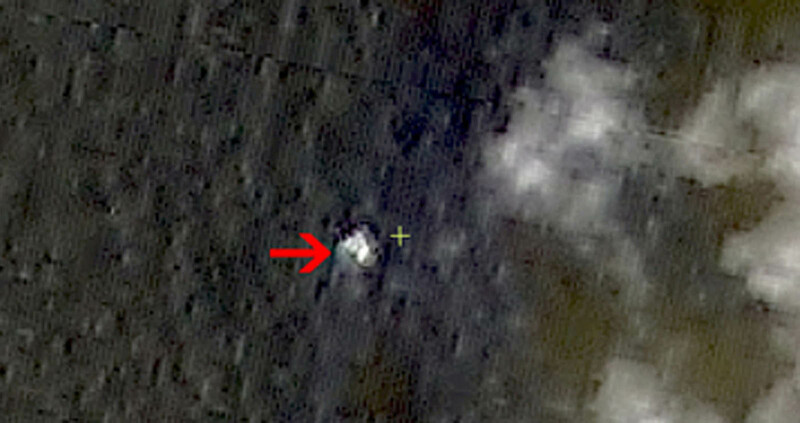 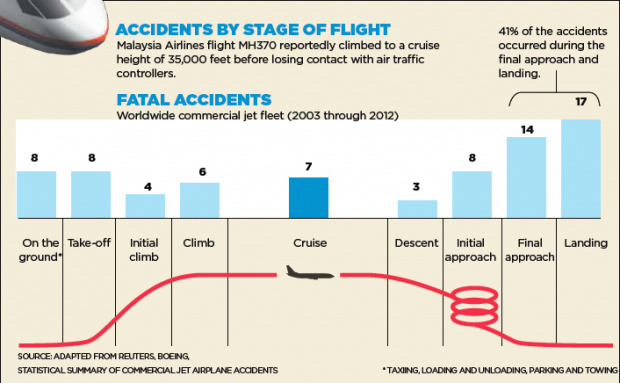 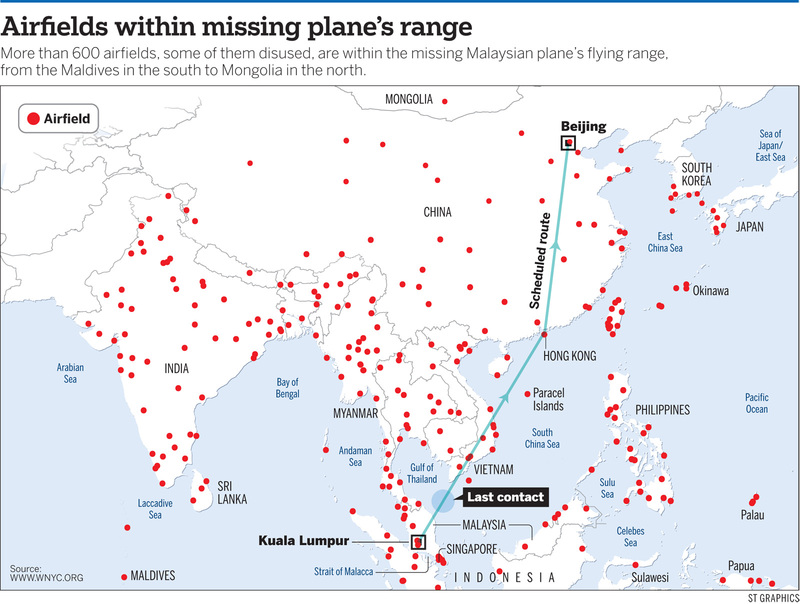 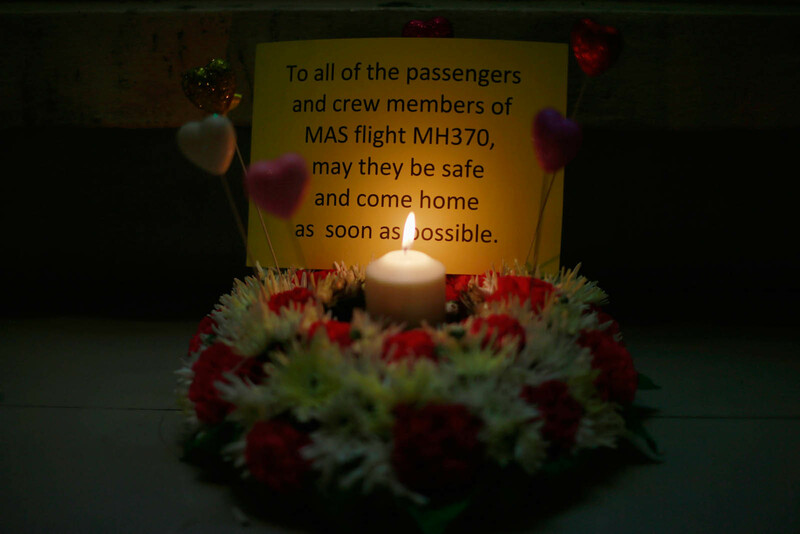 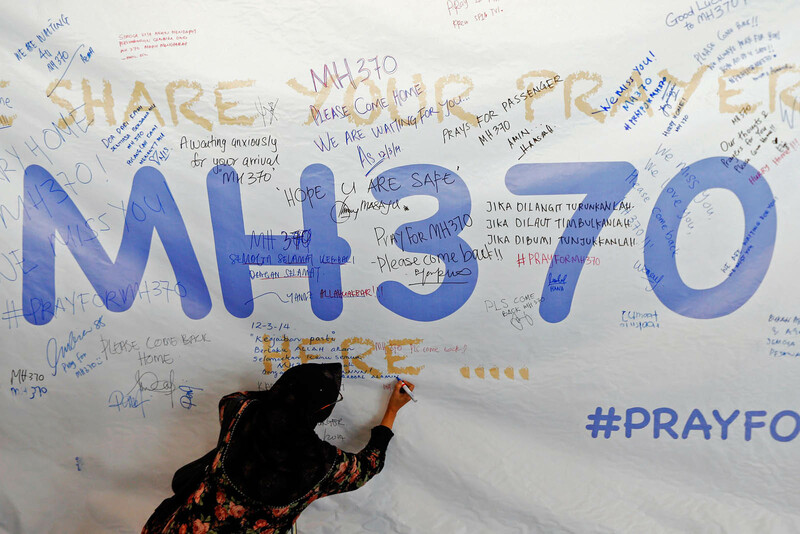 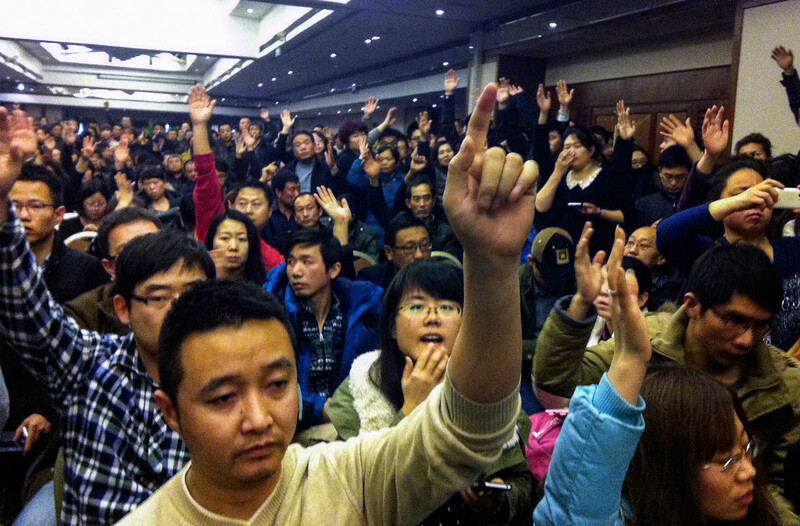 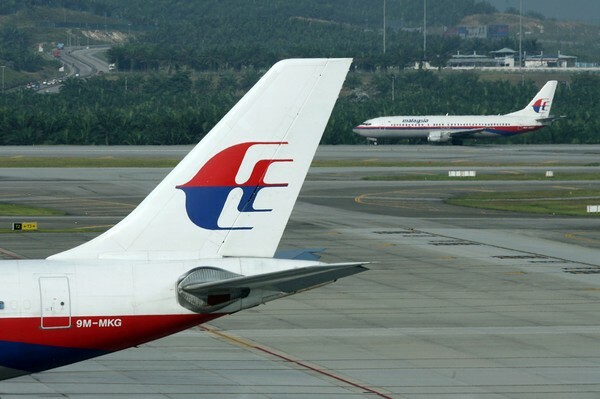 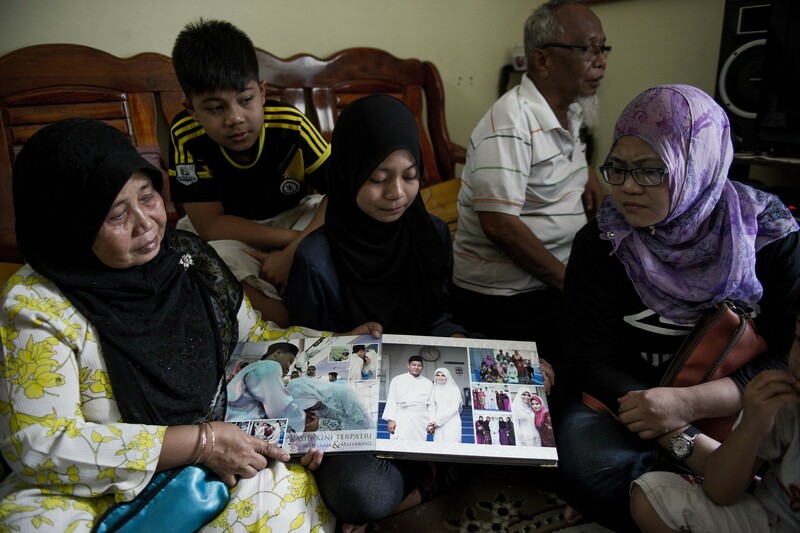 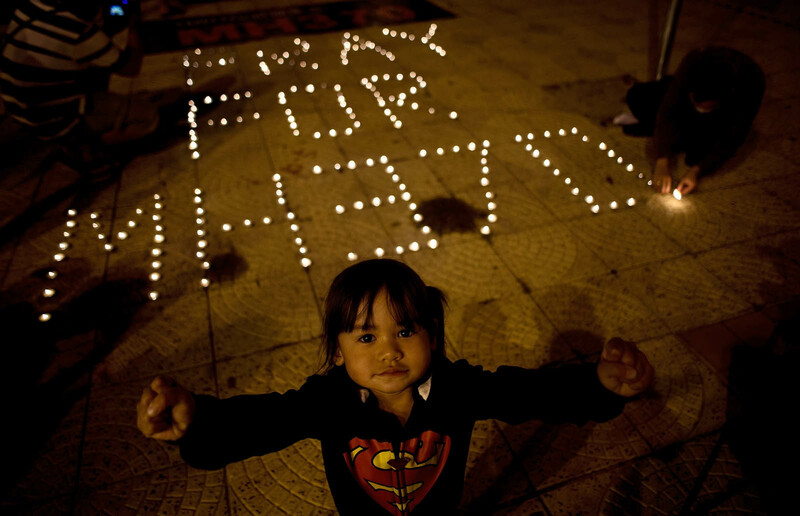 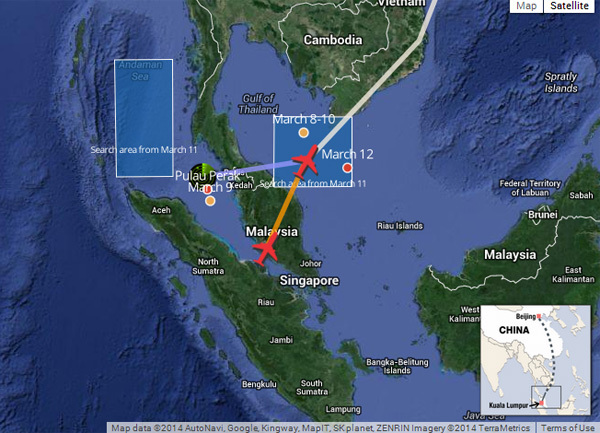 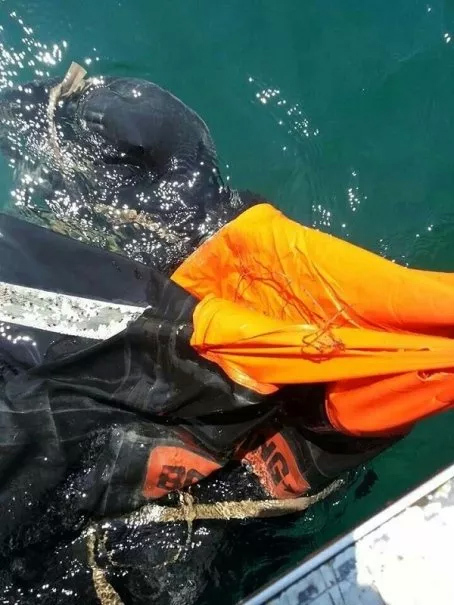 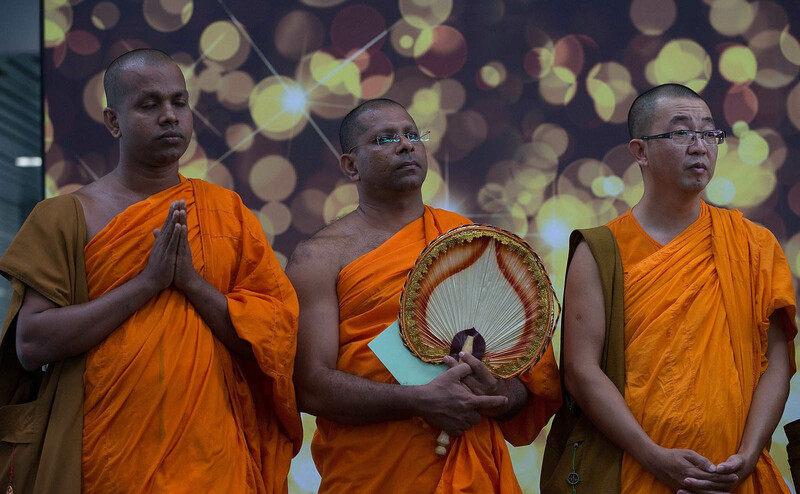 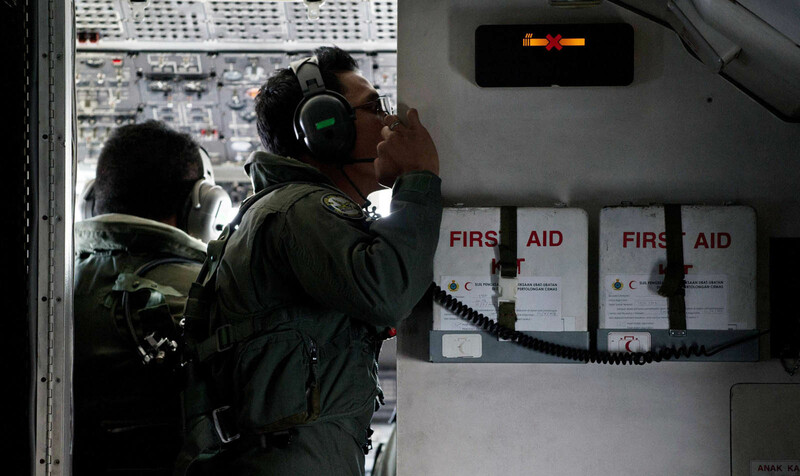 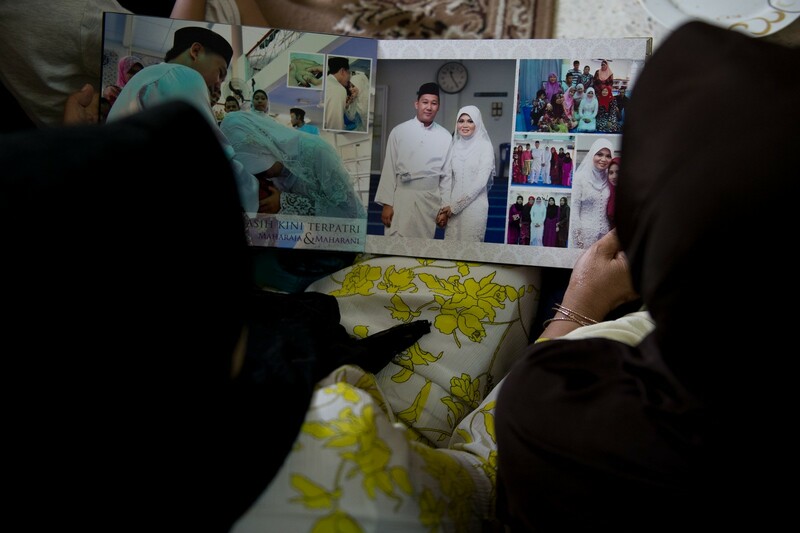 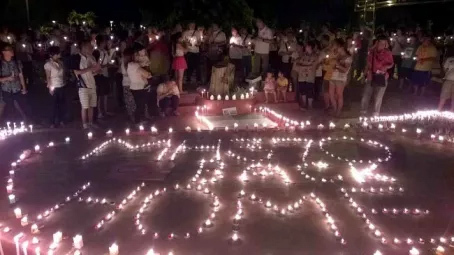 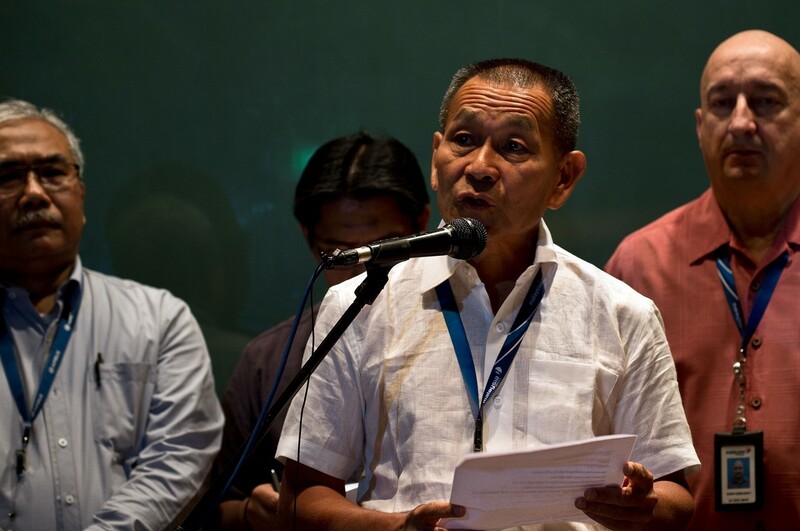 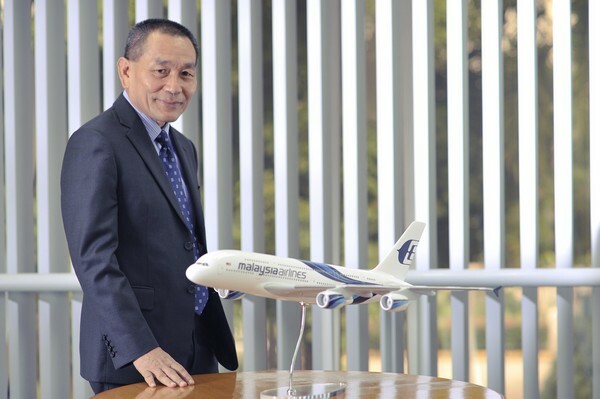 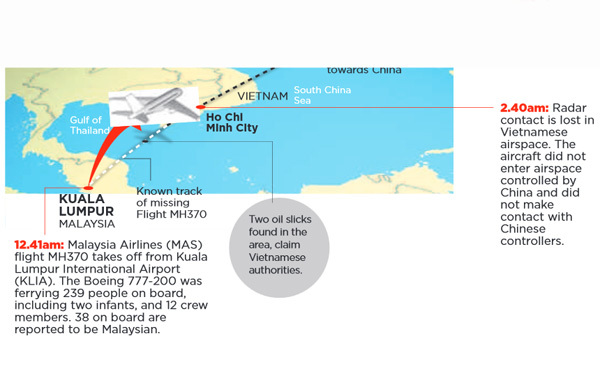 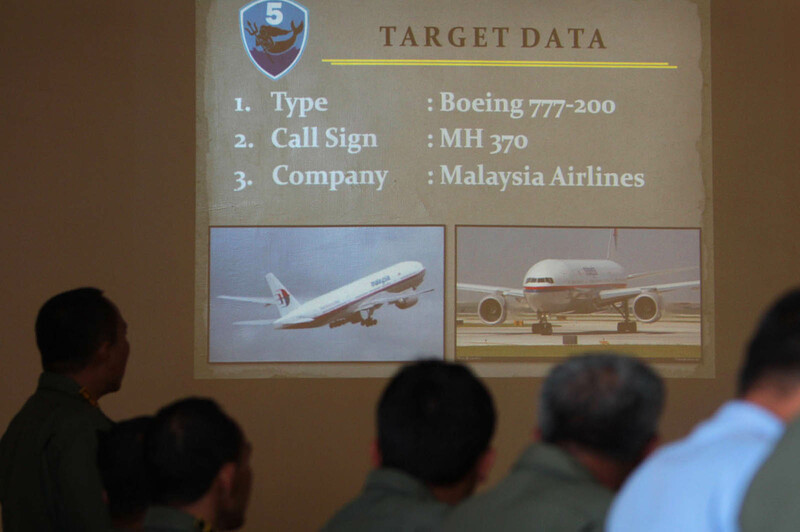 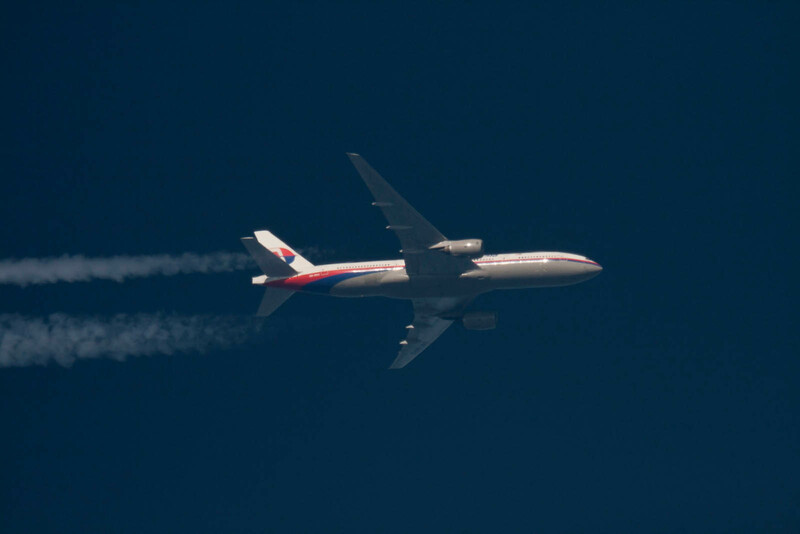 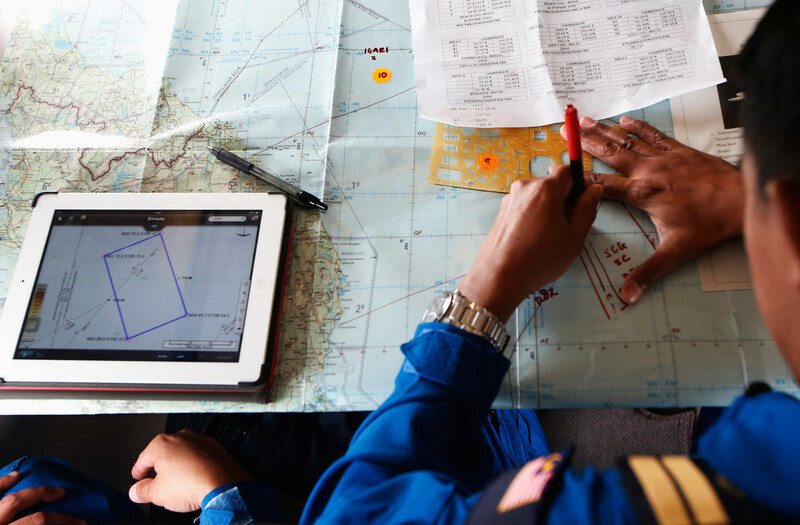 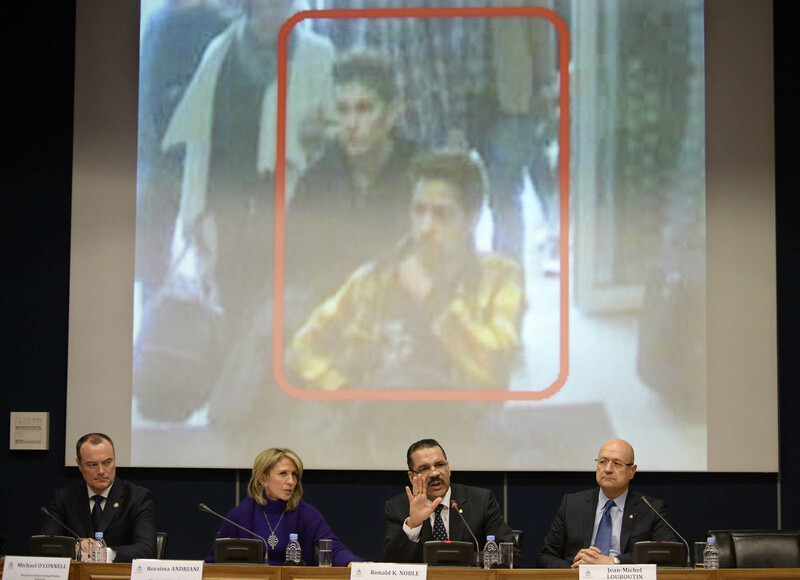 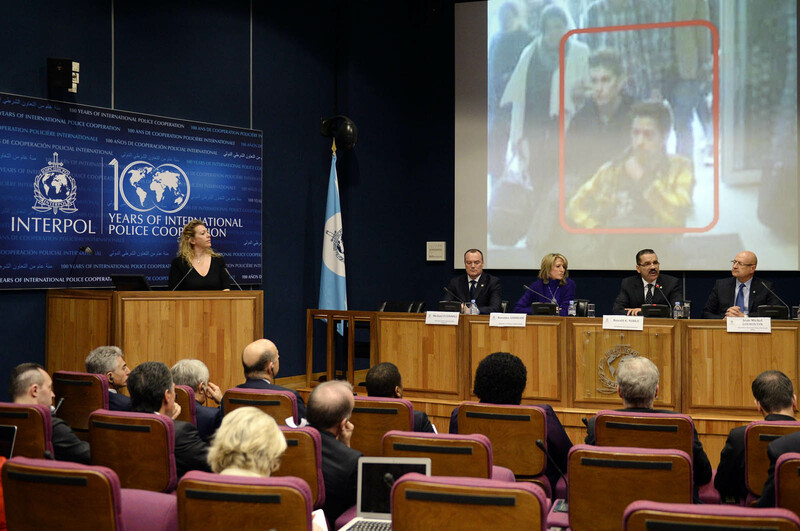 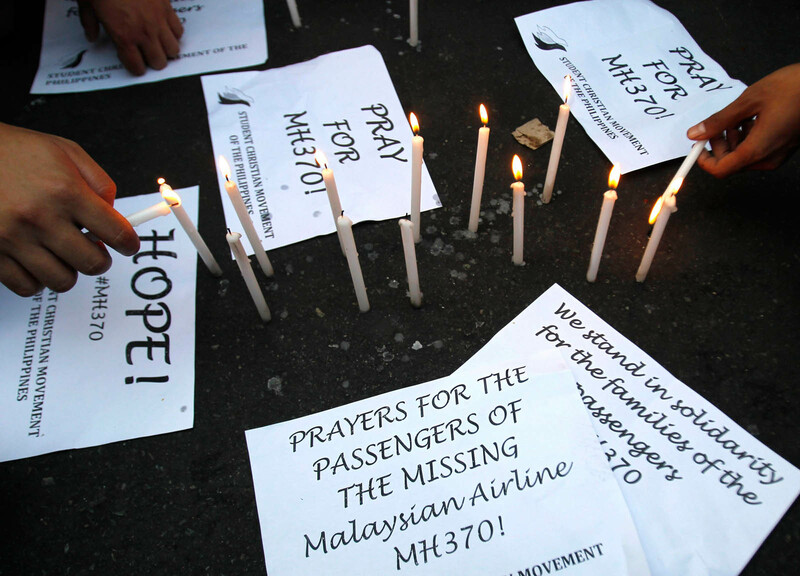 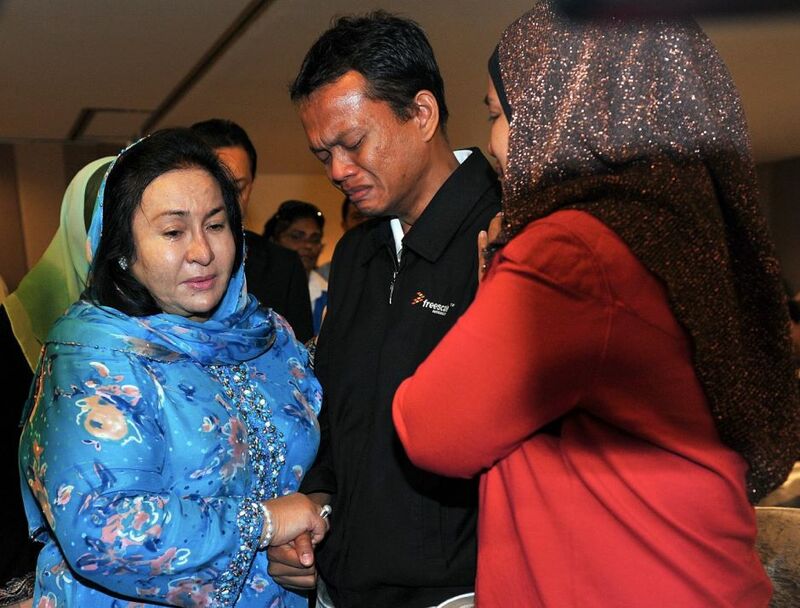 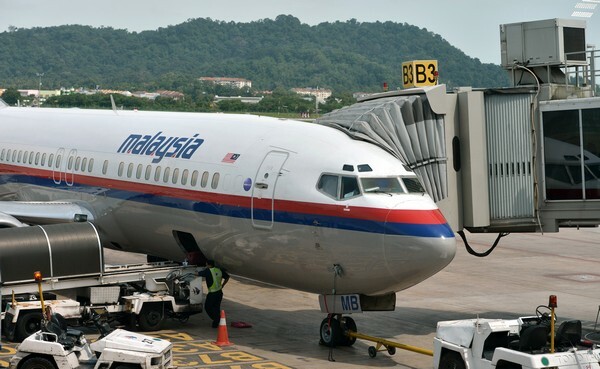 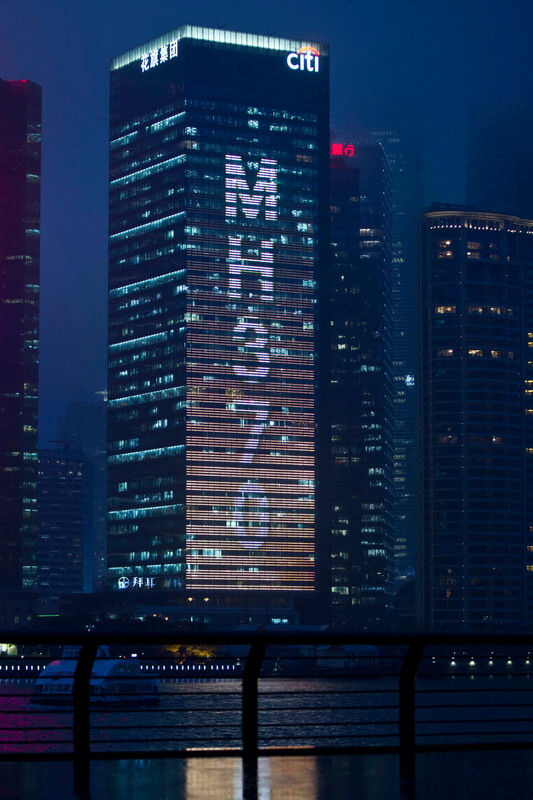 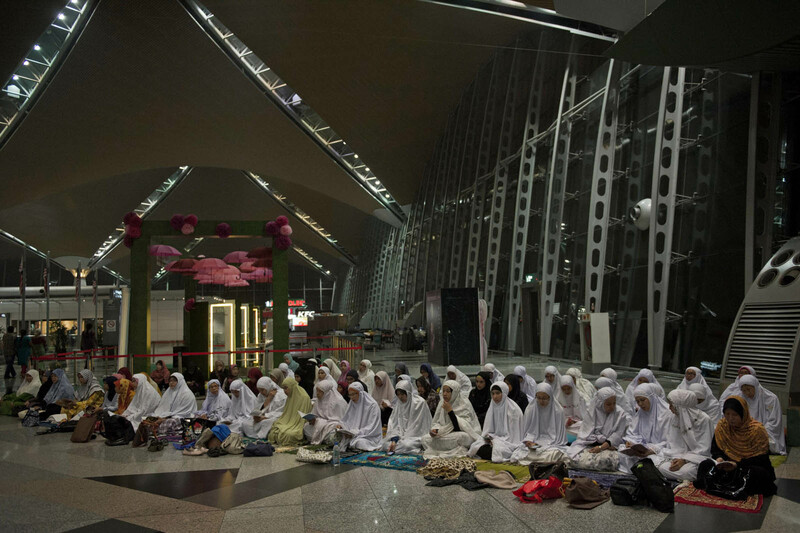 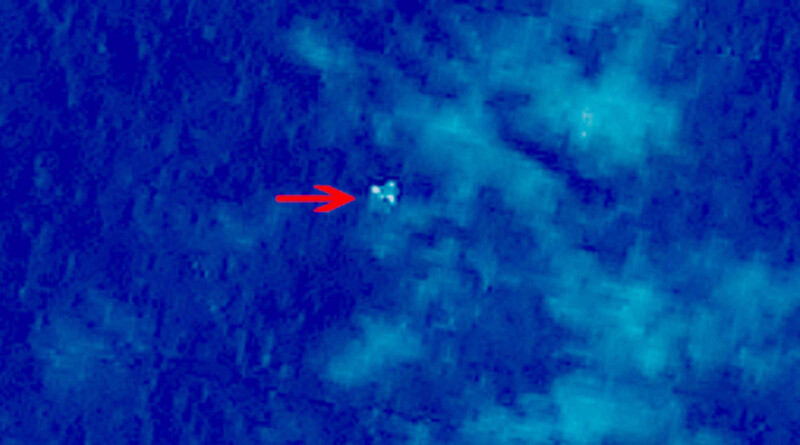 Eleven days after contact was lost with Flight 370 and its 239 passengers and crew, there has been minimal progress in determining what transpired when the Boeing 777 was deliberately diverted off its flight path and where it might have gone. 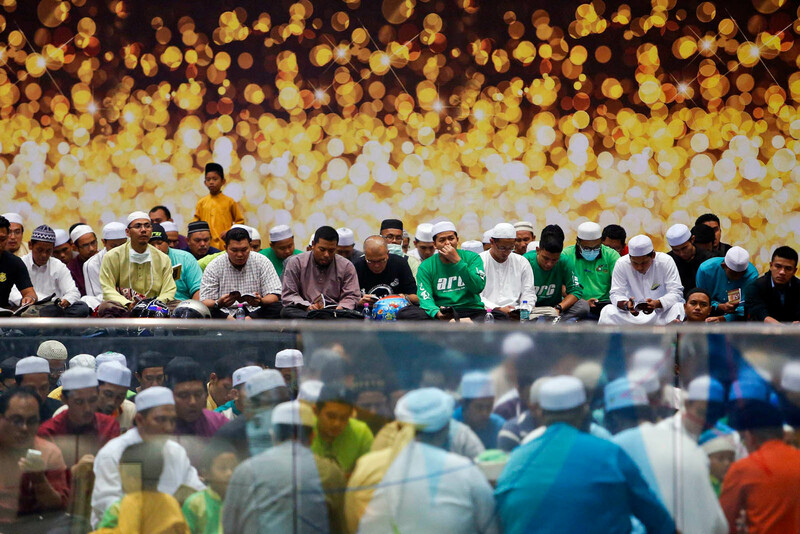 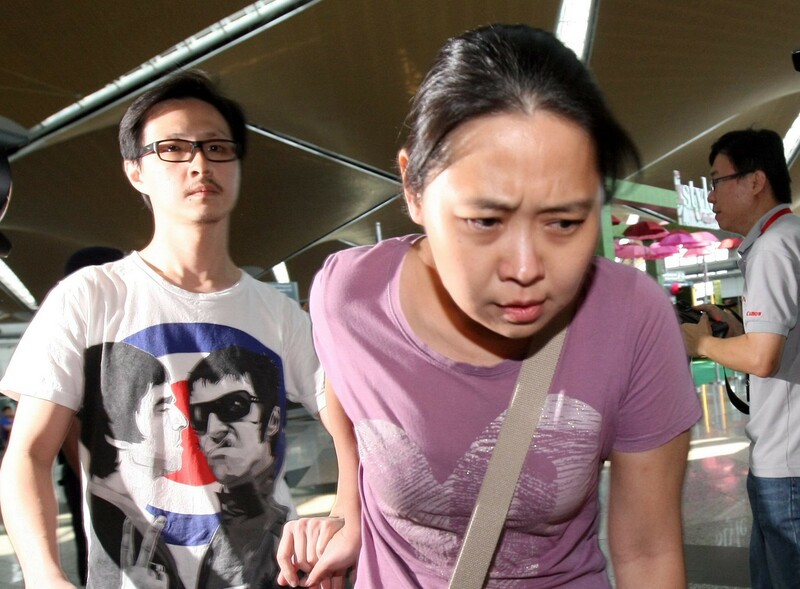 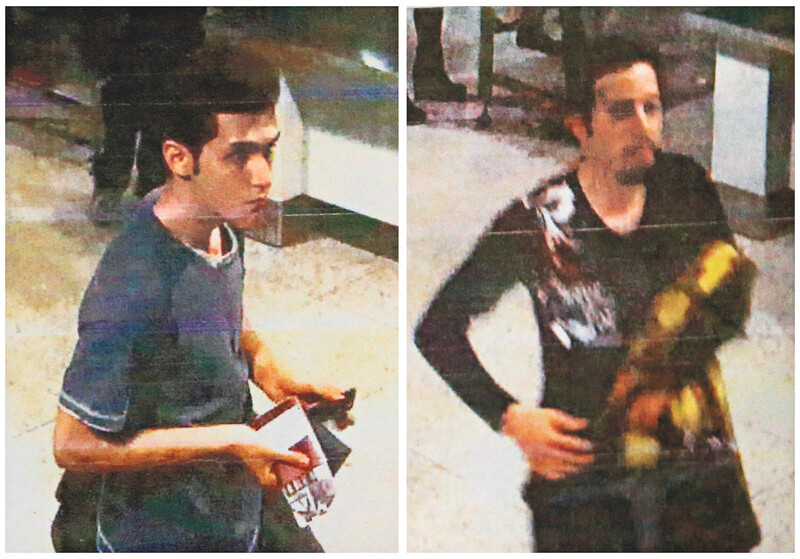 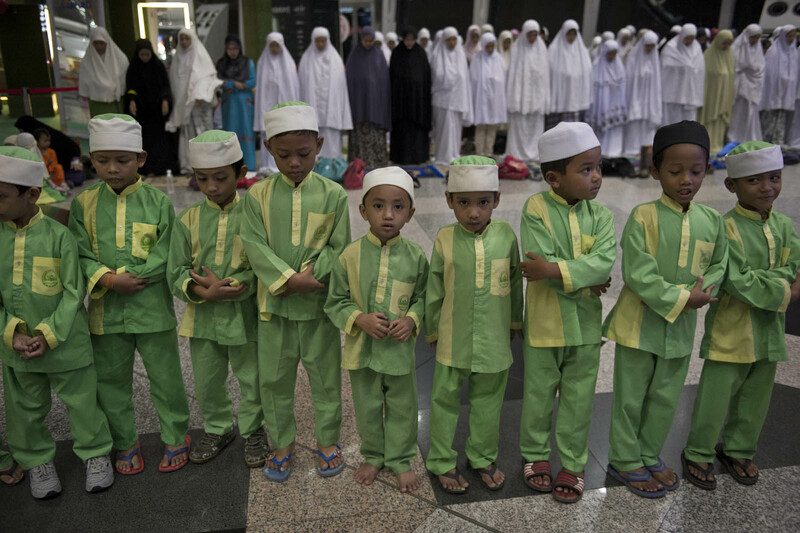 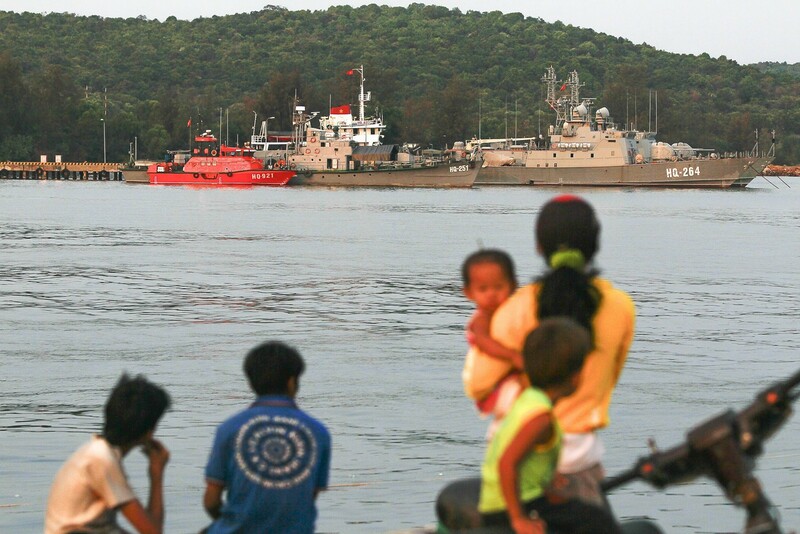 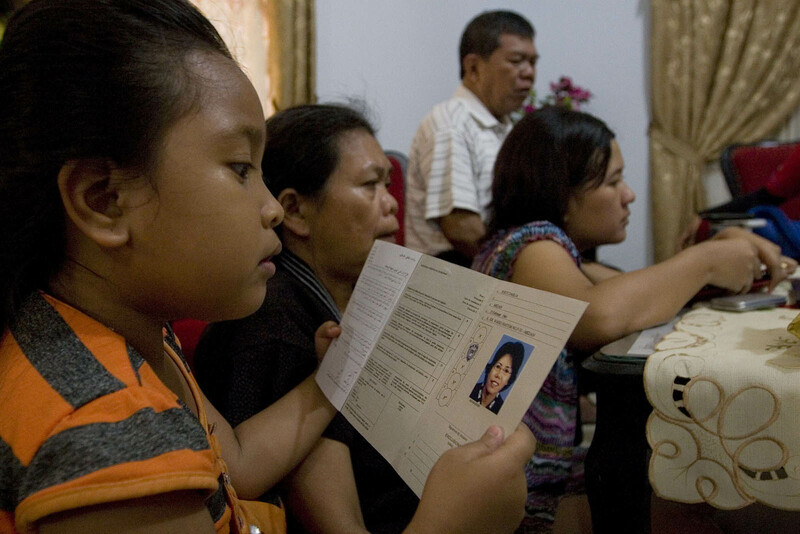 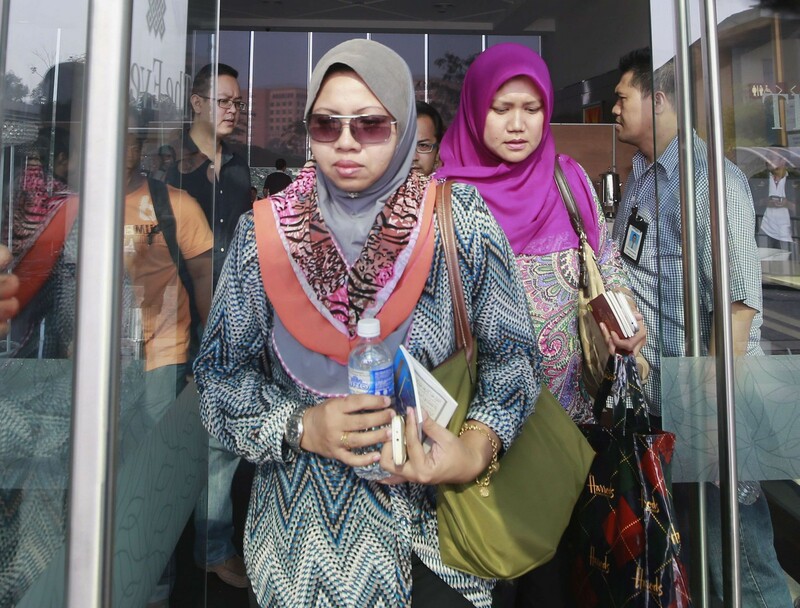 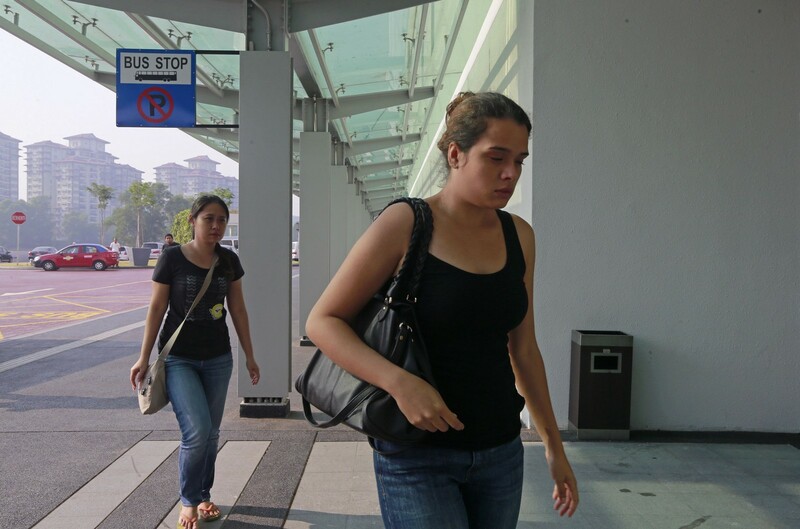 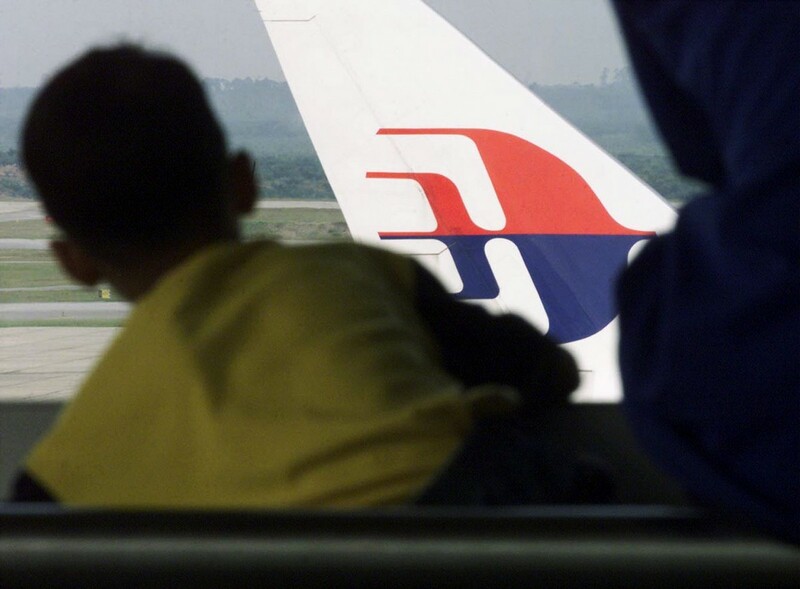 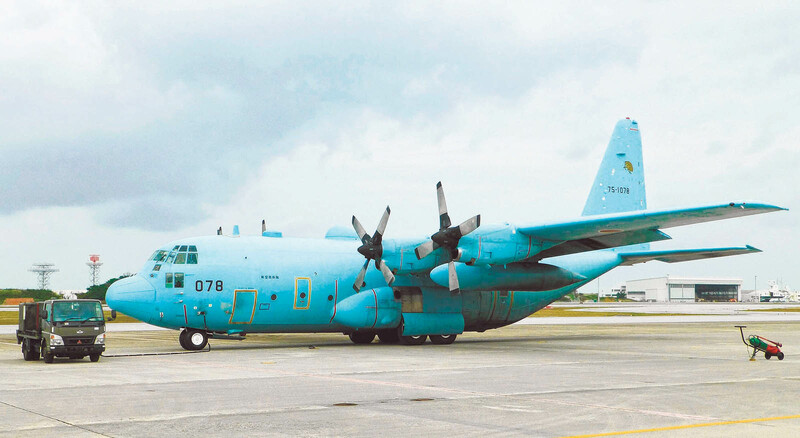 Two thirds of those on board were Chinese, and Malaysia had asked the authorities in Beijing to run an exhaustive background check on all their nationals. 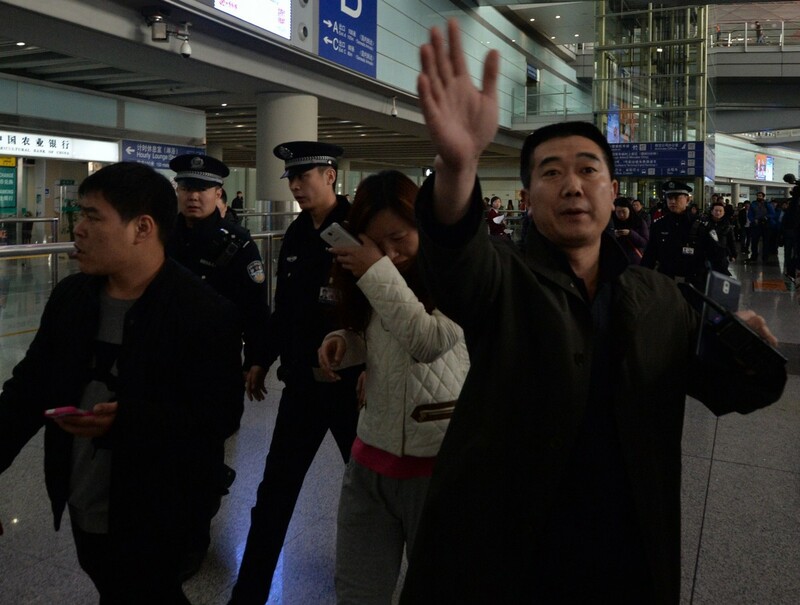 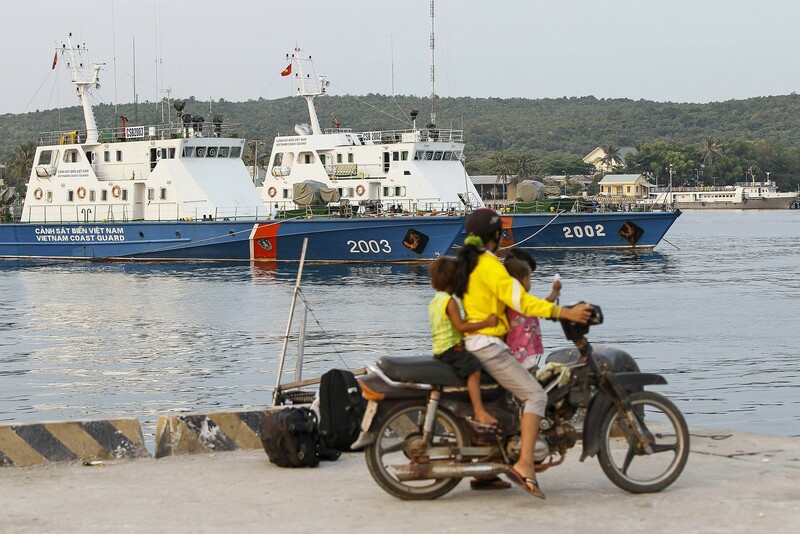 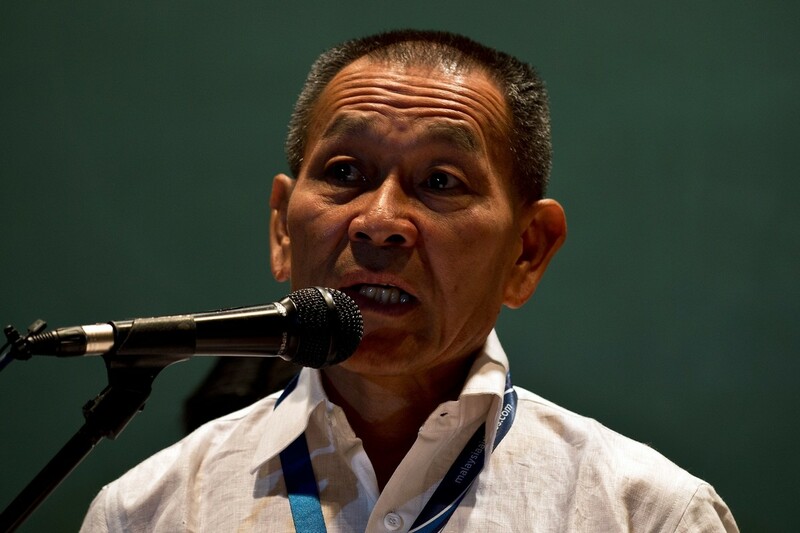 Particular attention had been paid to one passenger from China's Muslim ethnic Uighur minority, separatist elements of which have become increasingly militant in their struggle against Chinese rule. 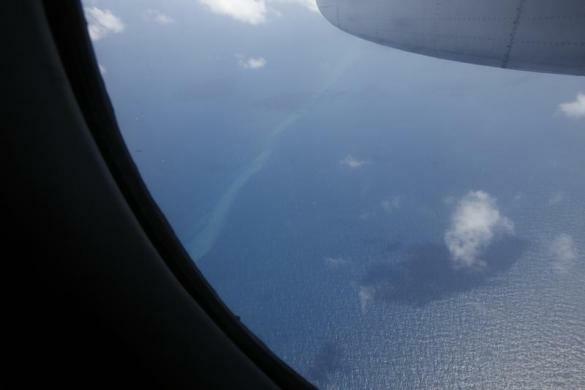 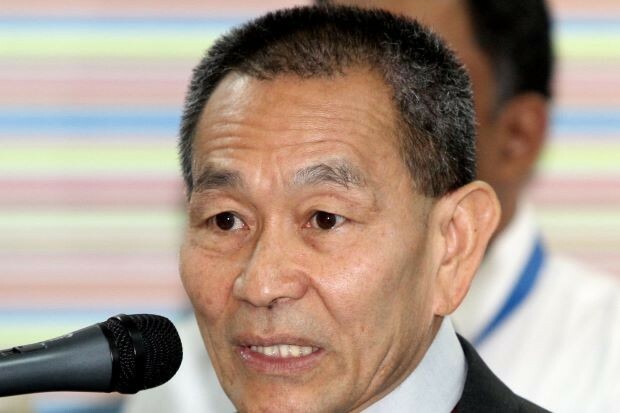 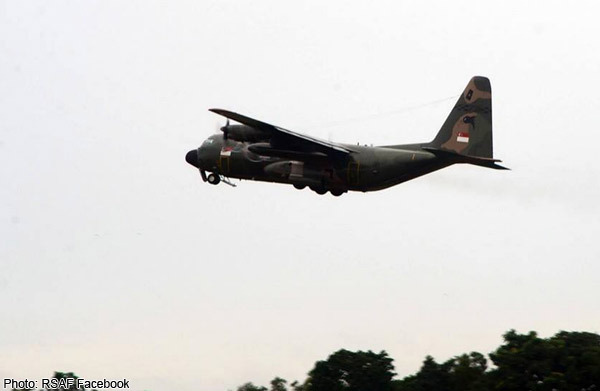 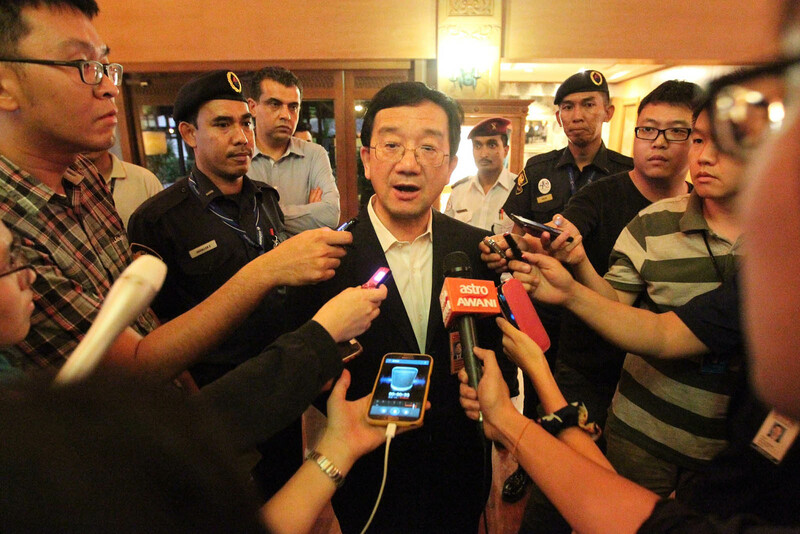 On Tuesday, China's ambassador to Malaysia Huang Huikang said no evidence had been found that would link anyone to a possible hijacking or terrorist attack on the jet, the official Xinhua news agency reported. 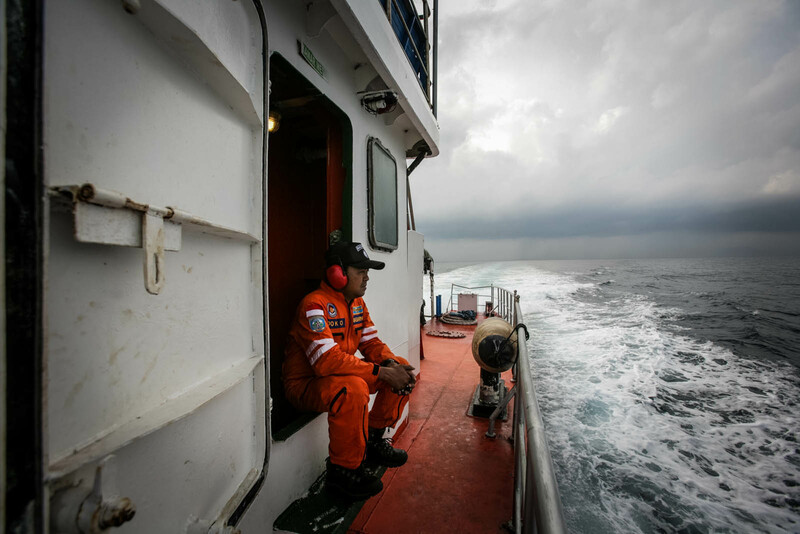 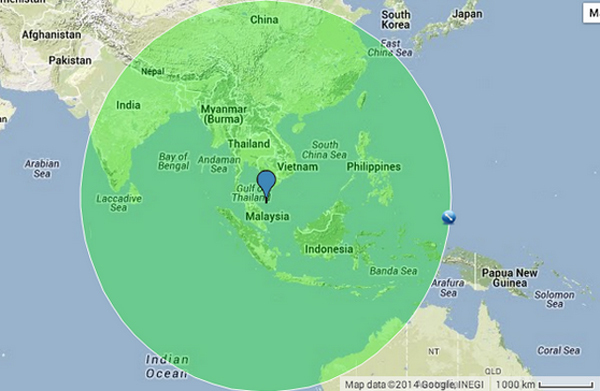 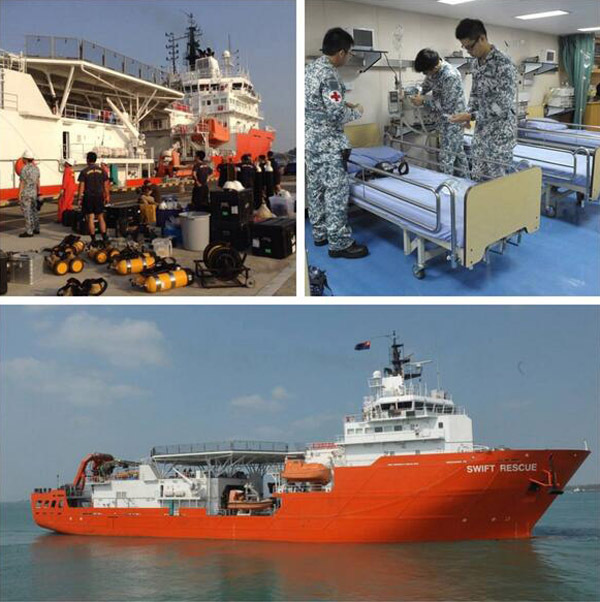 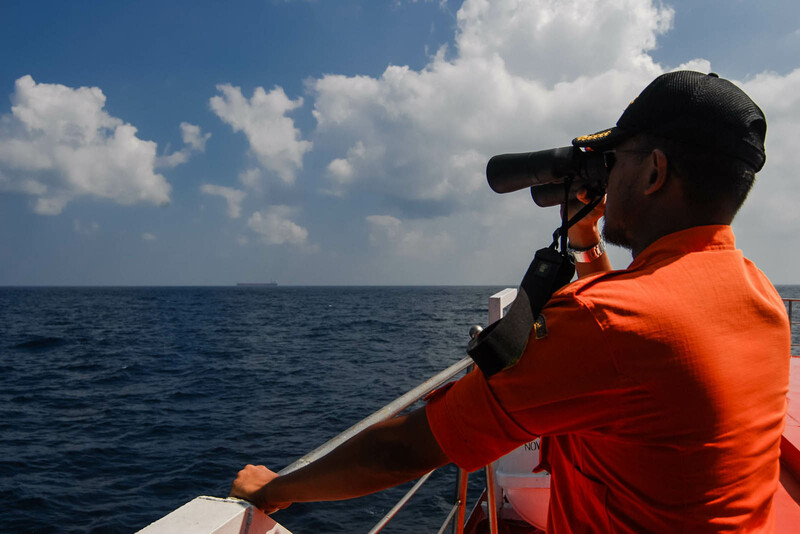 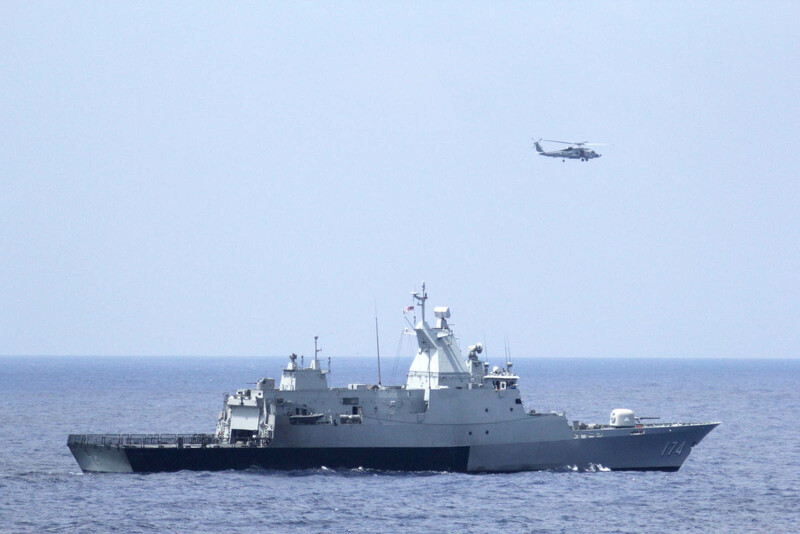 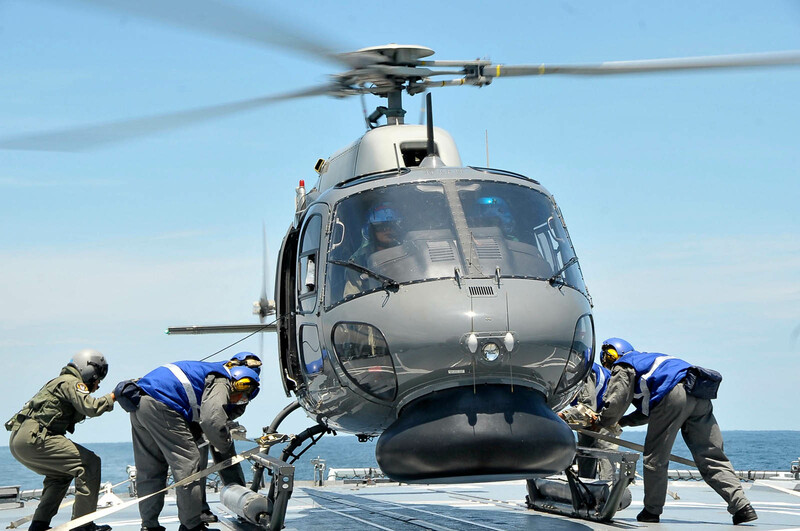 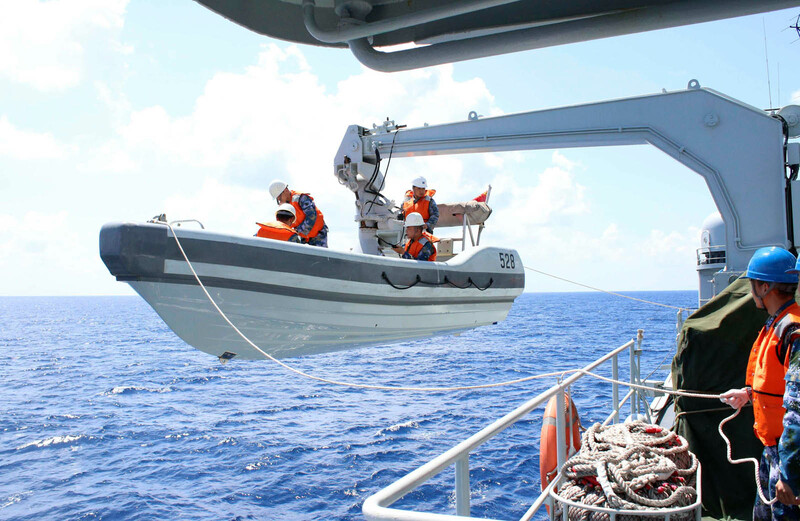 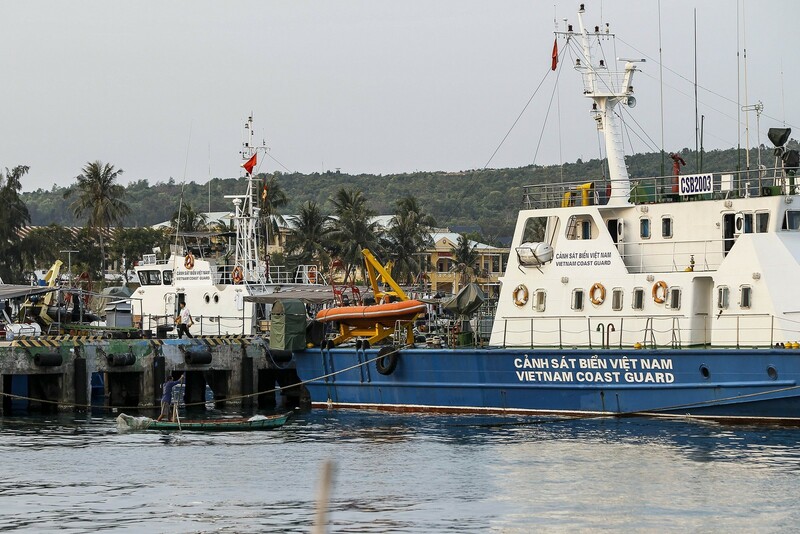 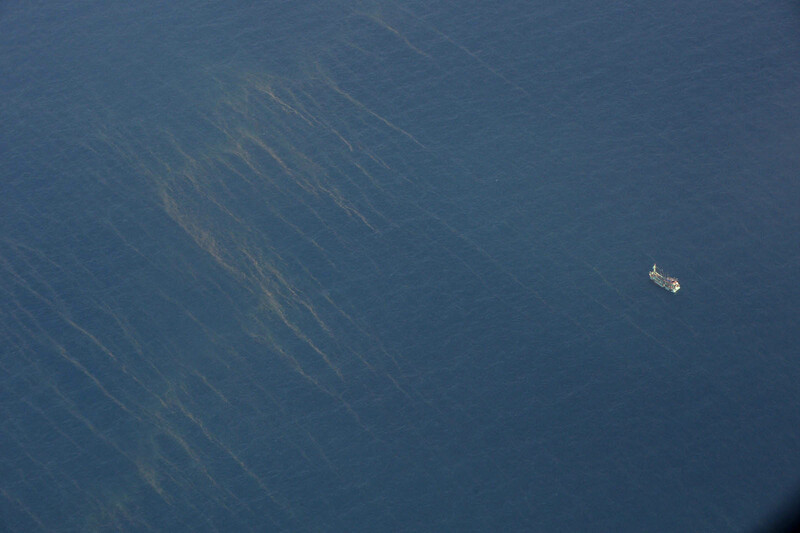 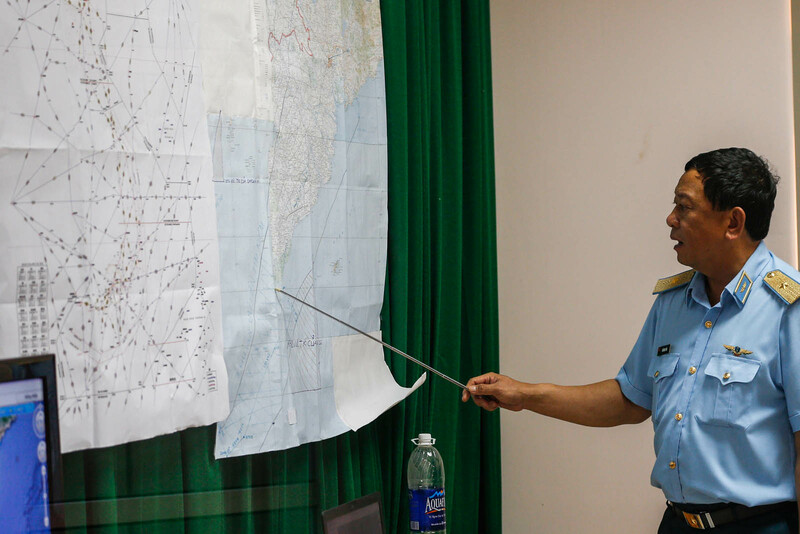 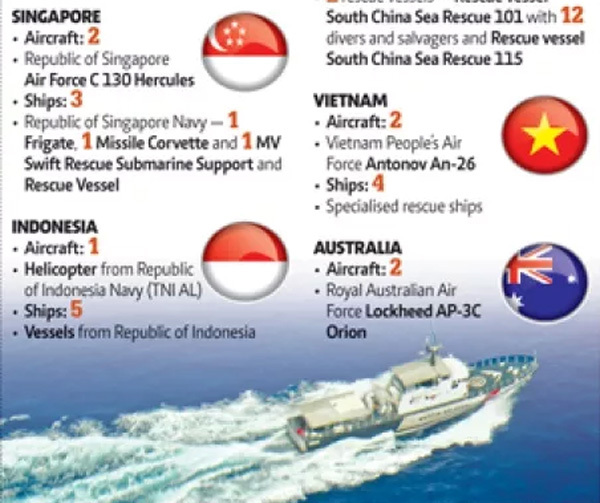 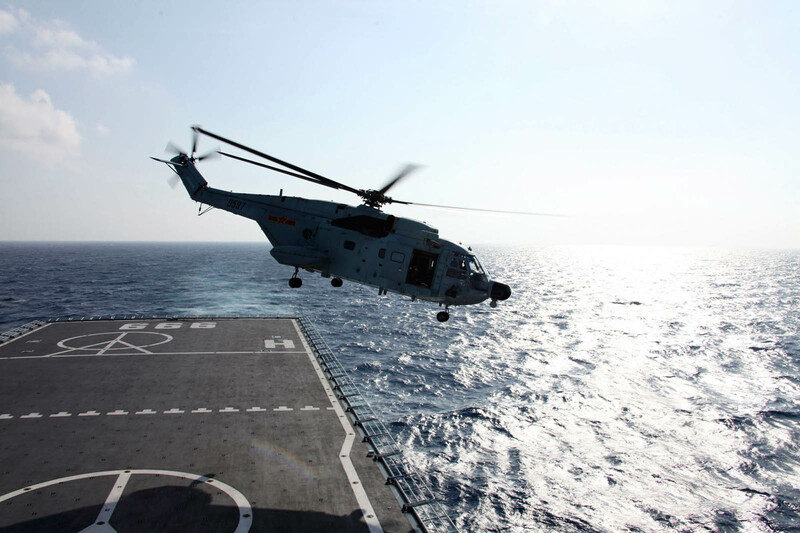 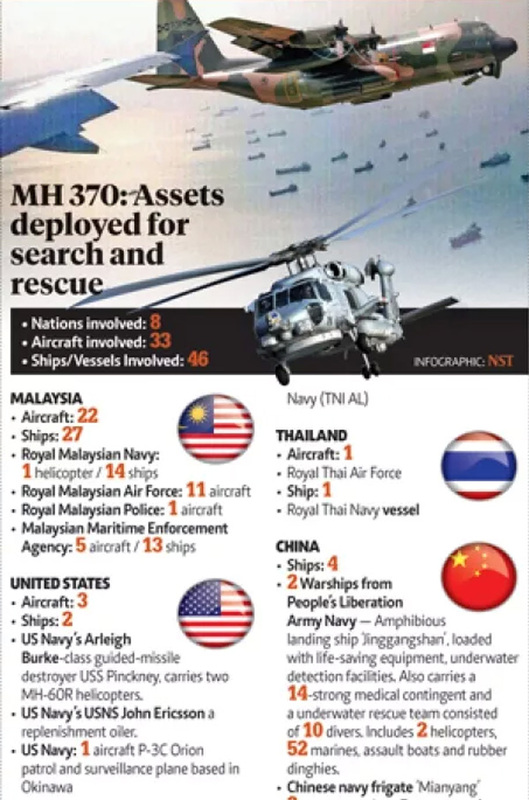 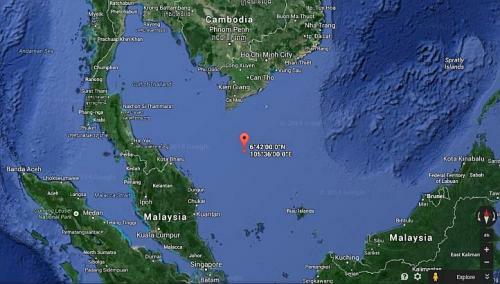 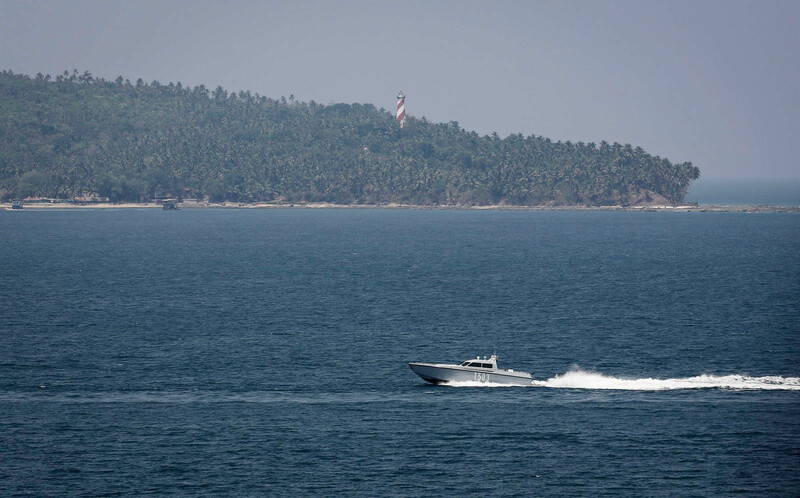 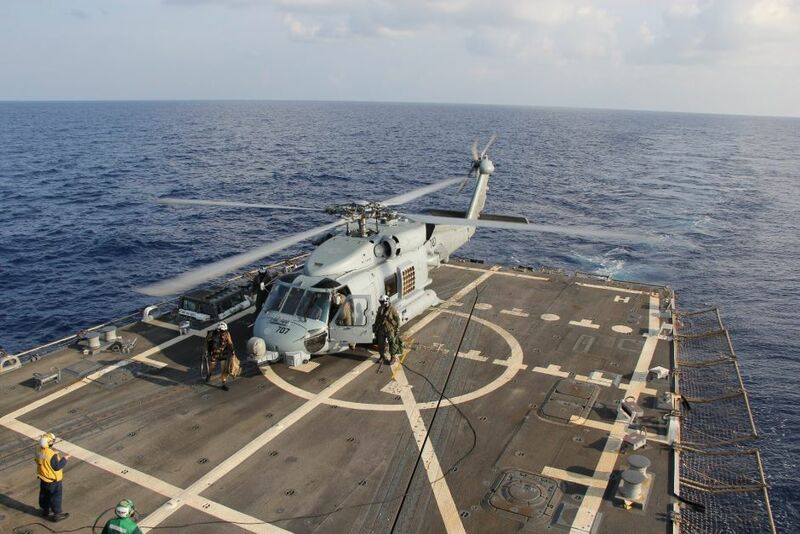 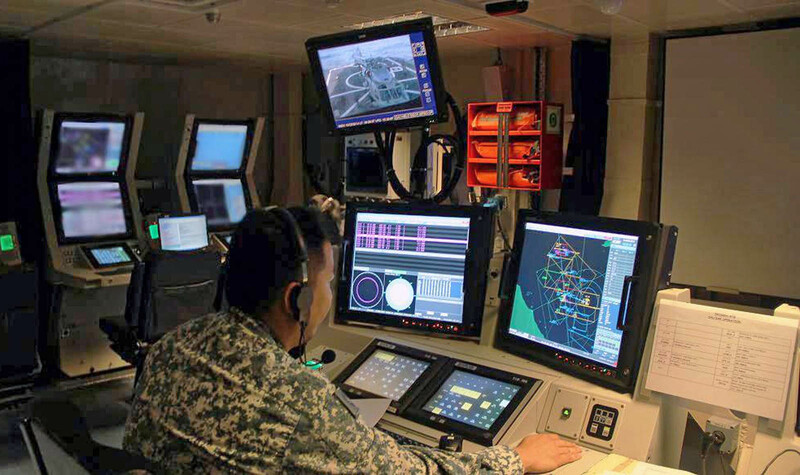 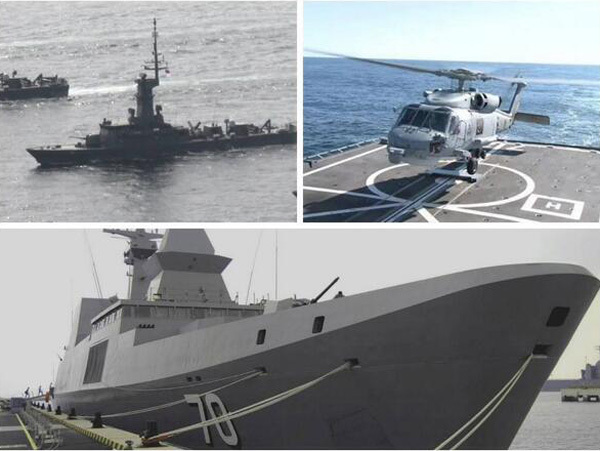 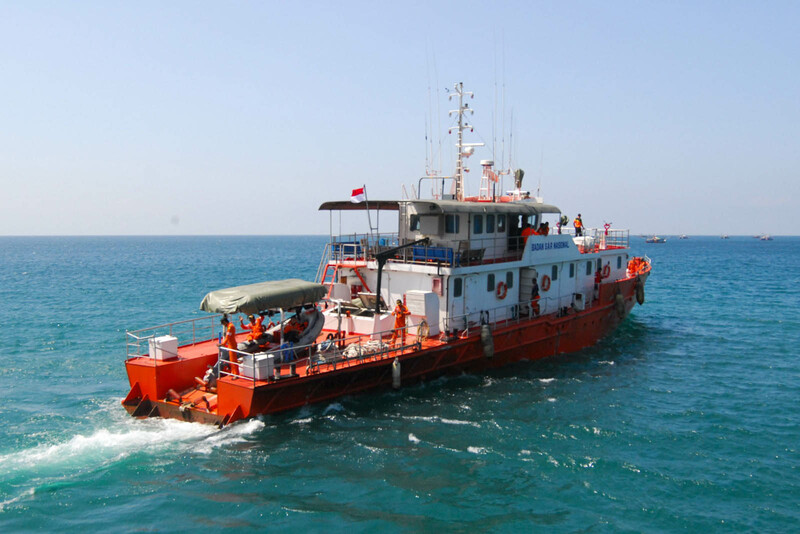 The potential search area, which was only properly identified after a week of fruitlessly scouring the South China Sea, is enormous - stretching from the depths of the southern Indian Ocean, up and over the Himalaya and into central Asia. 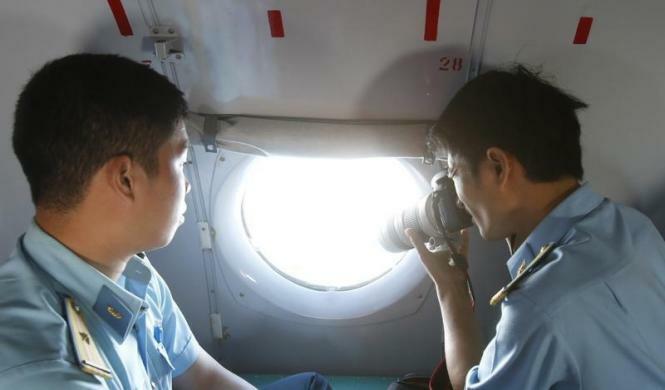 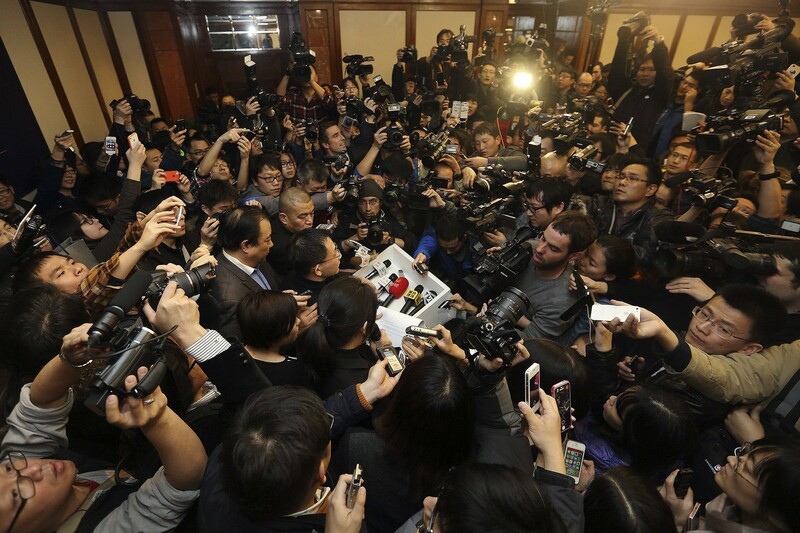 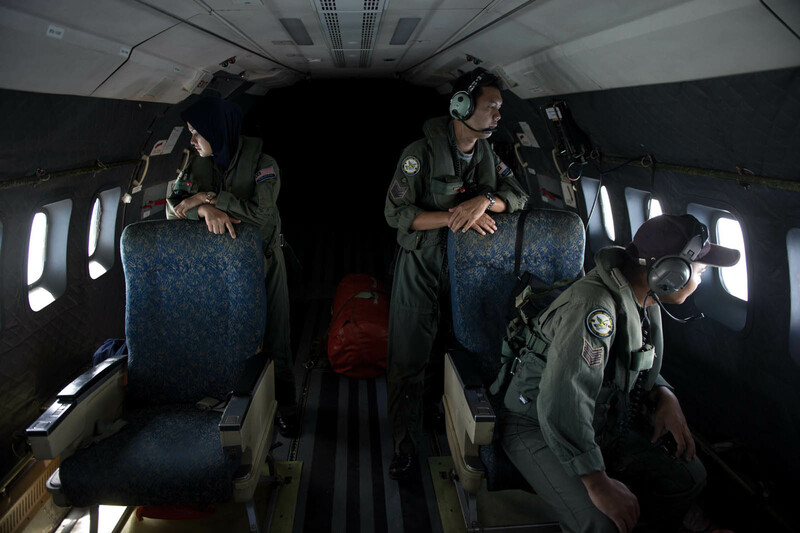 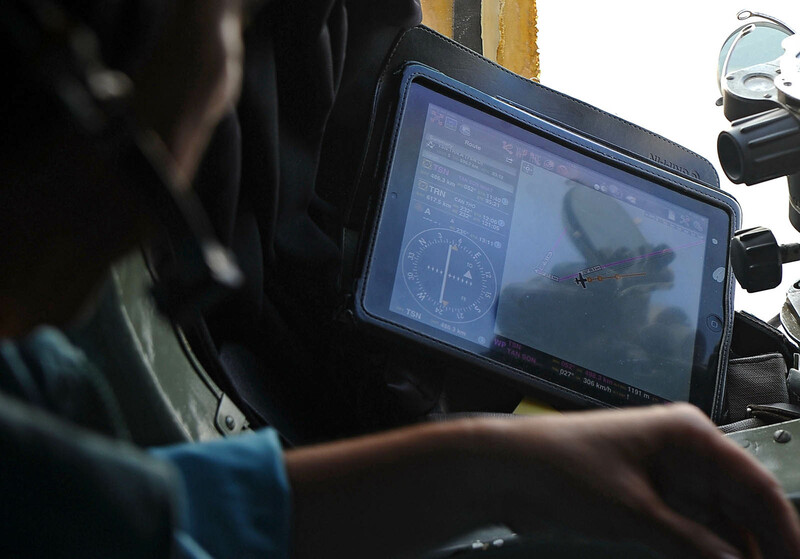 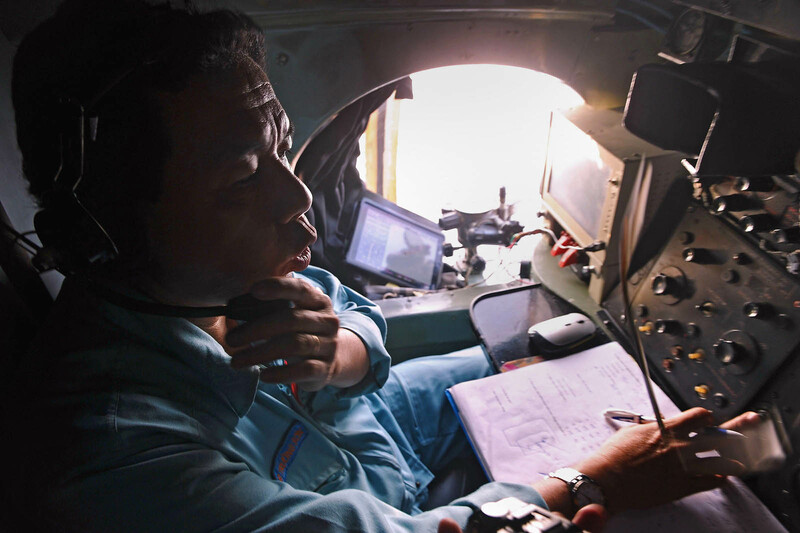 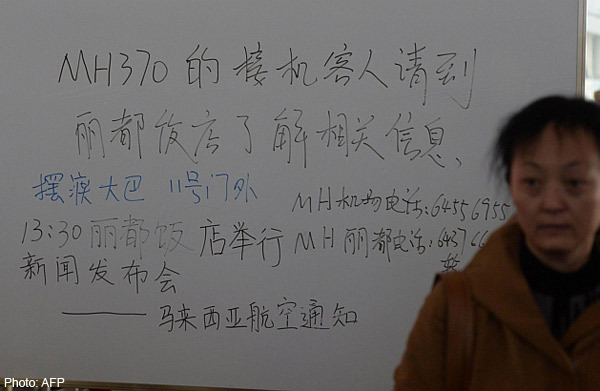 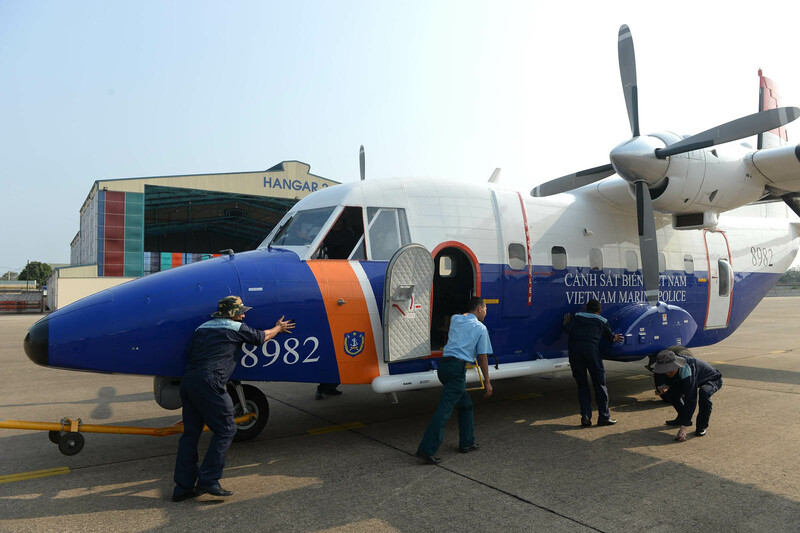 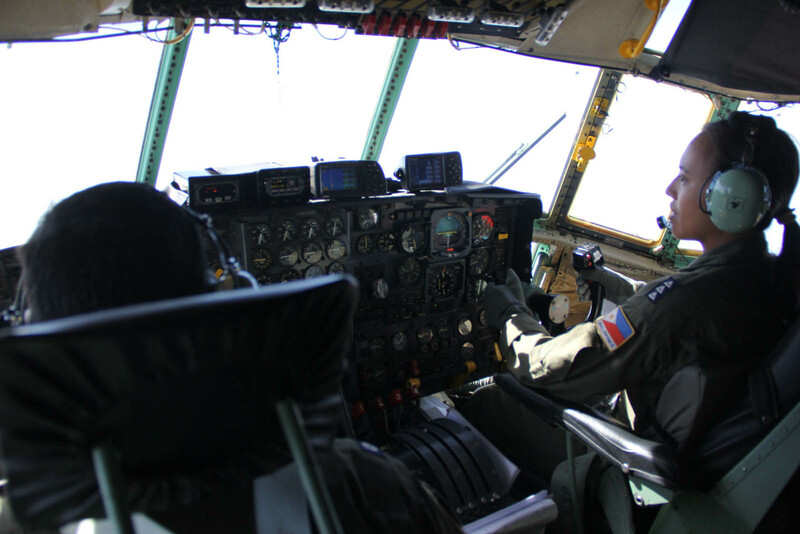 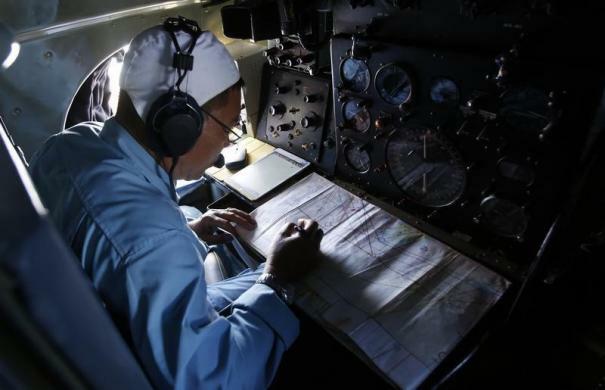 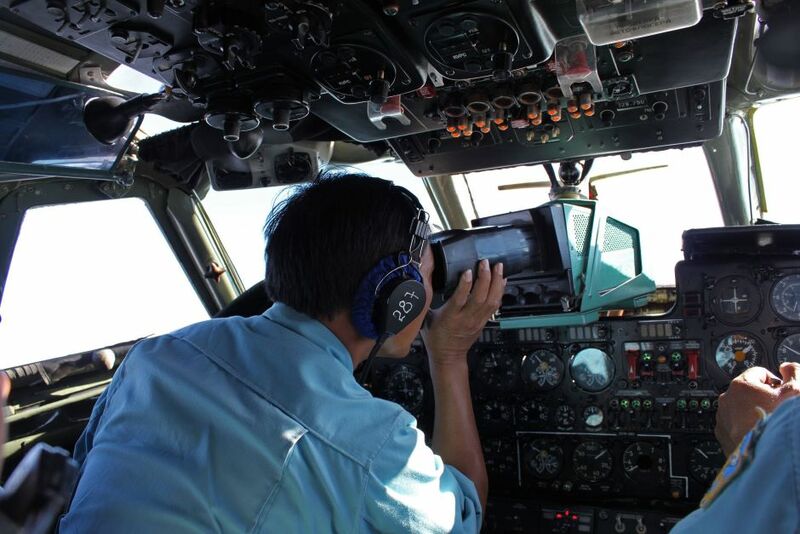 China's state media has been vocally critical of Malaysia's handling of the missing plane investigation, saying valuable time and resources were wasted in the hours and days immediately after the aircraft disappeared on March 8. 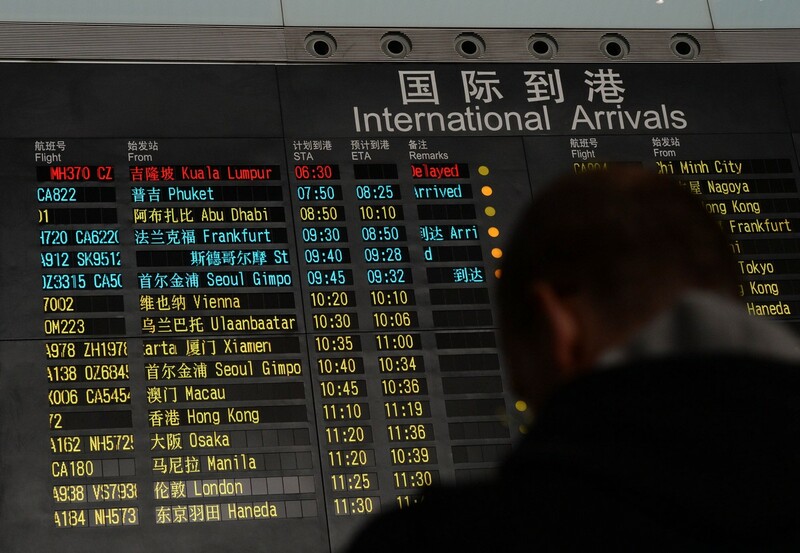 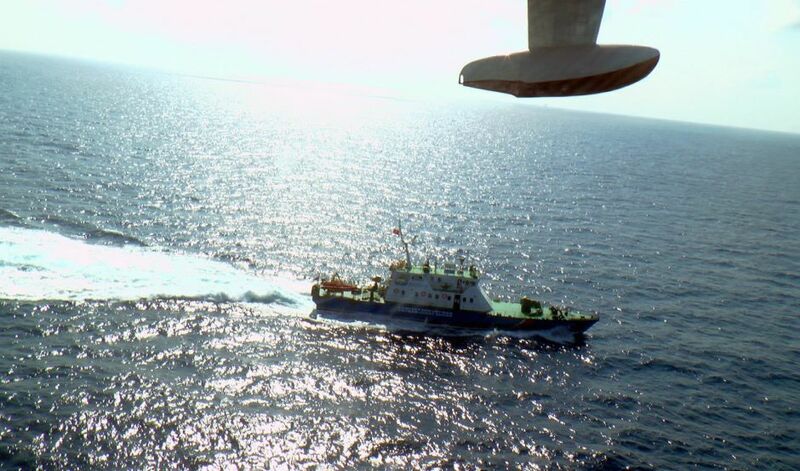 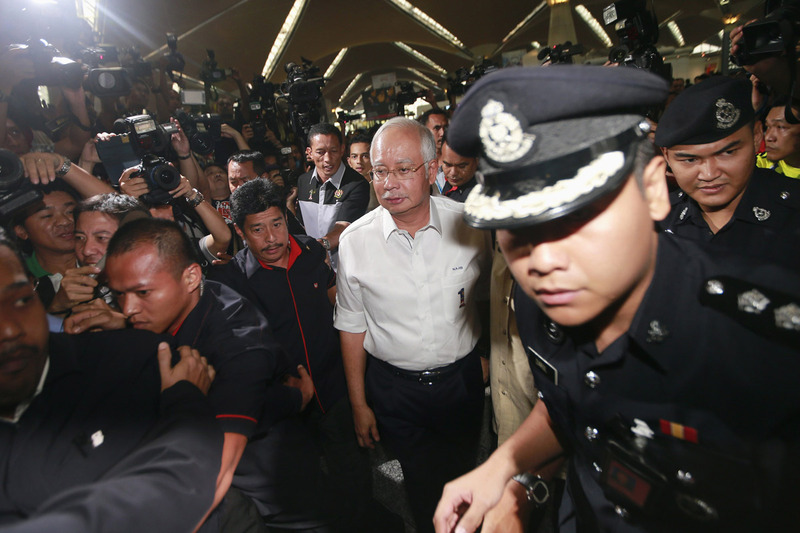 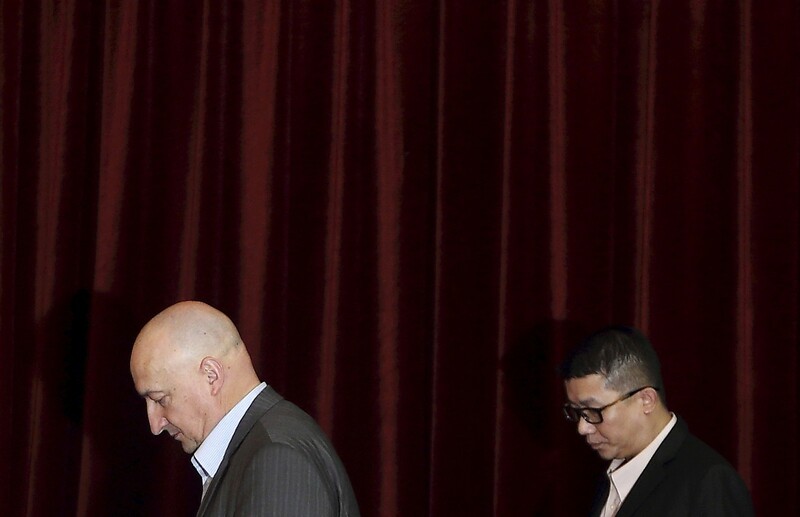 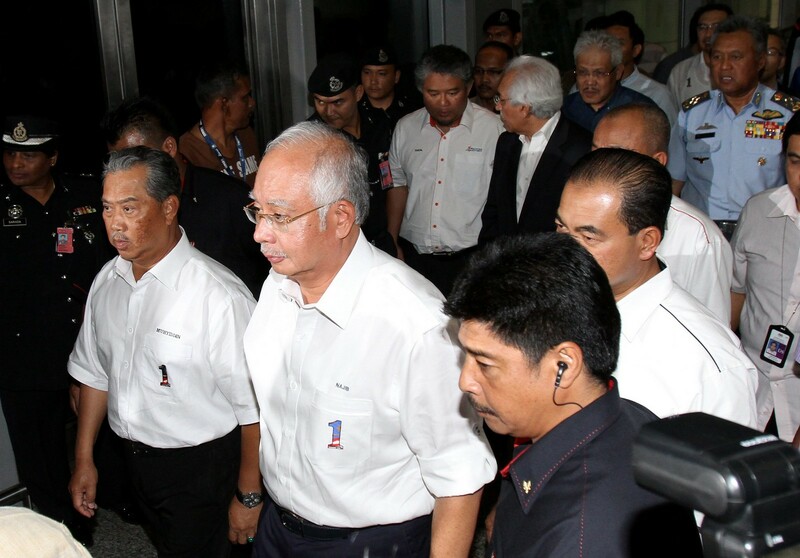 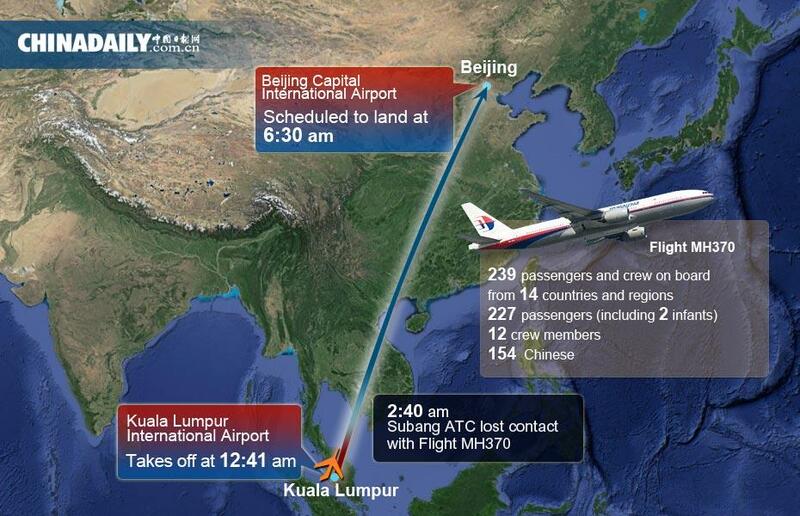 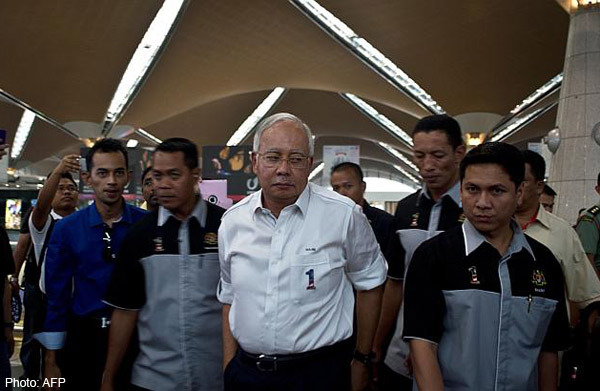 On Monday, Premier Li Keqiang asked his Malaysian counterpart Najib Razak to provide more detailed information about the missing flight "in a timely, accurate and comprehensive manner". 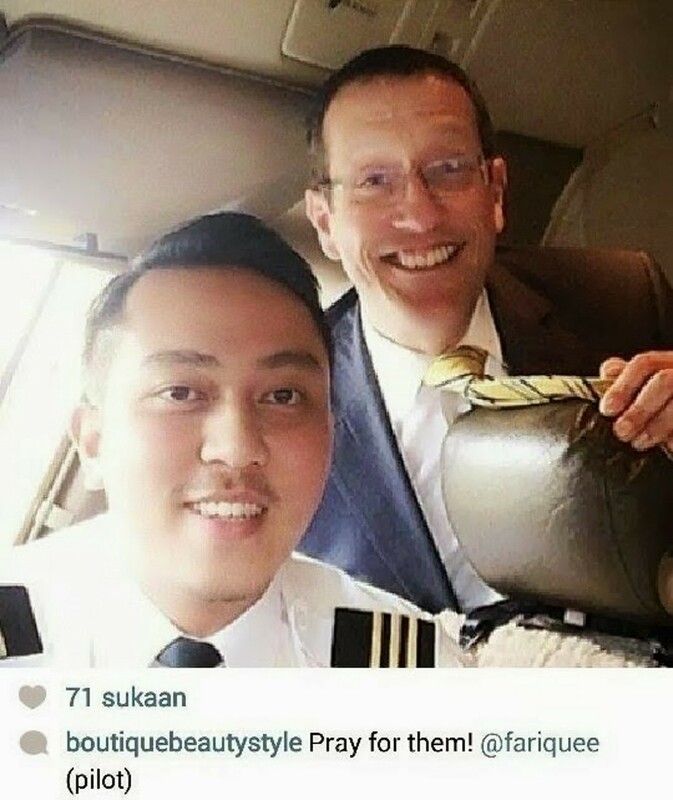 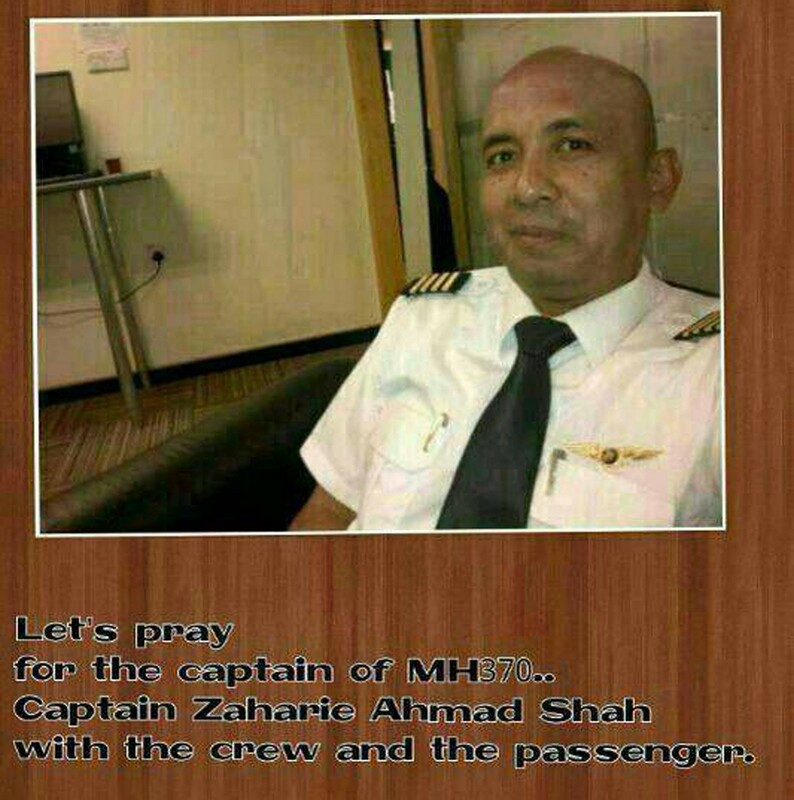 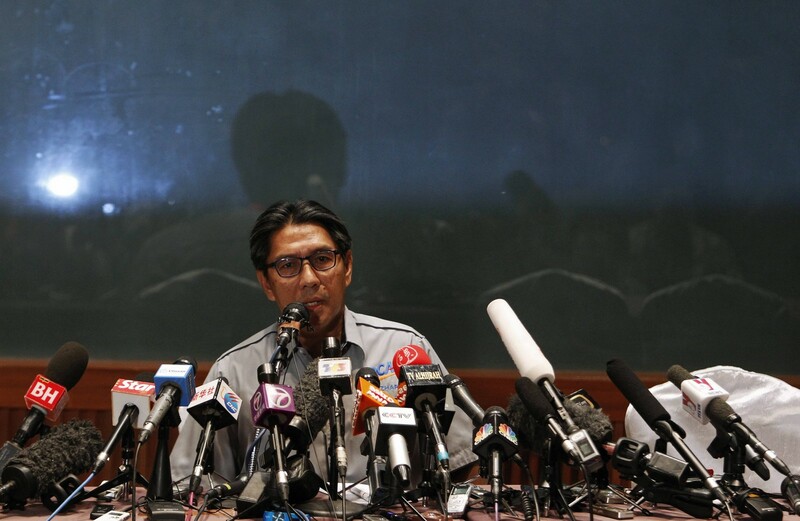 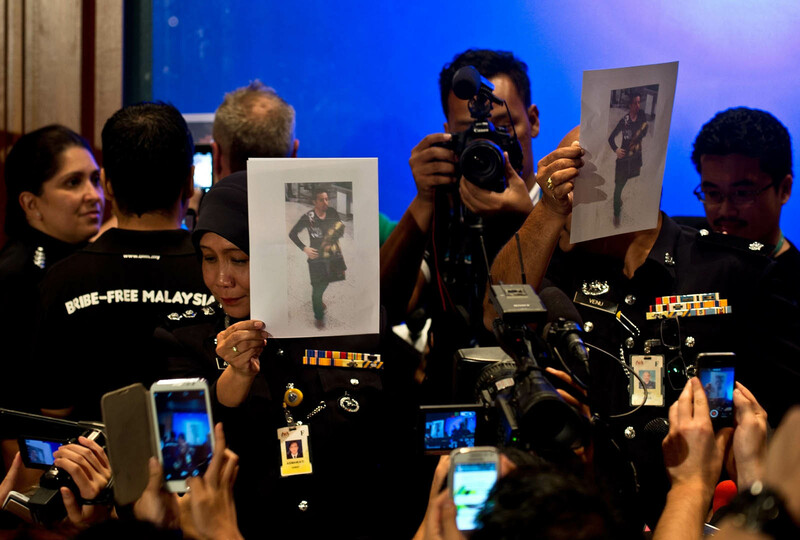 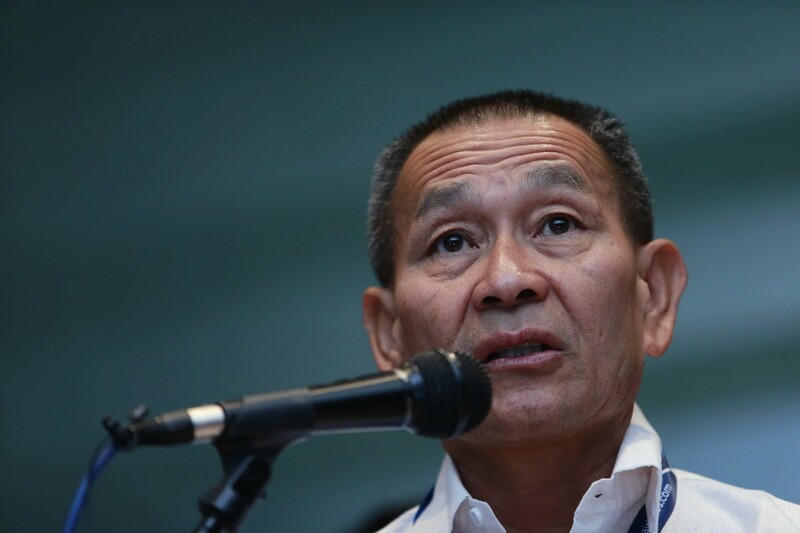 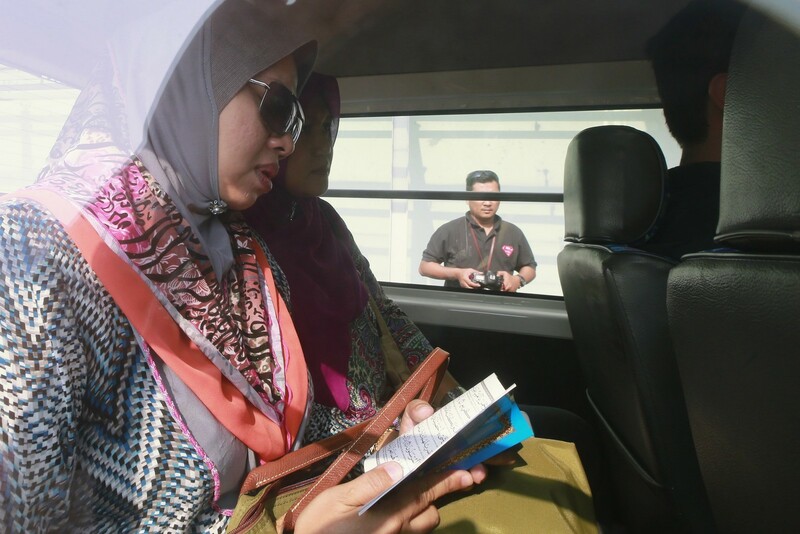 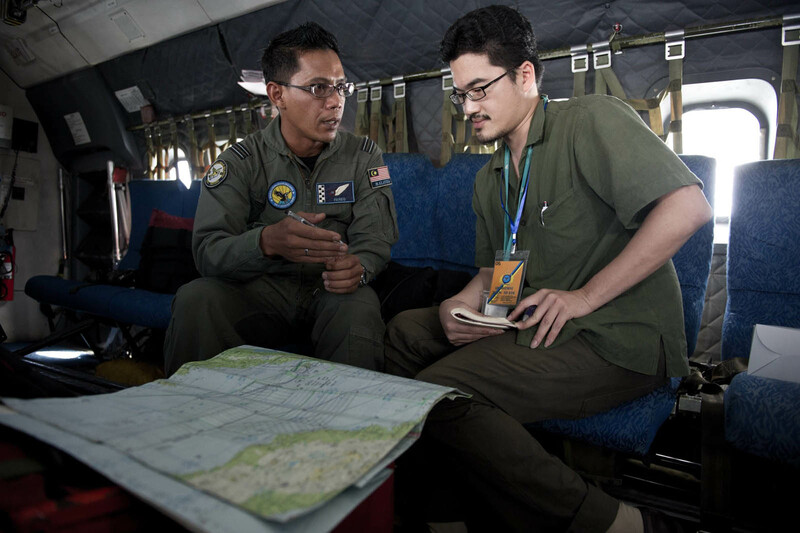 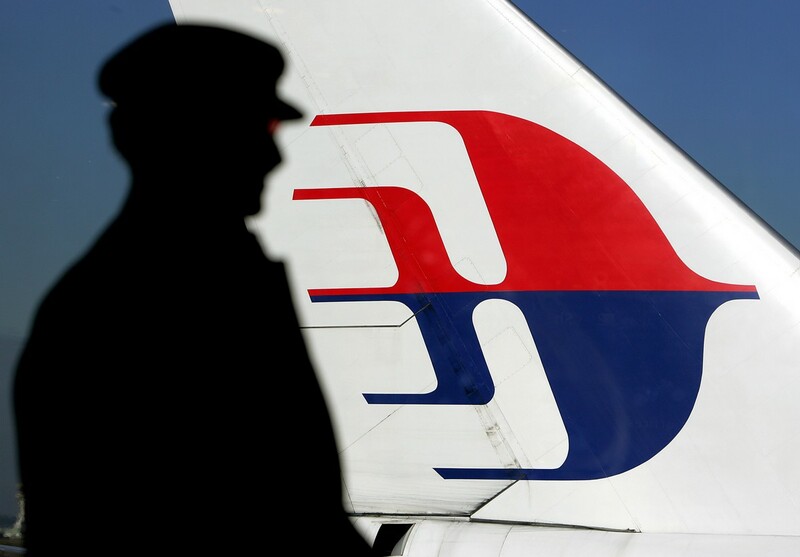 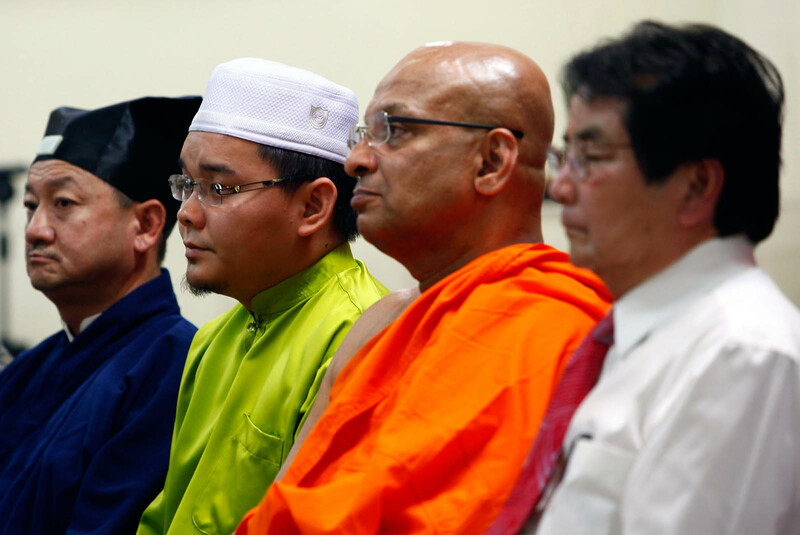 Malaysian officials insist they are investigating all the passengers and crew, but for the moment the focus is clearly on the two pilots - Captain Zaharie Ahmad Shah and First Officer Fariq Abdul Hamid.